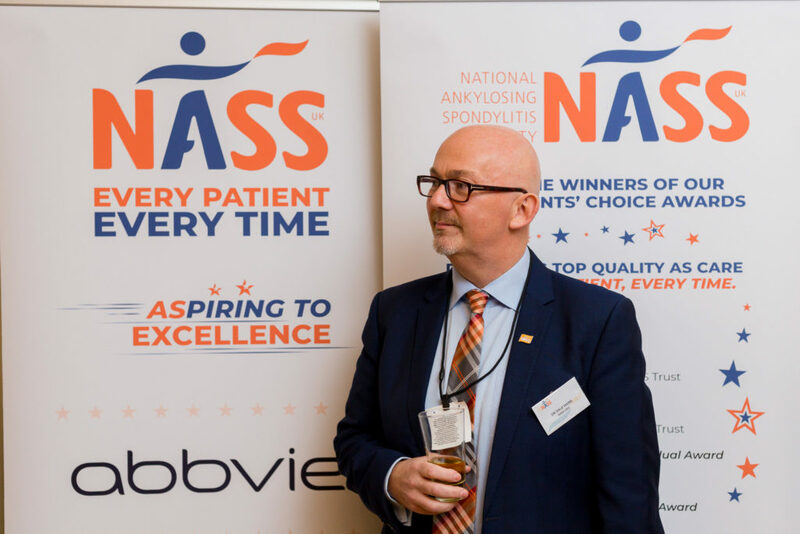 NASS knows that not everyone in the UK gets the same standard of care for their axial SpA (AS) – that’s why we've launched our new campaign Every Patient, Every Time. 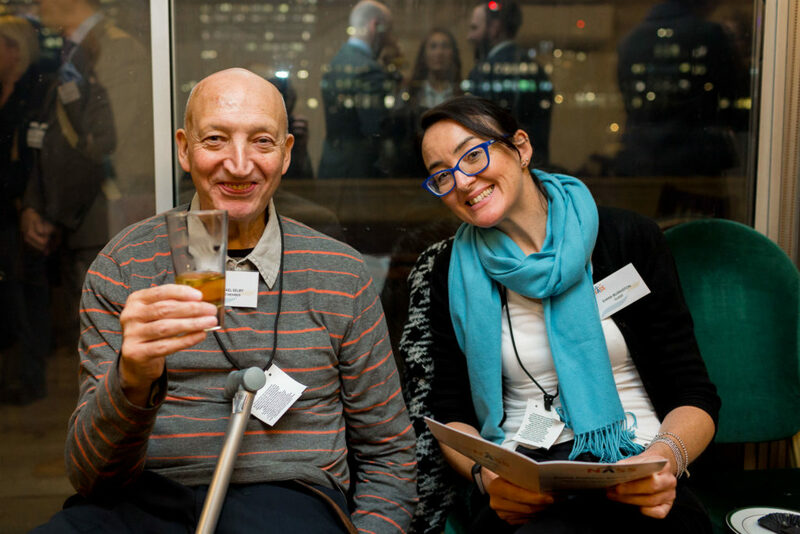 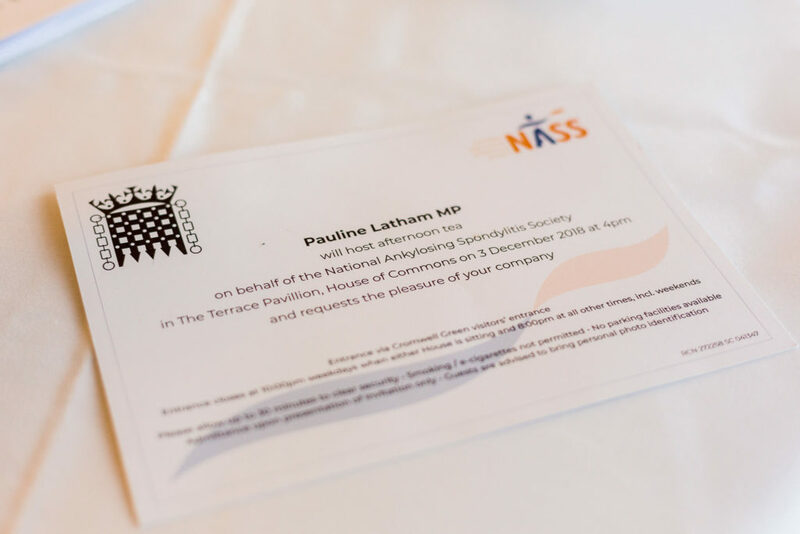 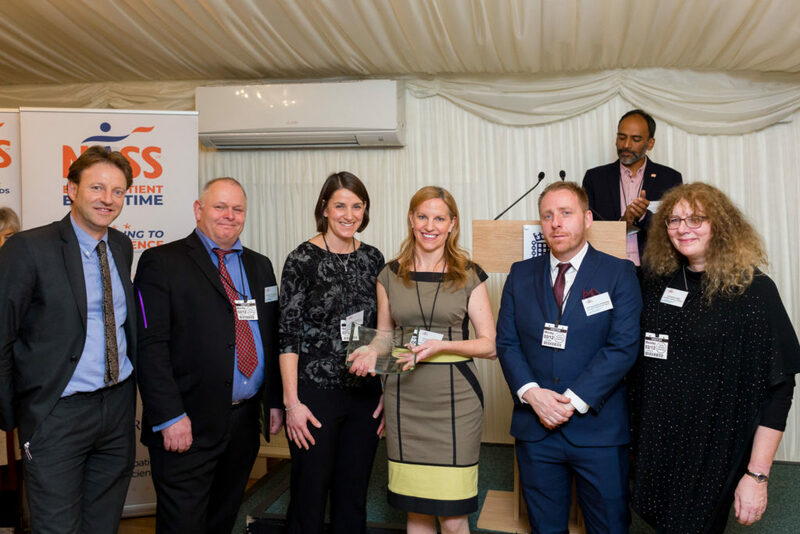 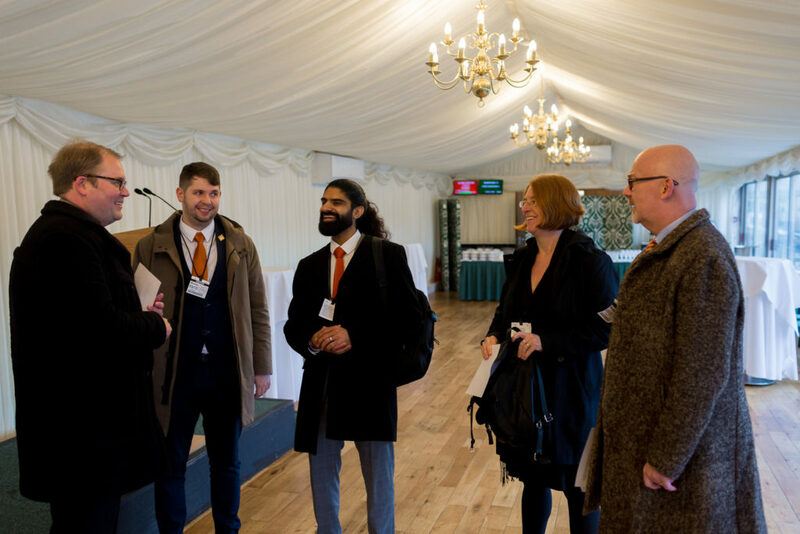 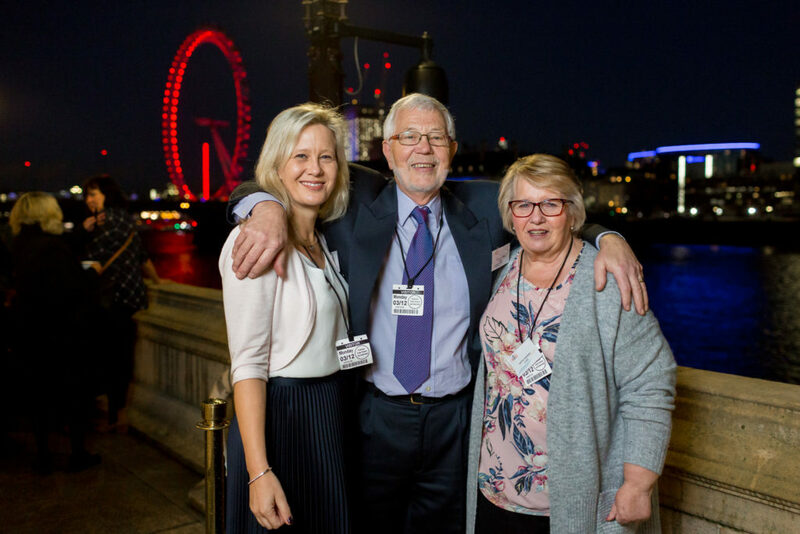 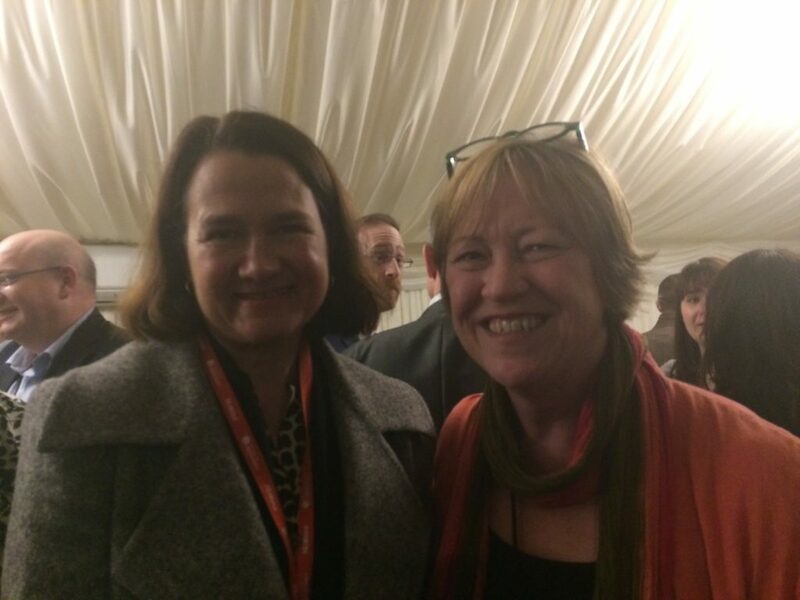 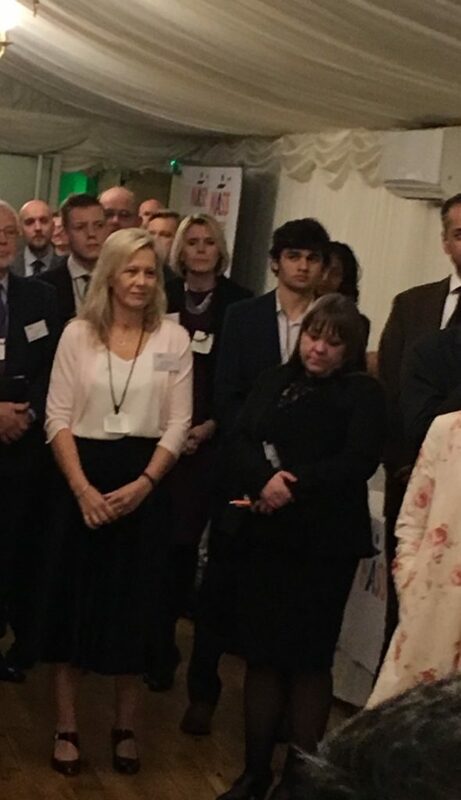 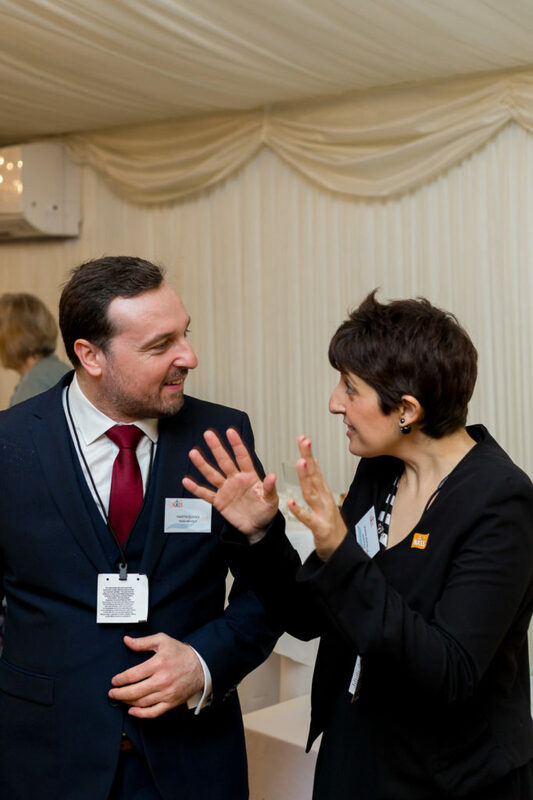 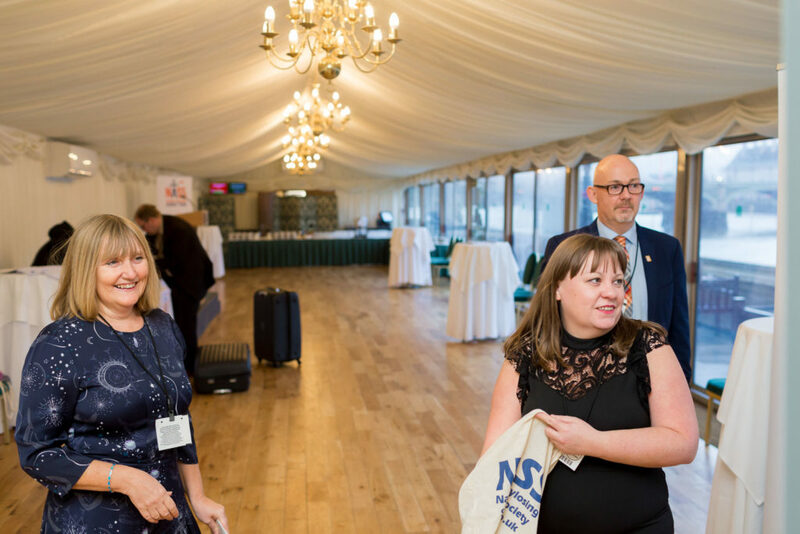 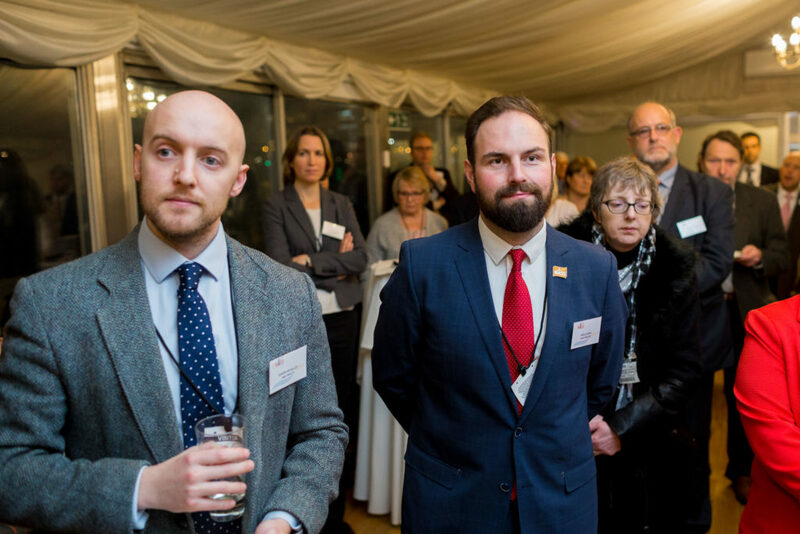 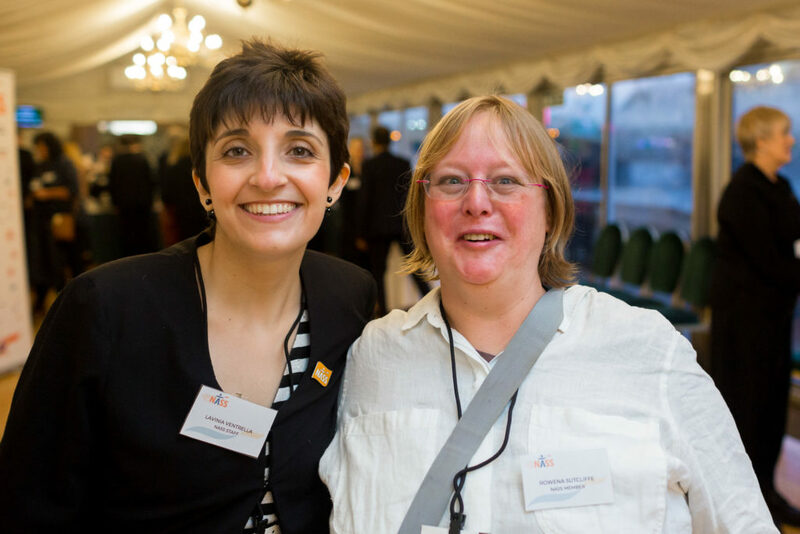 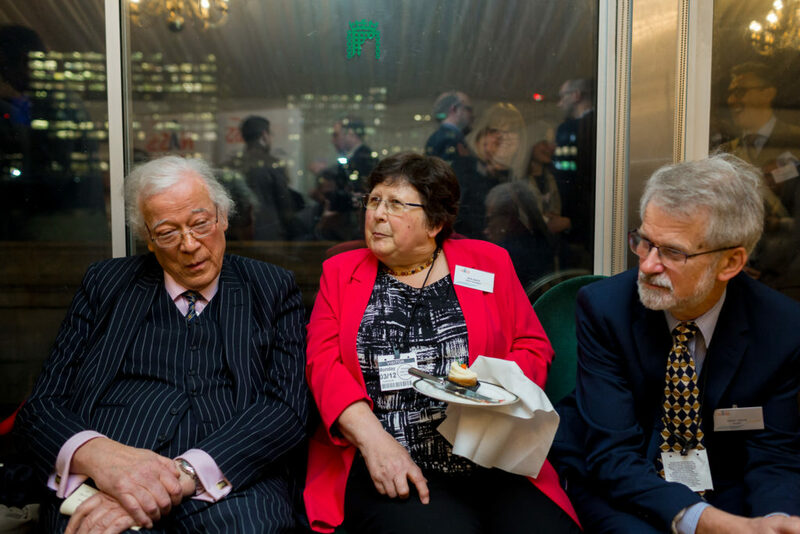 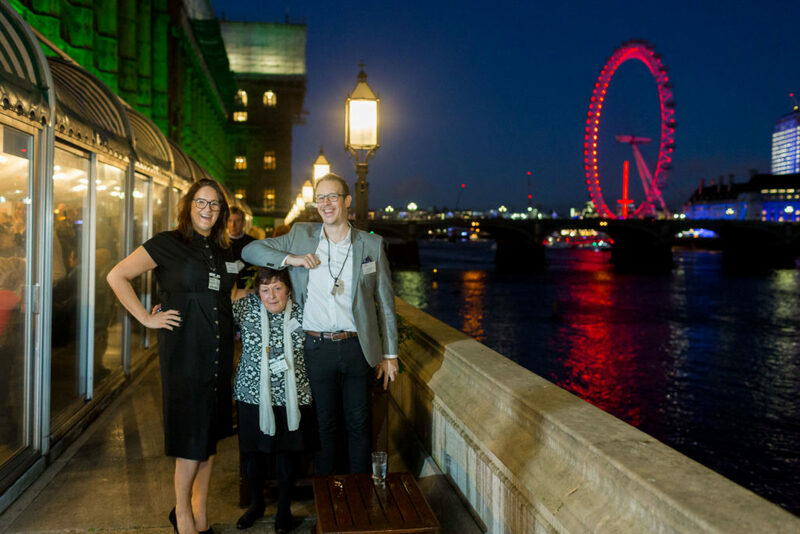 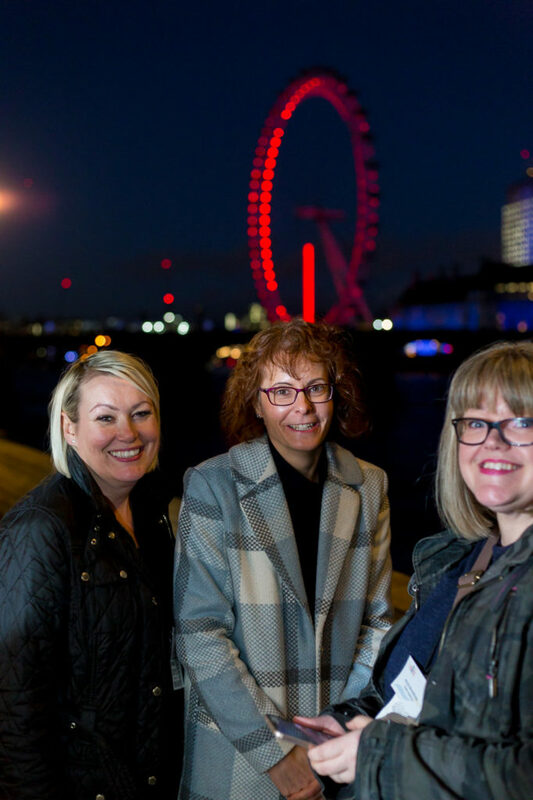 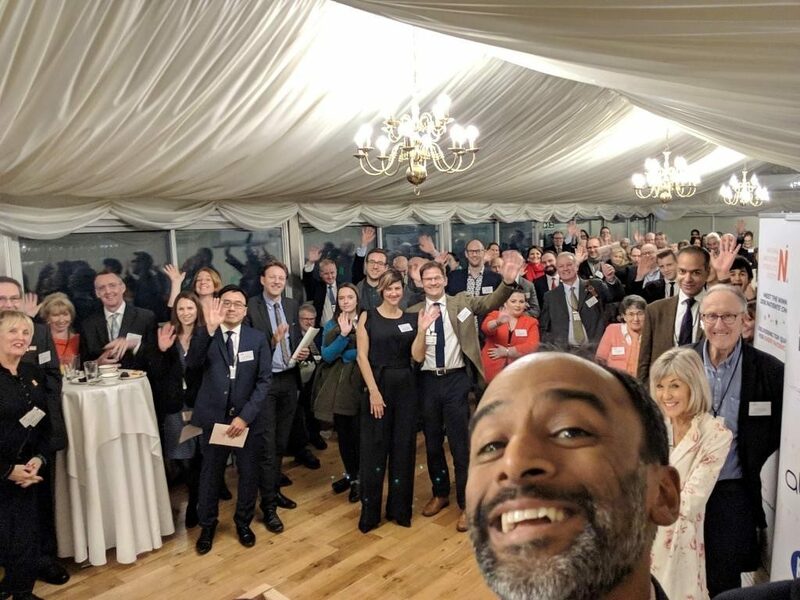 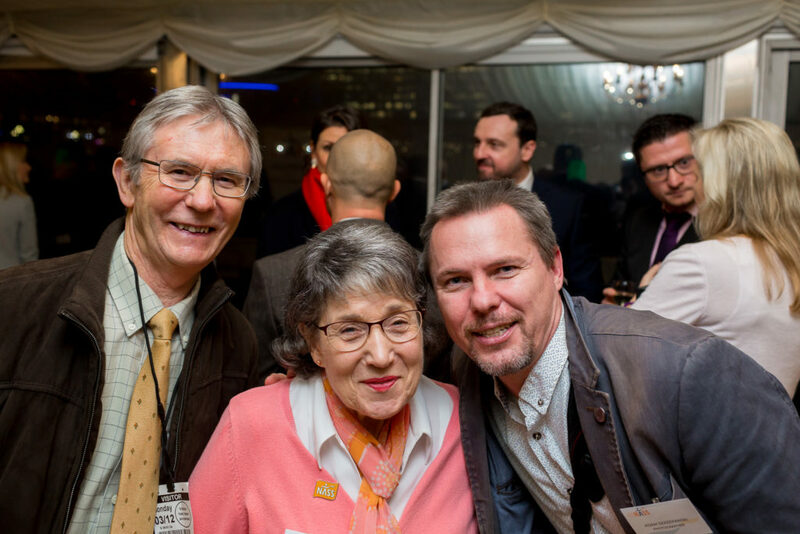 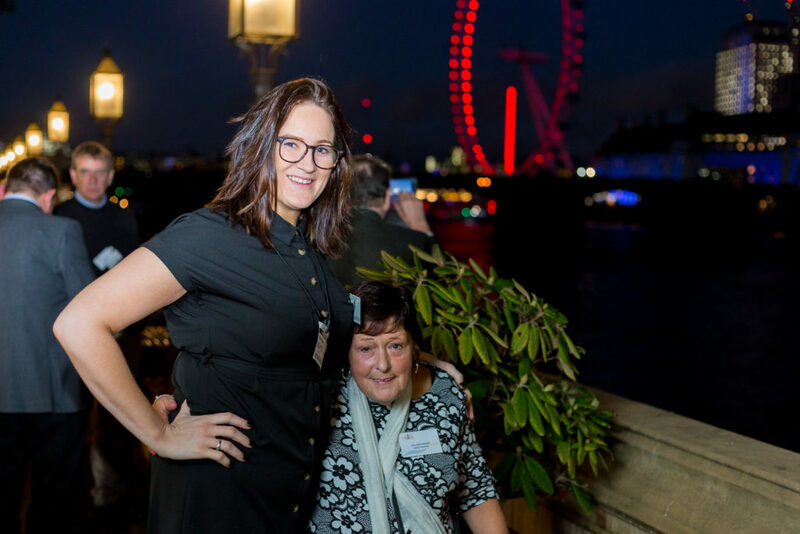 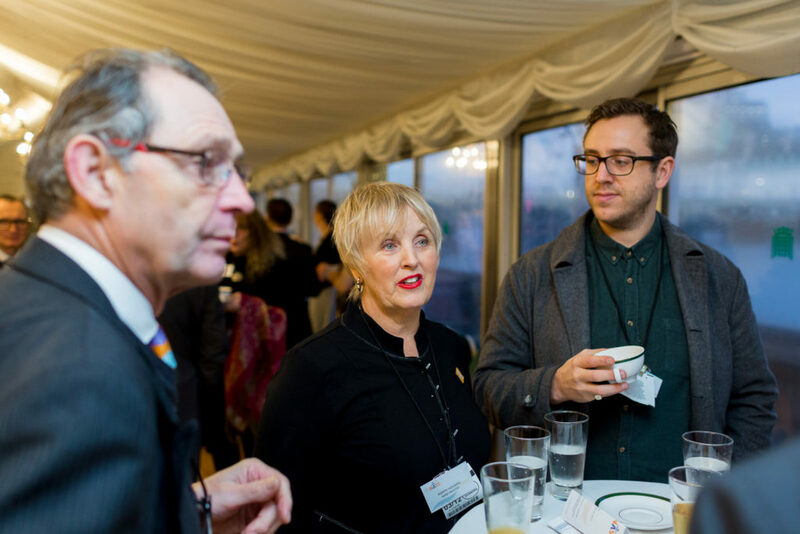 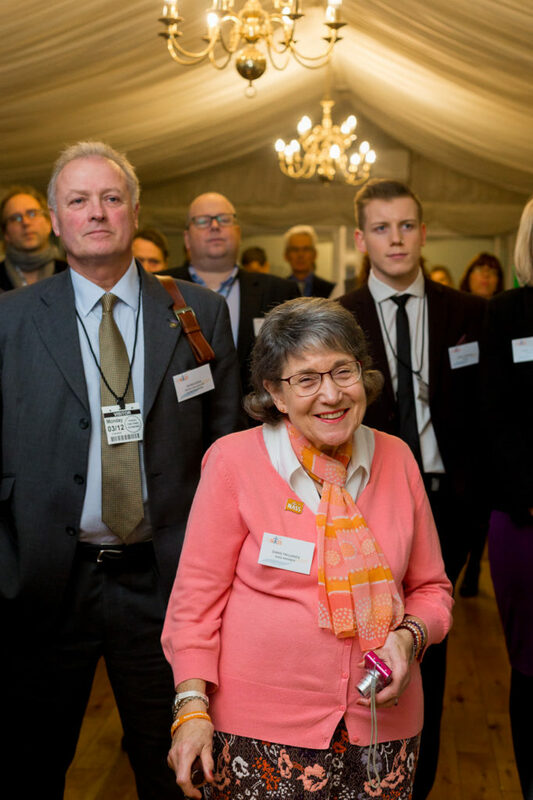 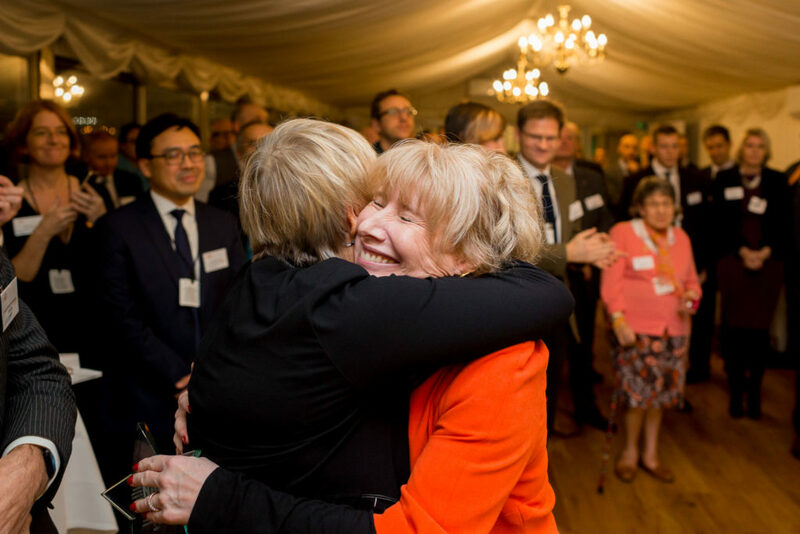 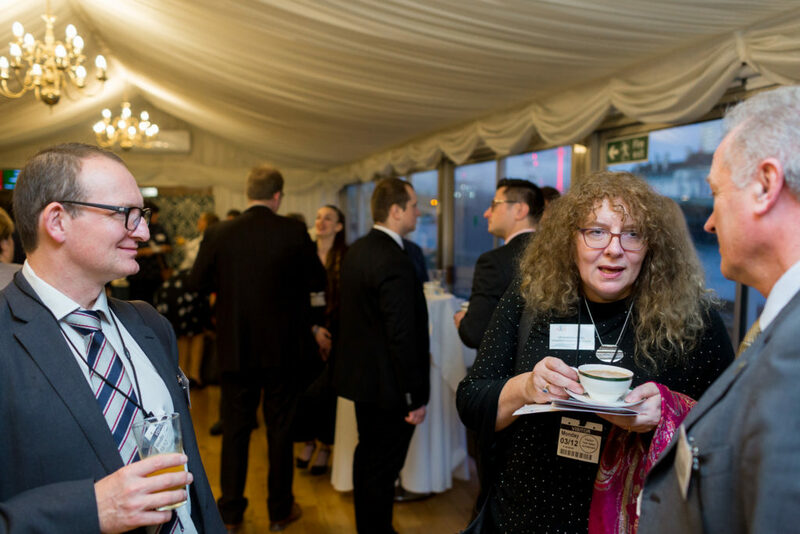 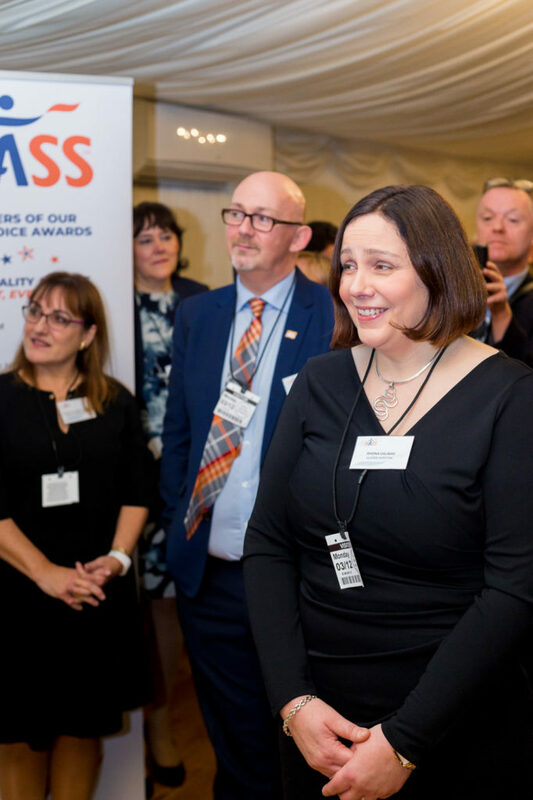 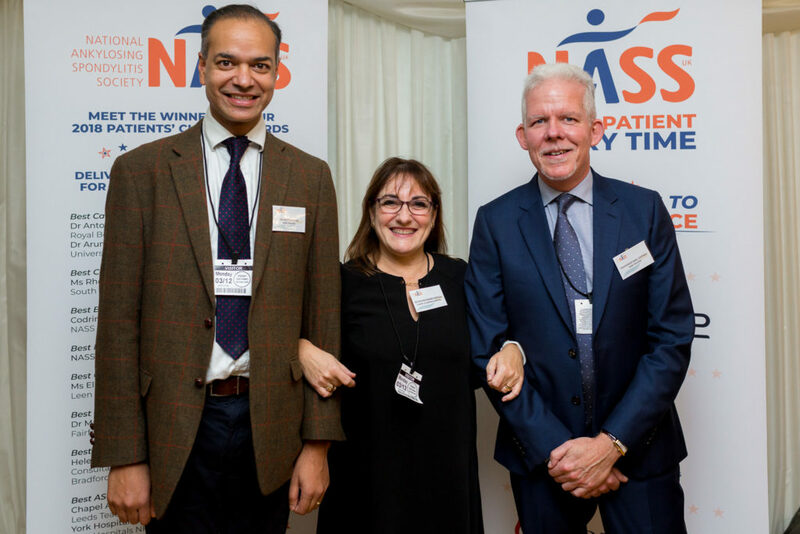 Last week saw a momentous event for people living with axial SpA (AS) in the UK, when NASS held the inaugural meeting of the first ever all-party parliamentary group (APPG) specifically for AS. 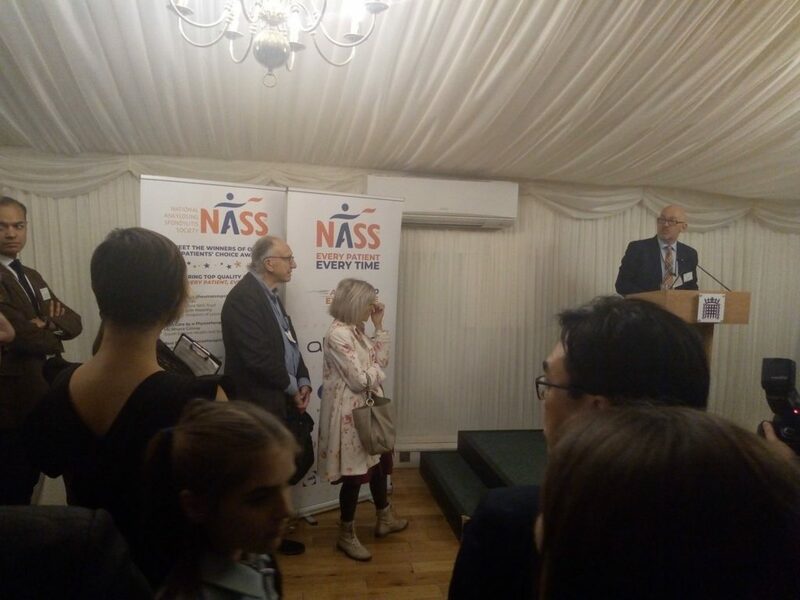 Parliamentarians, policy makers, clinicians, healthcare commissioners and NASS members and staff came together to identify and address concerns about AS care. 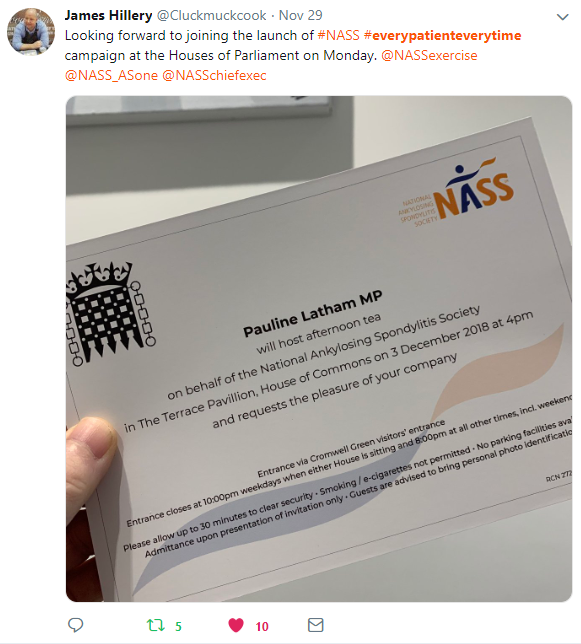 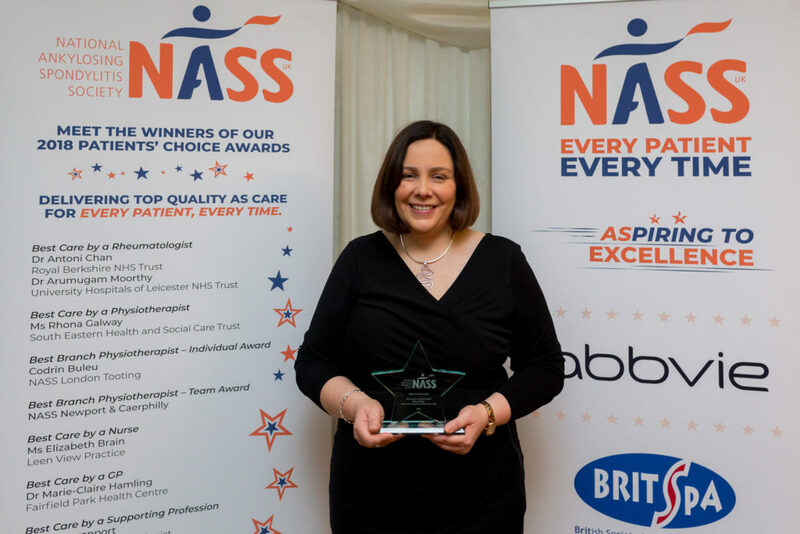 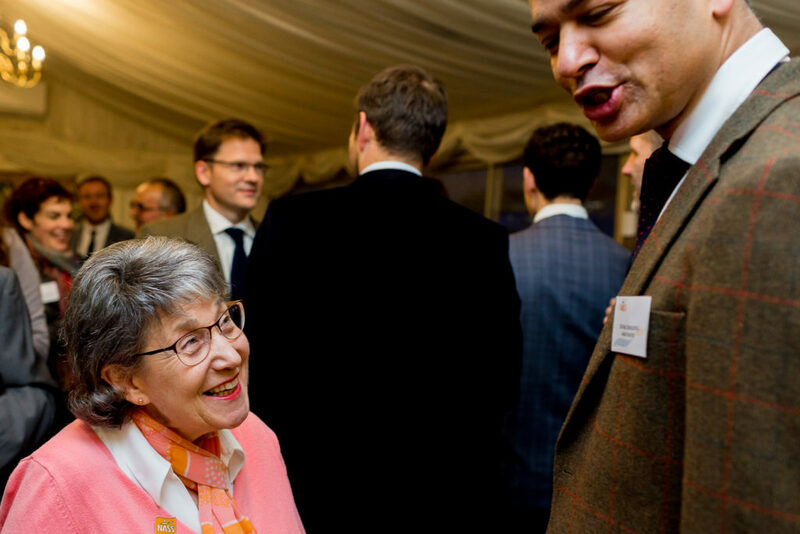 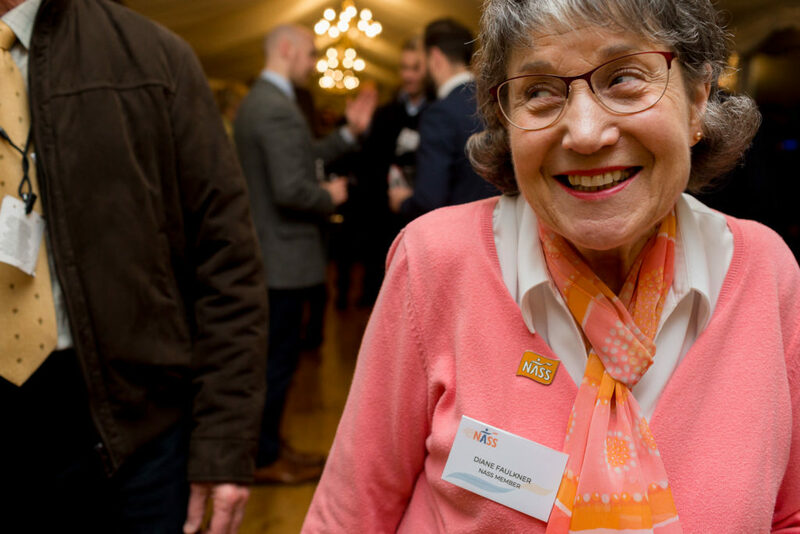 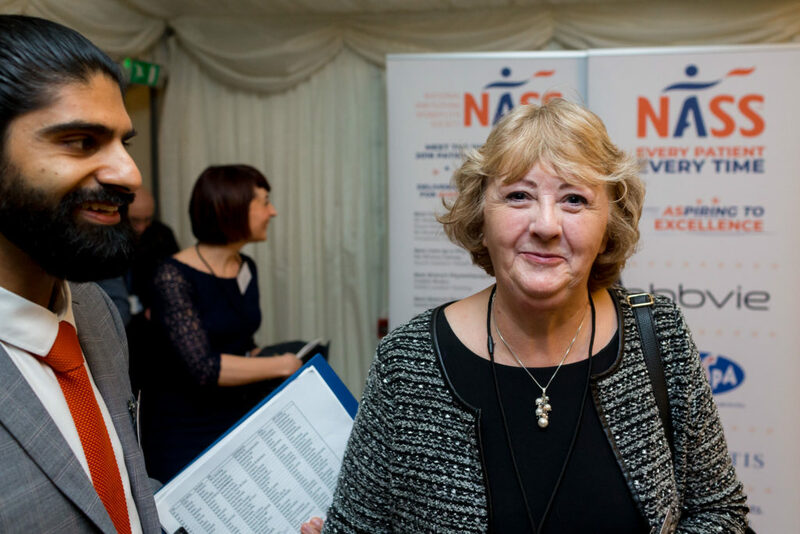 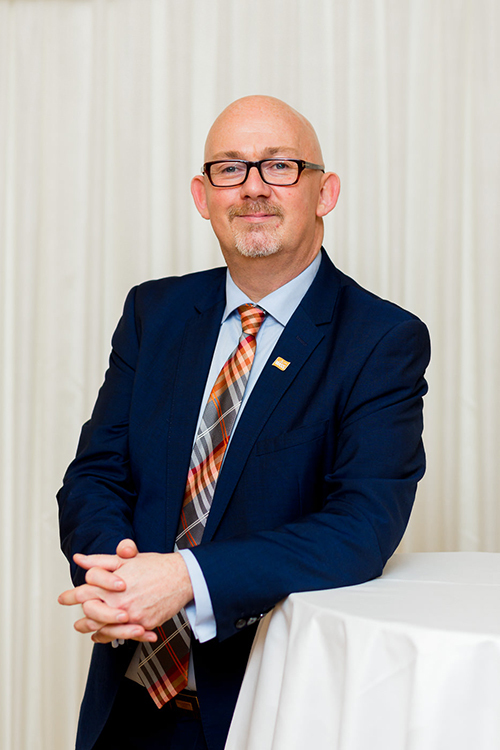 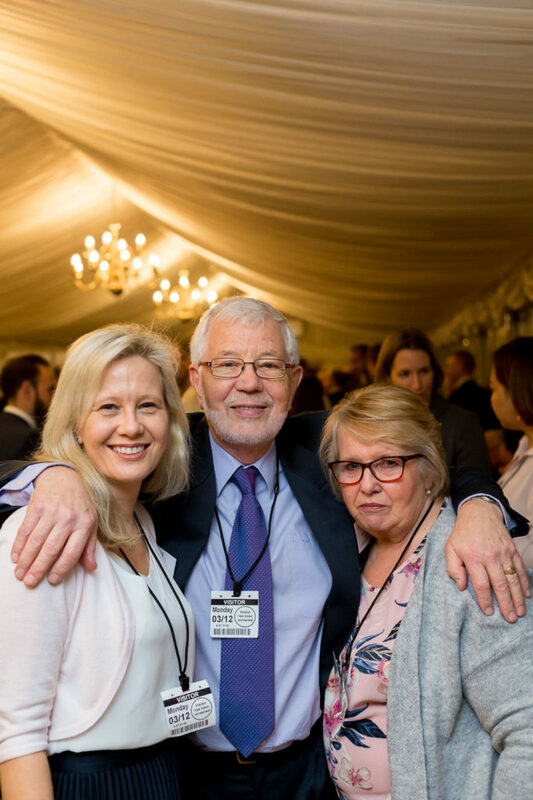 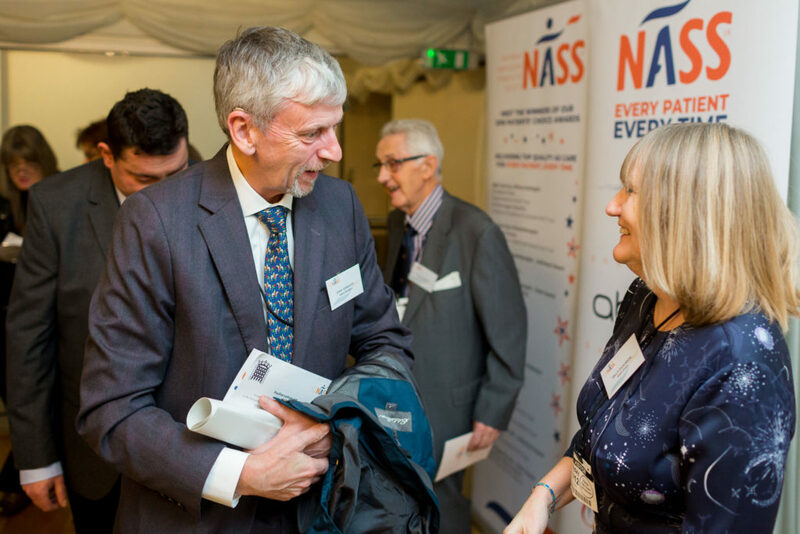 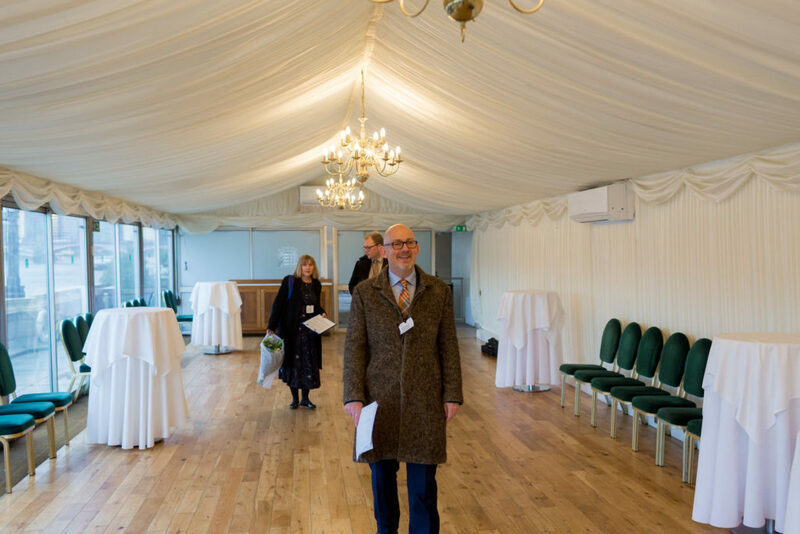 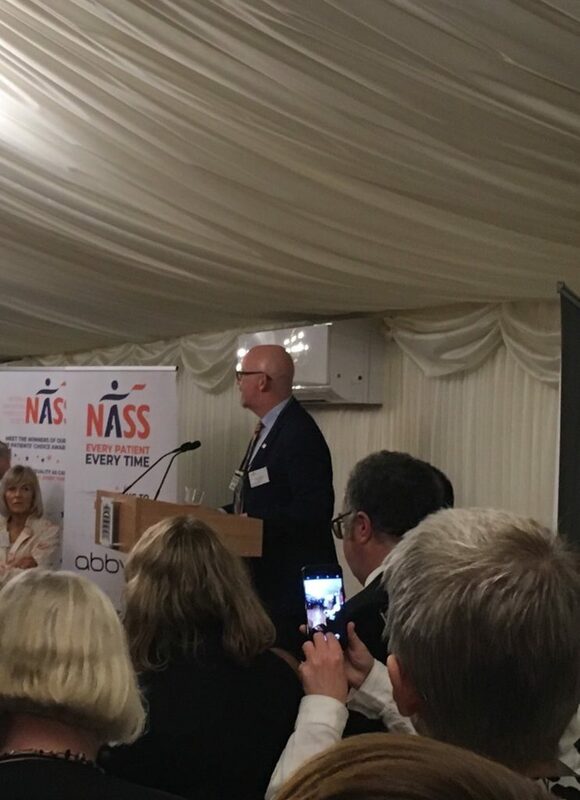 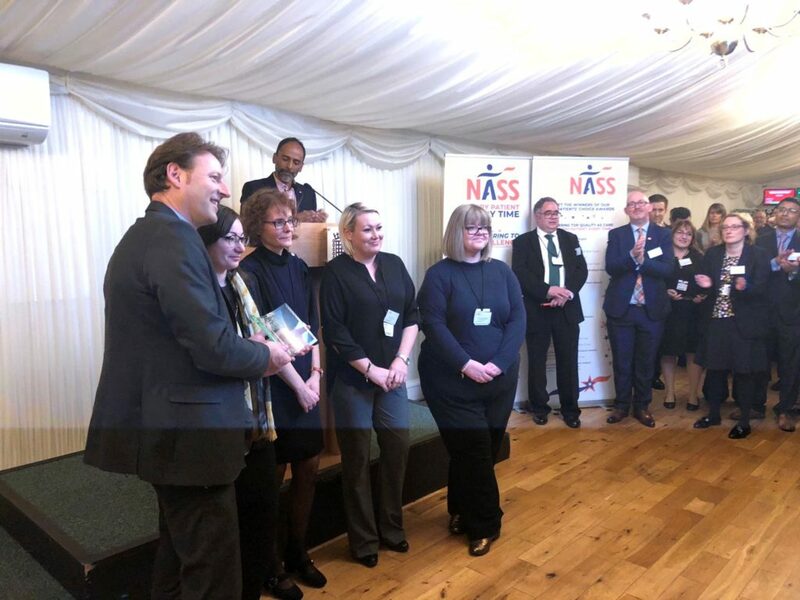 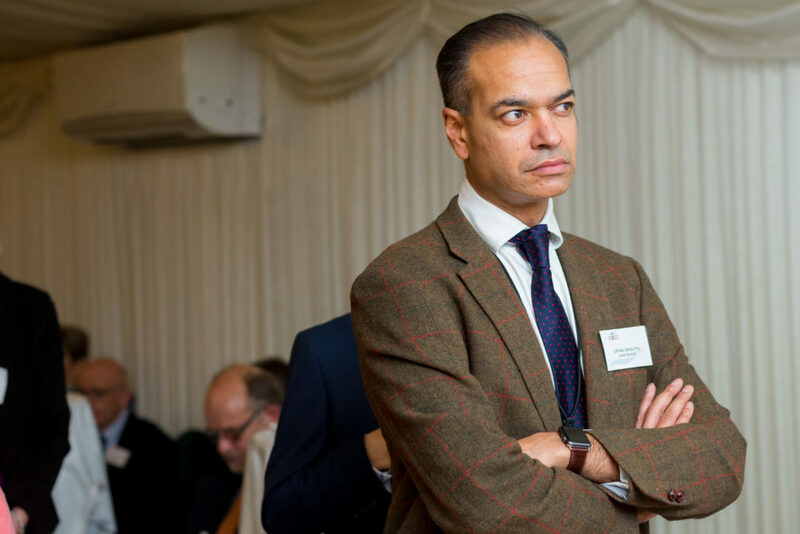 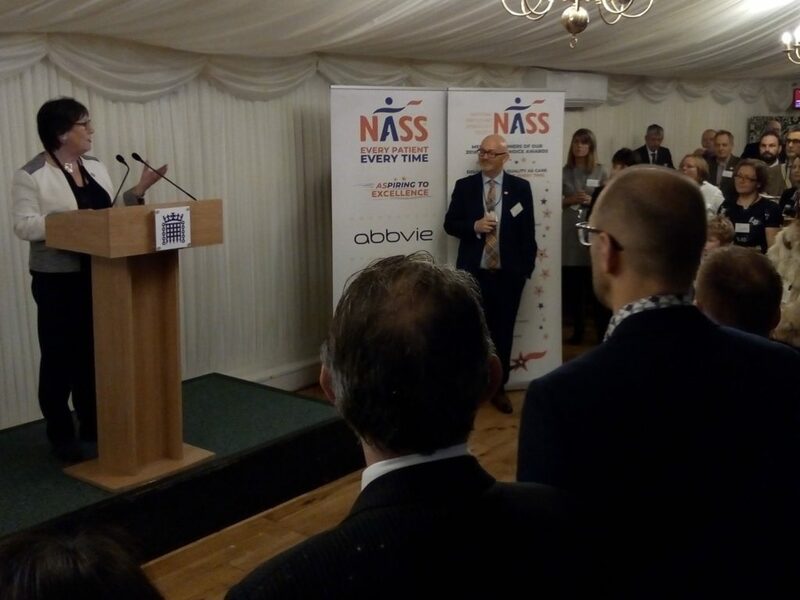 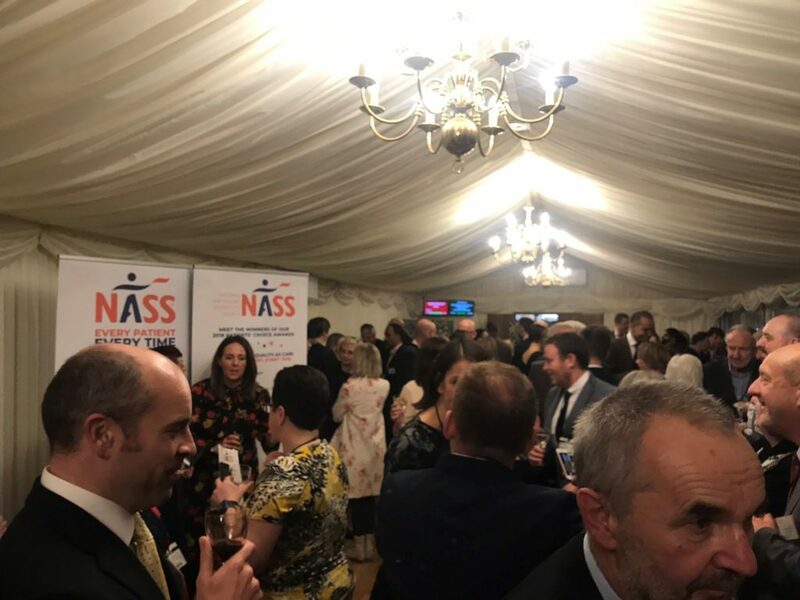 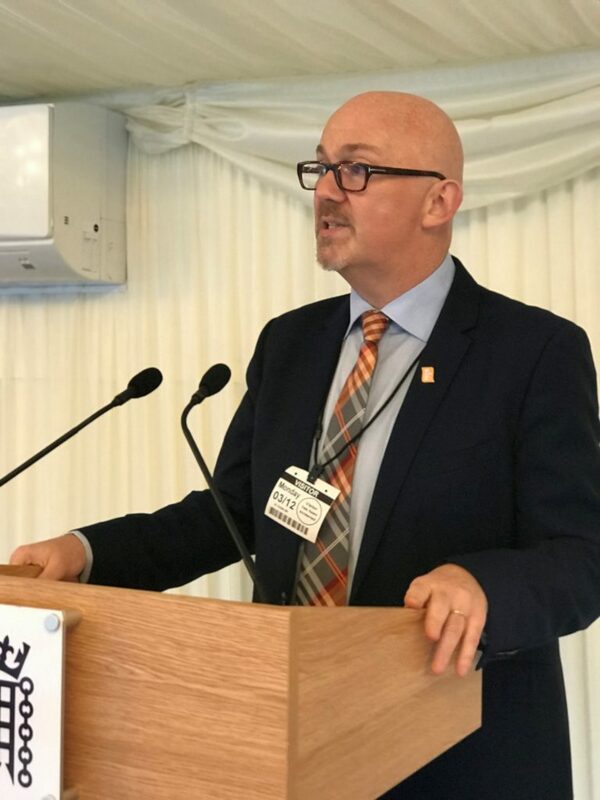 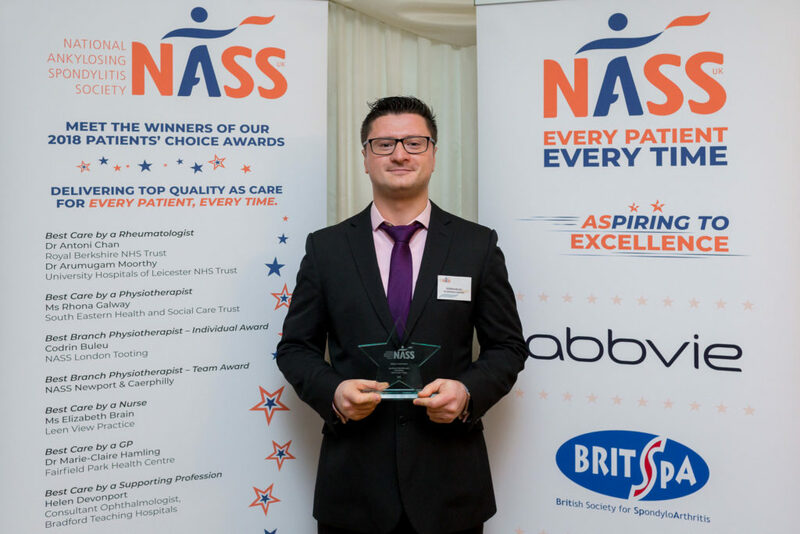 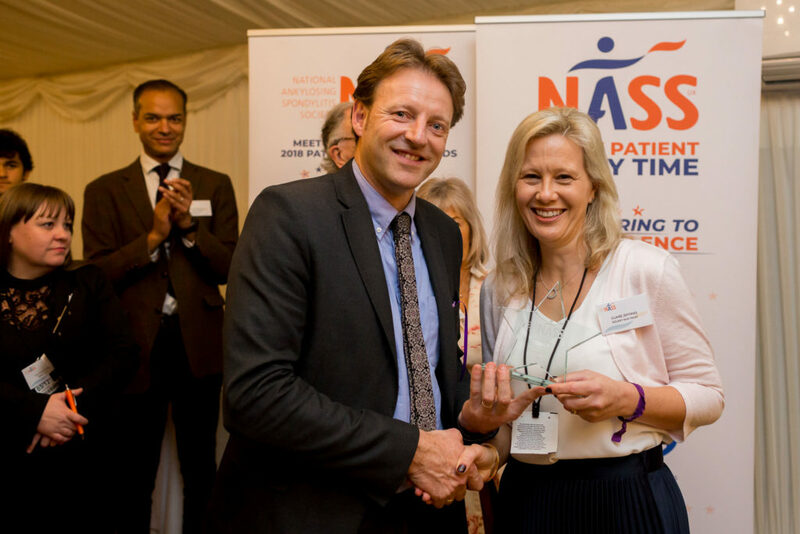 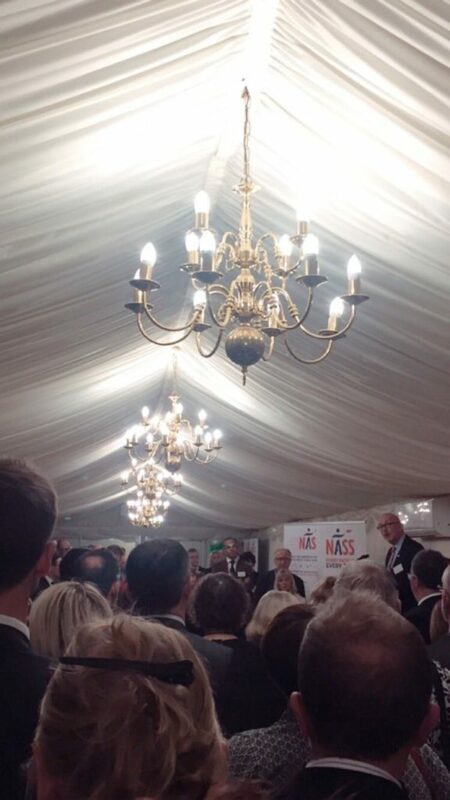 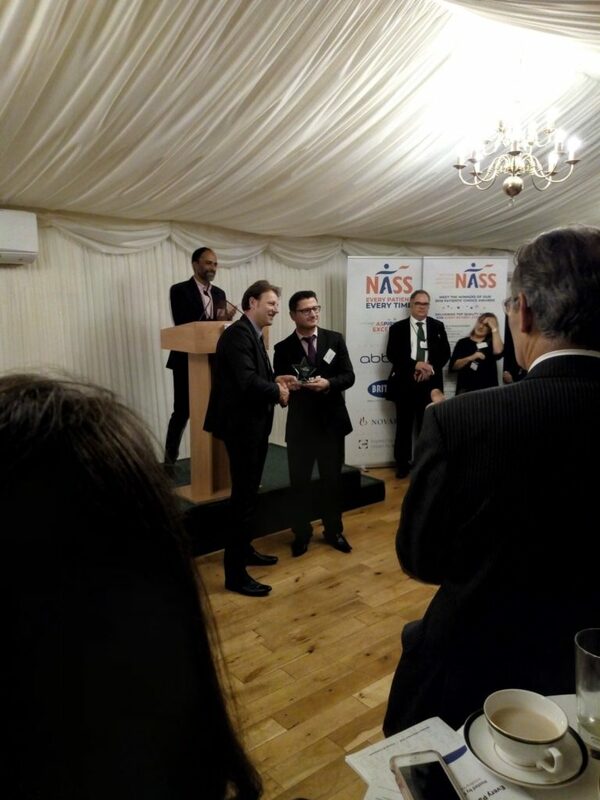 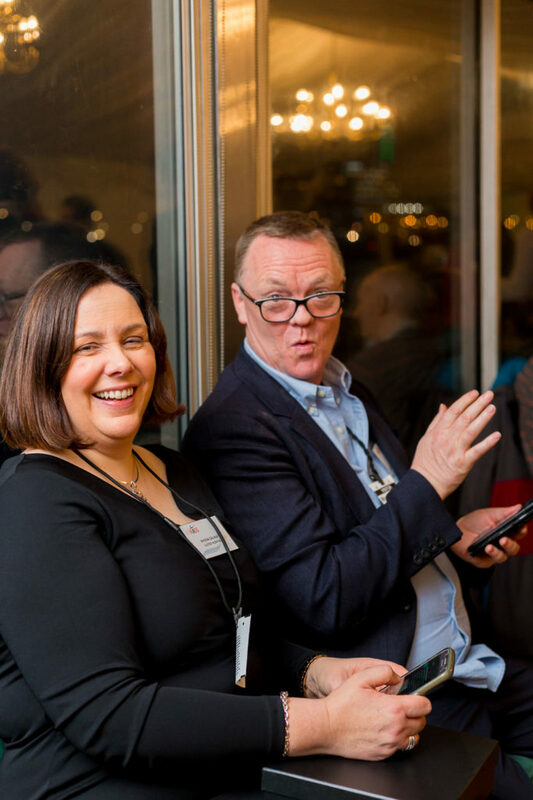 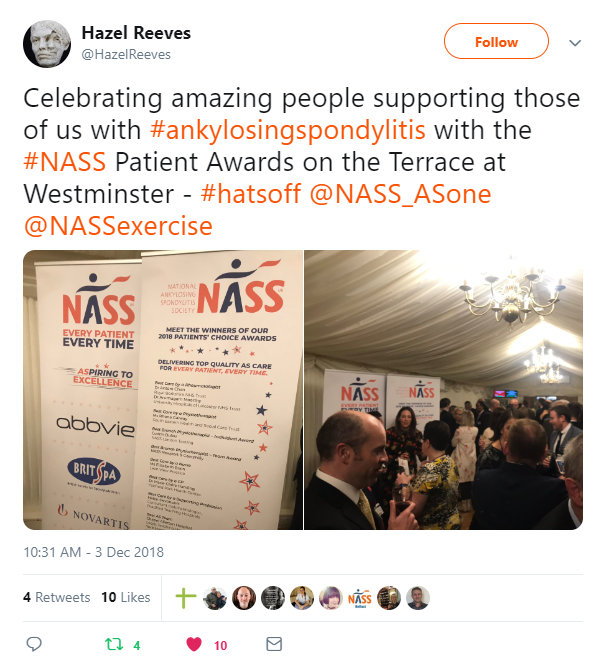 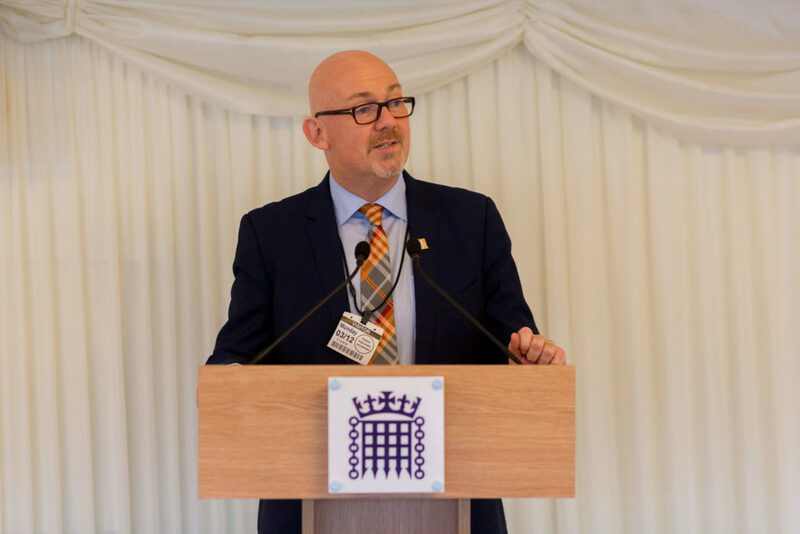 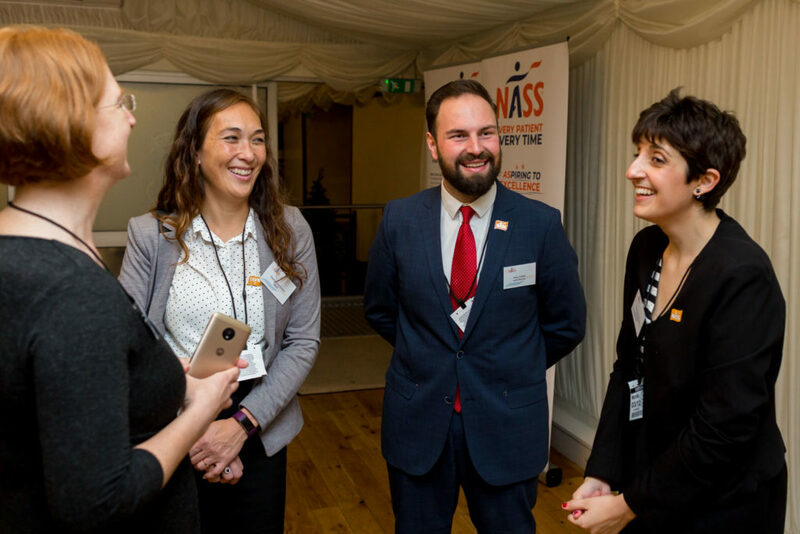 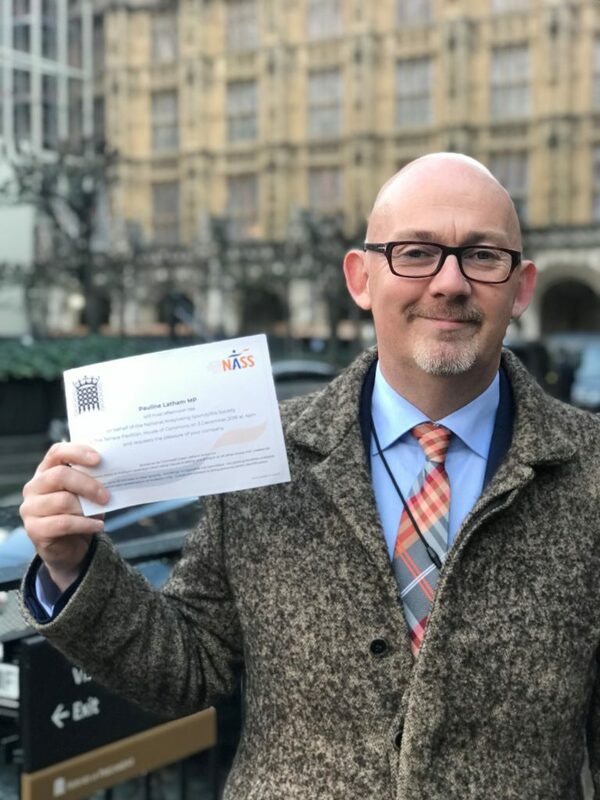 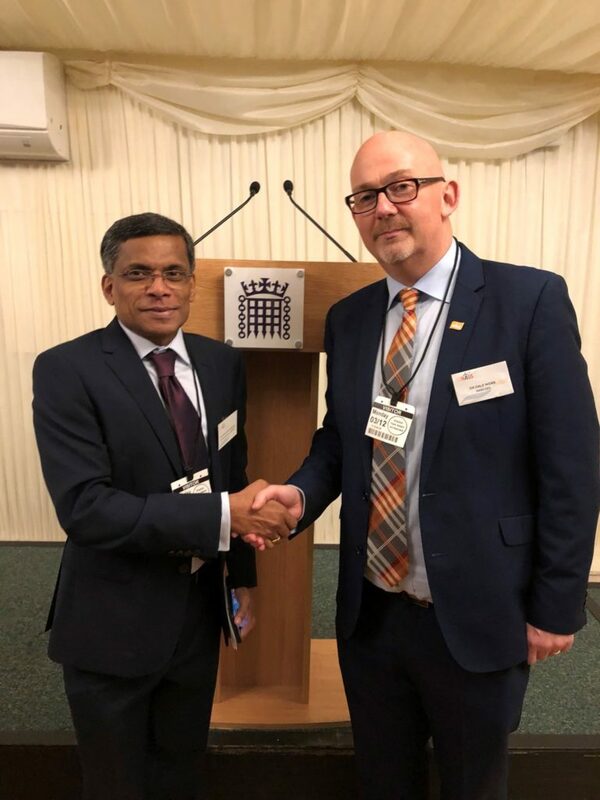 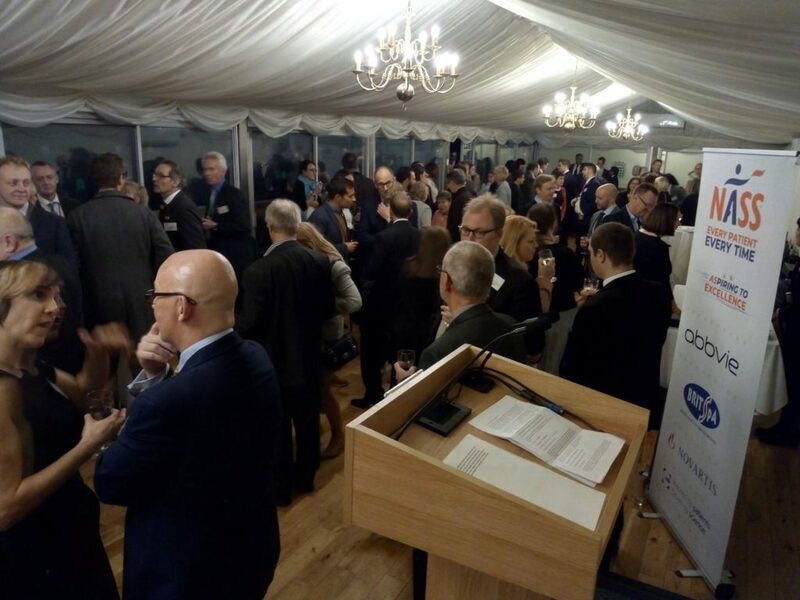 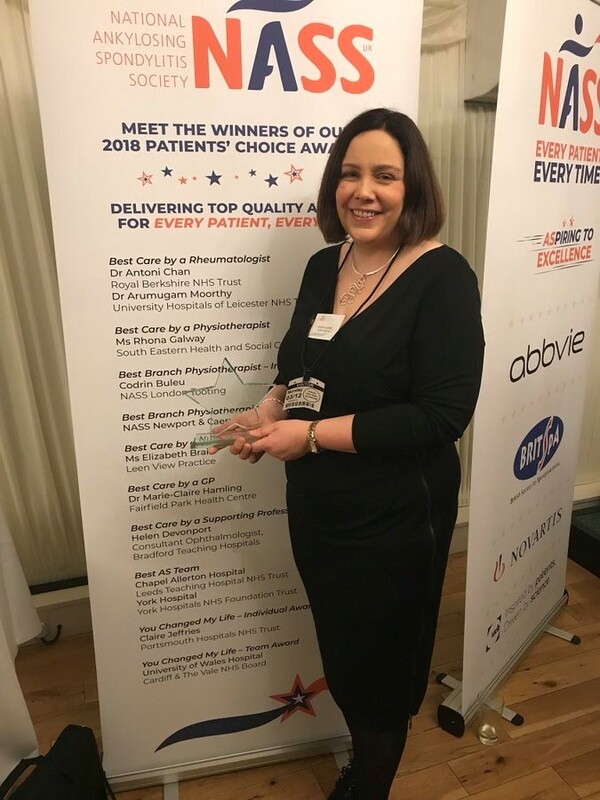 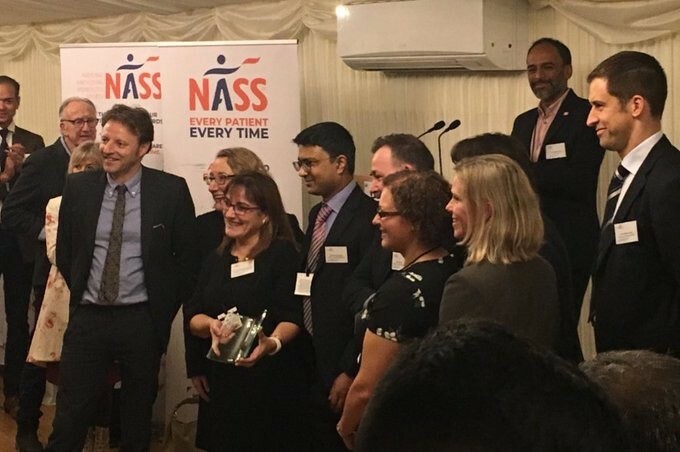 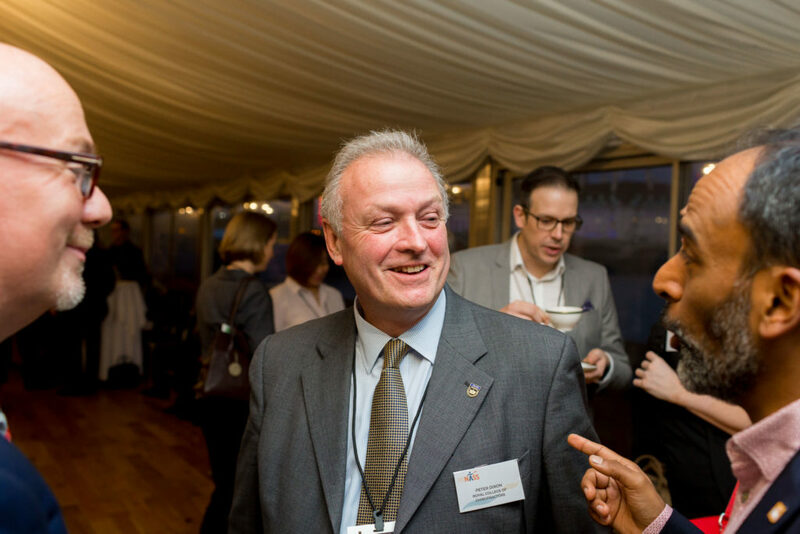 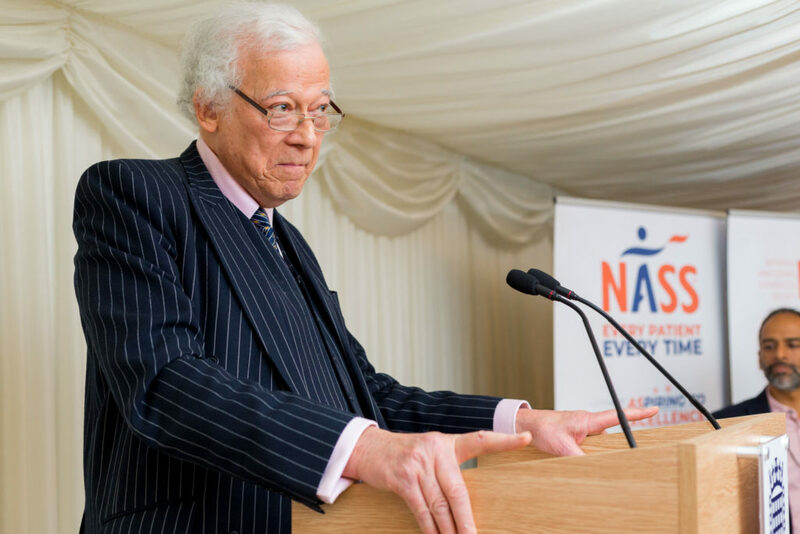 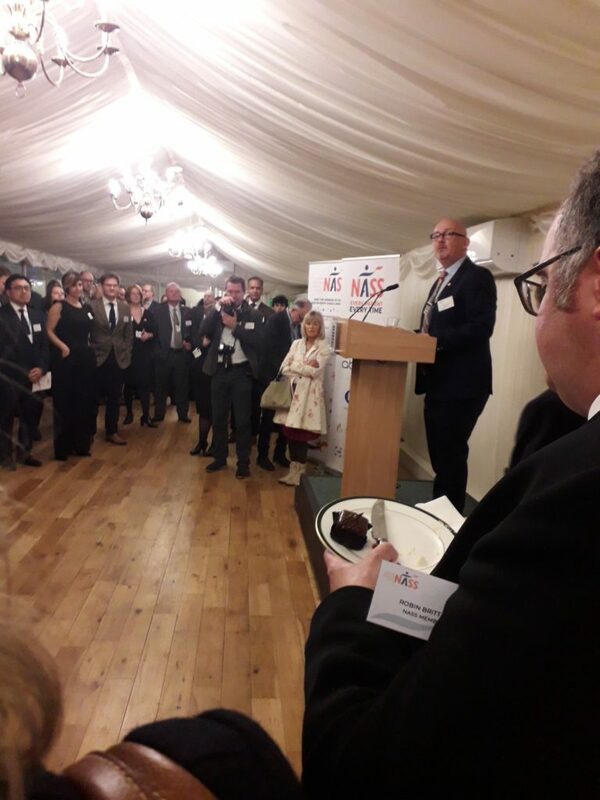 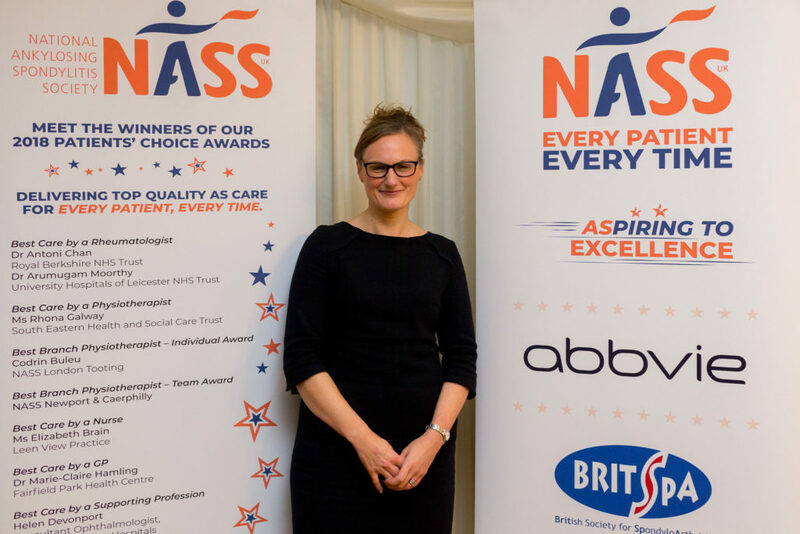 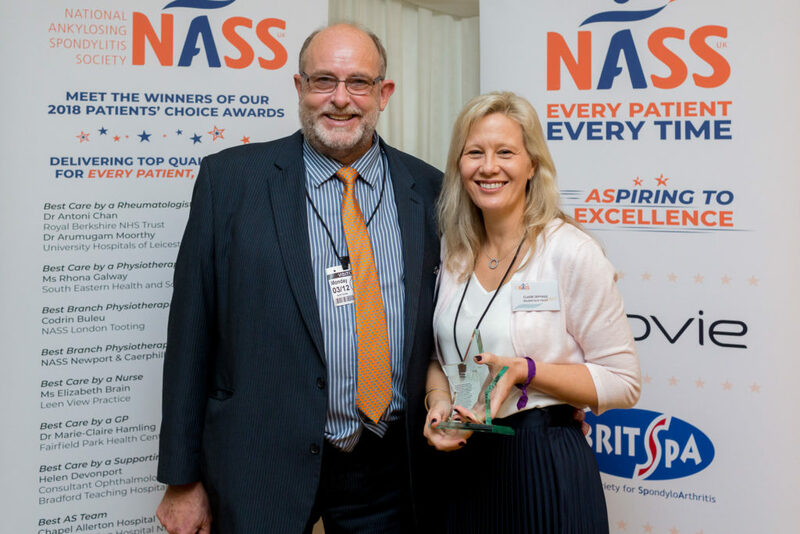 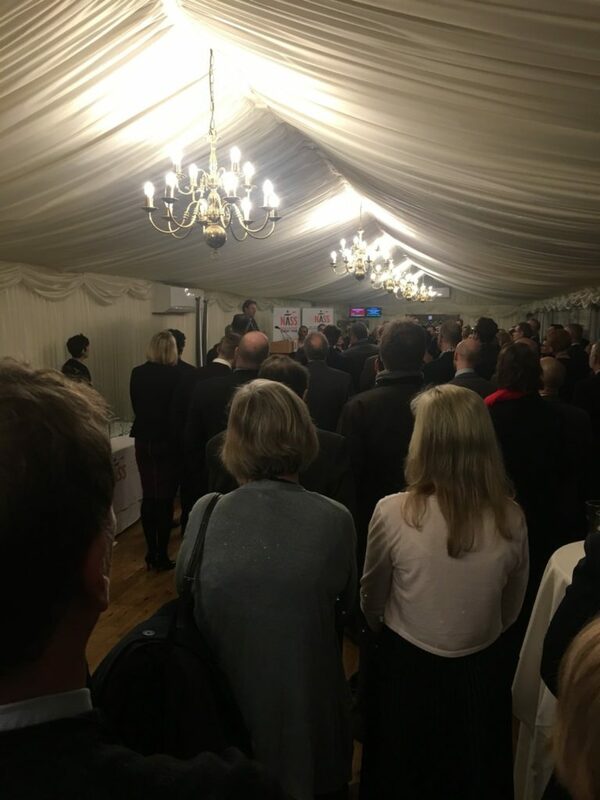 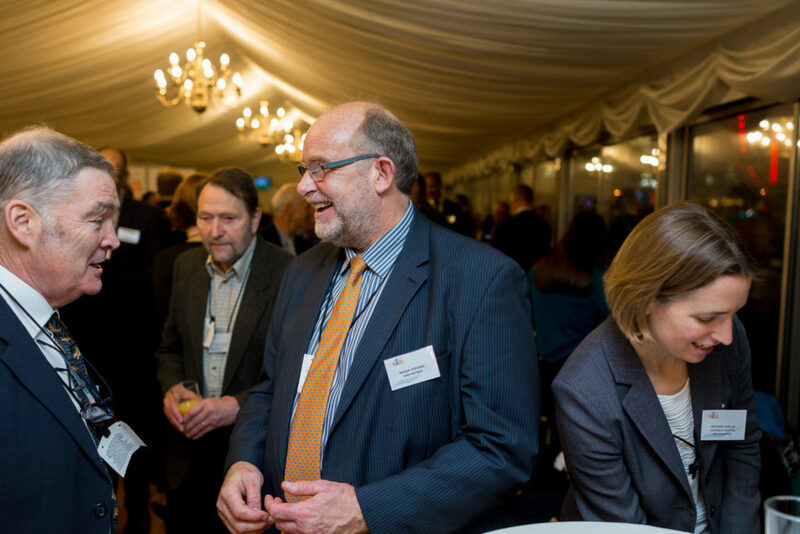 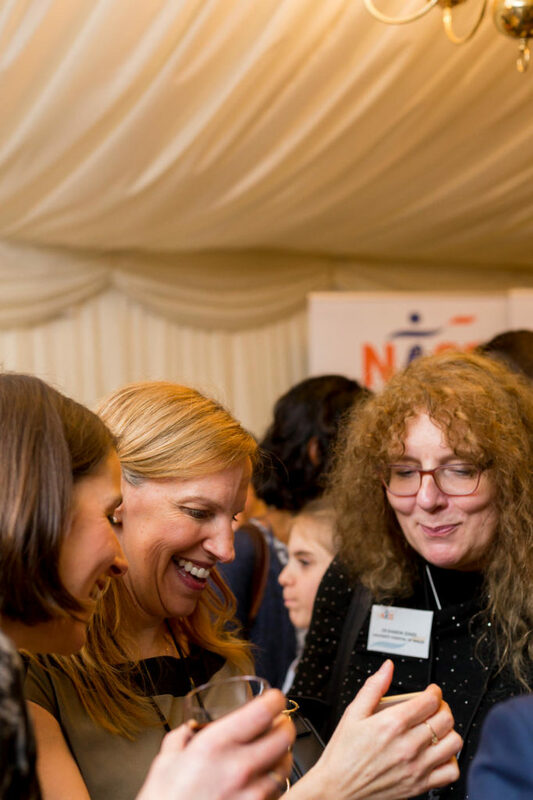 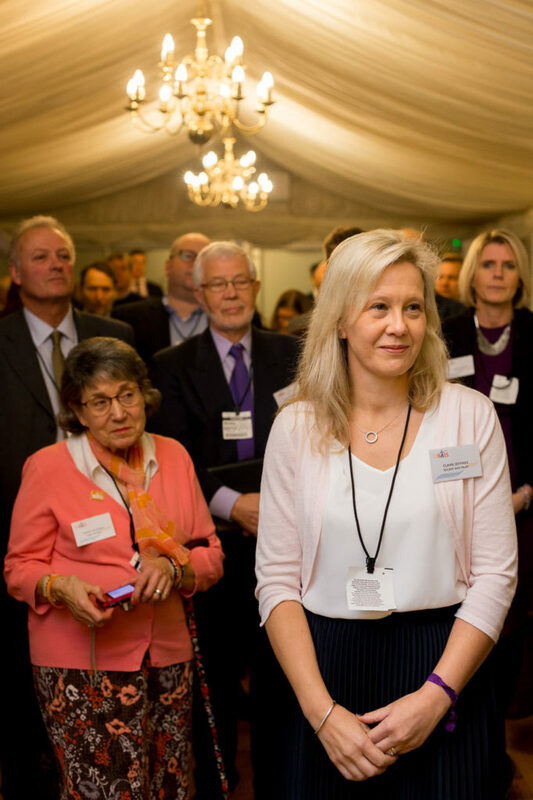 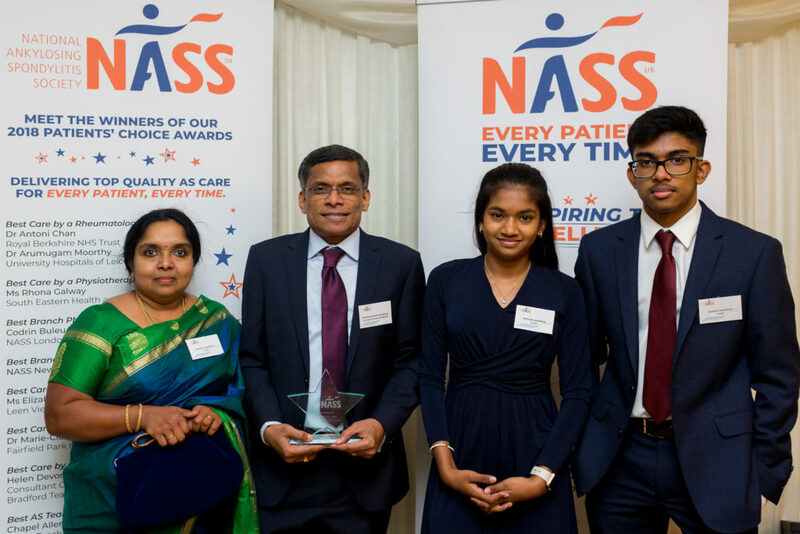 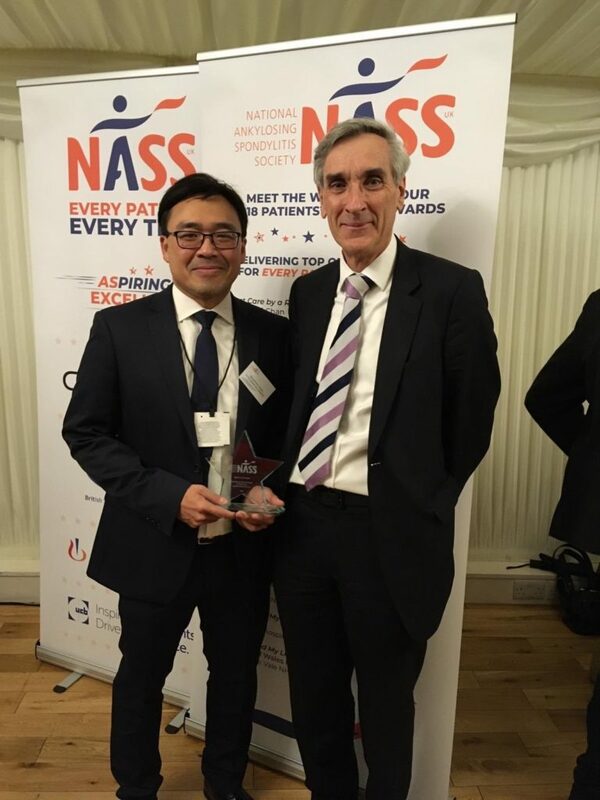 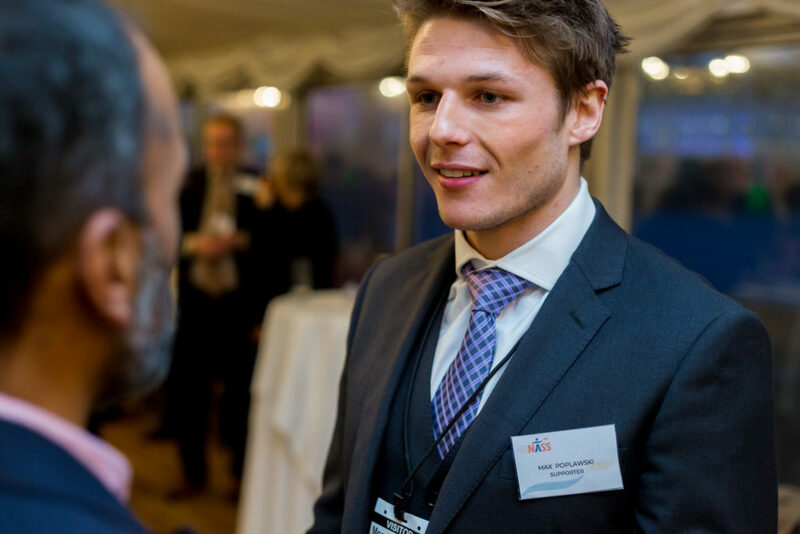 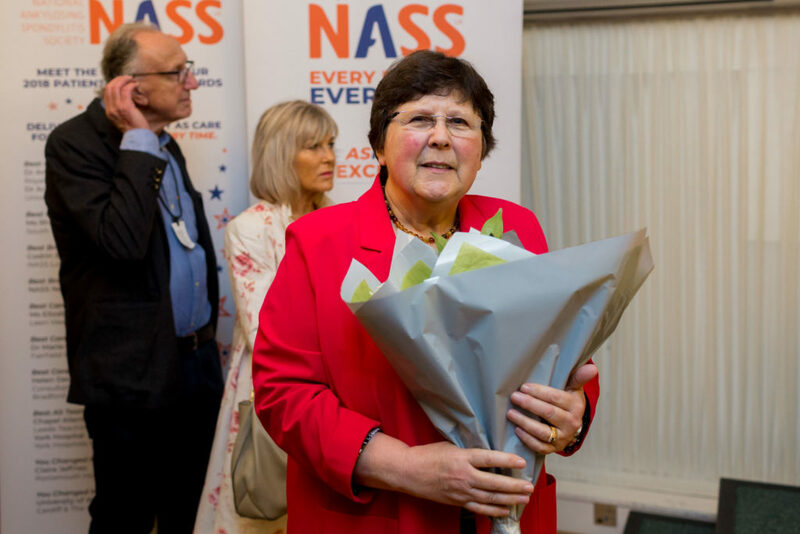 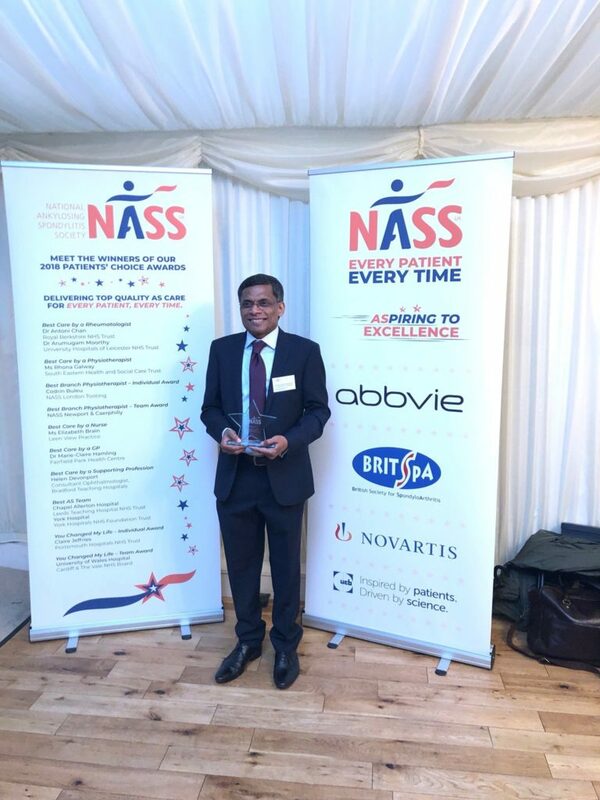 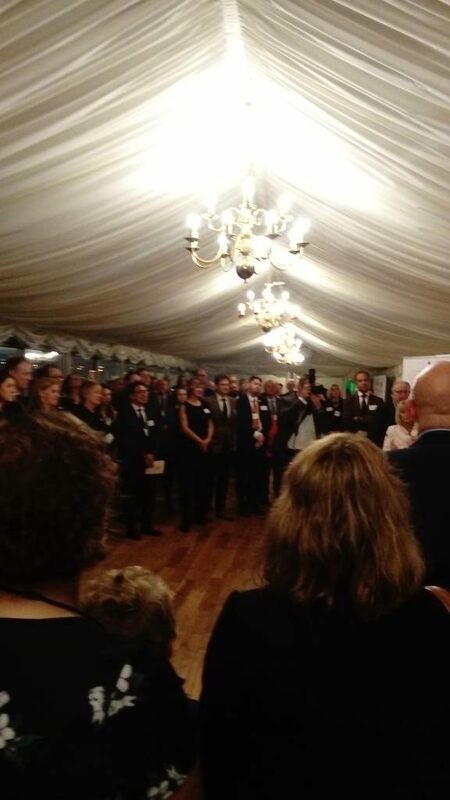 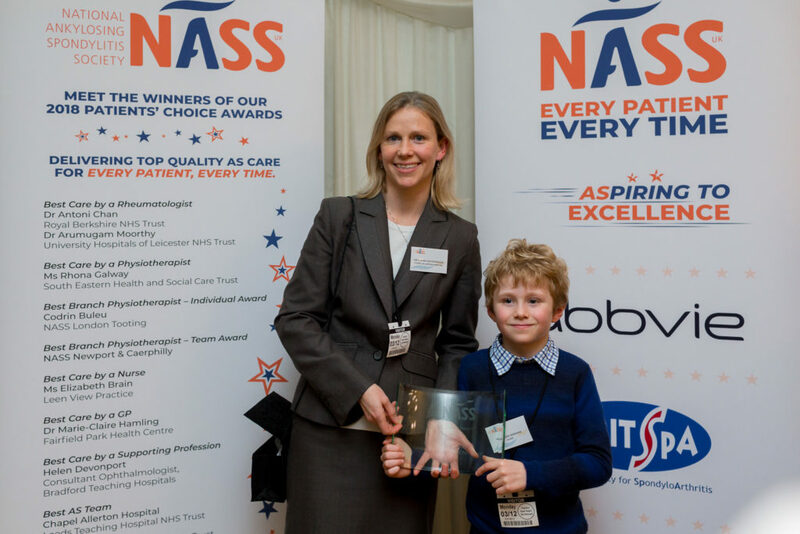 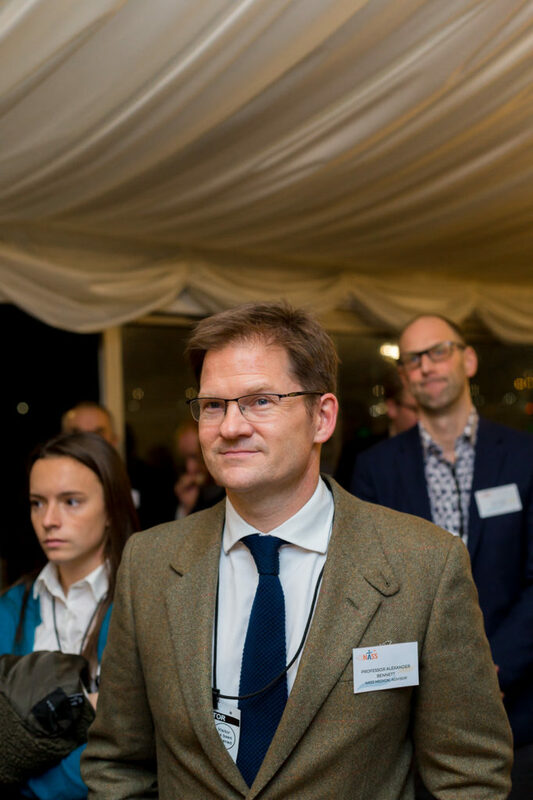 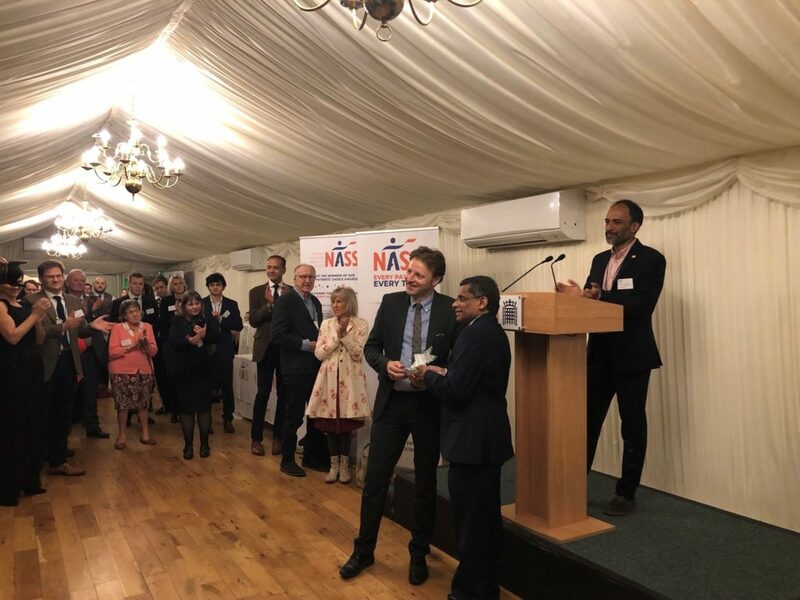 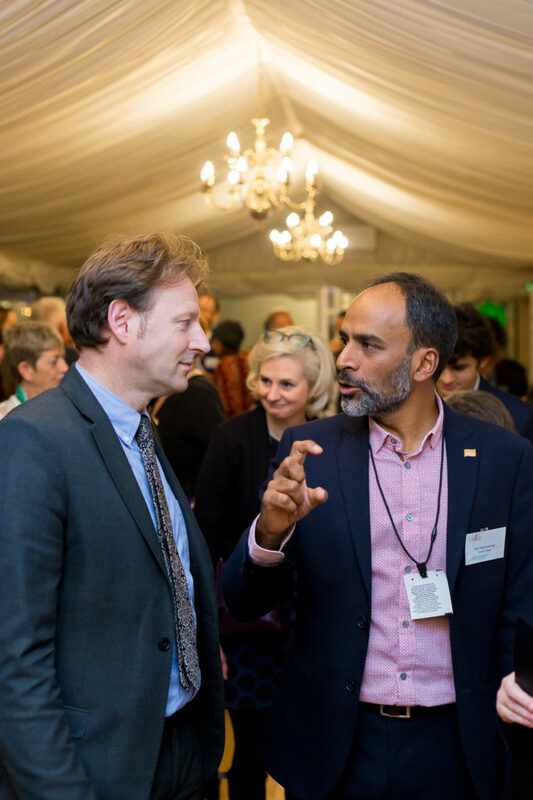 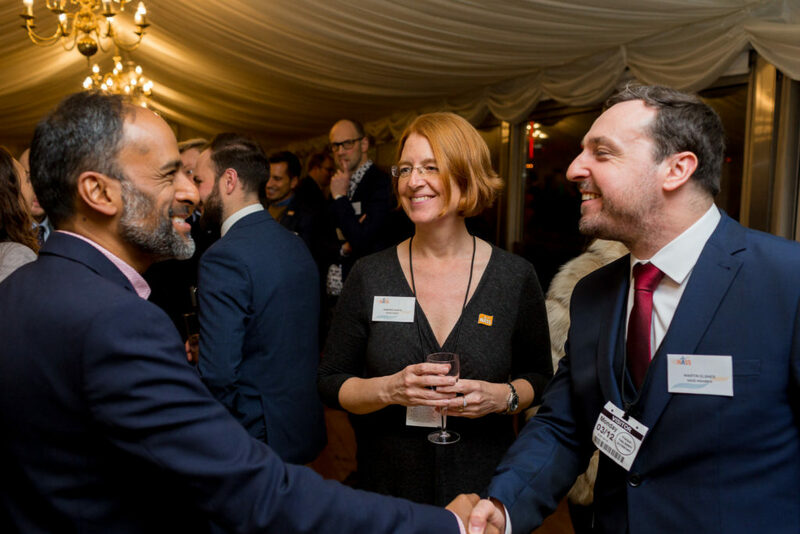 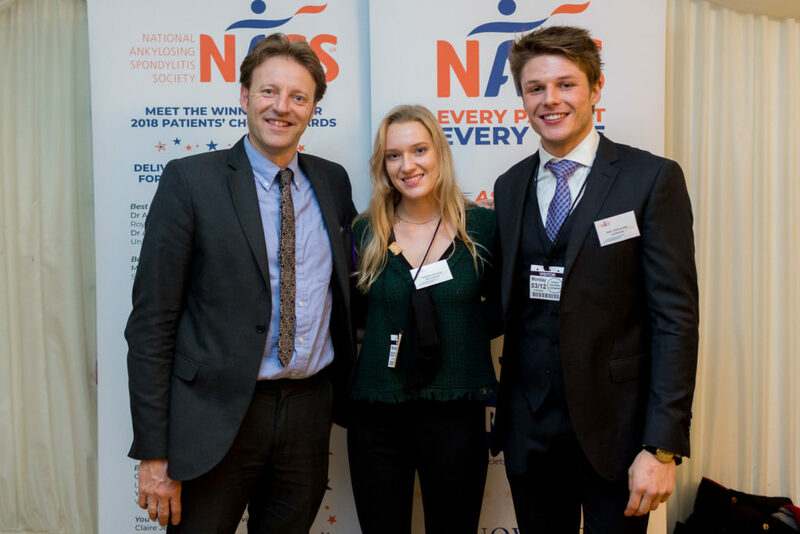 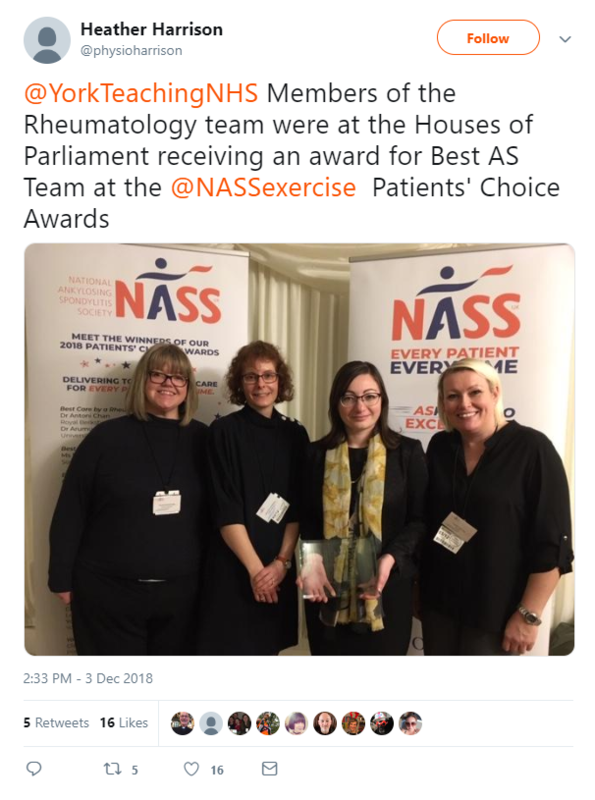 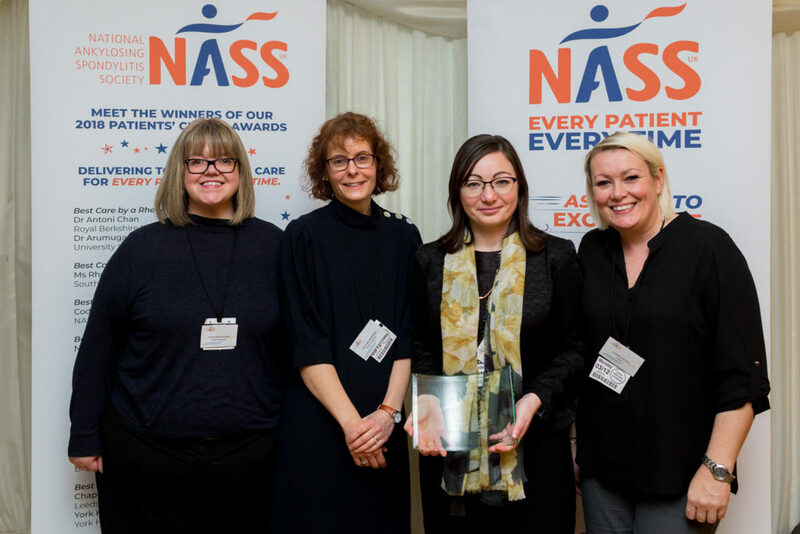 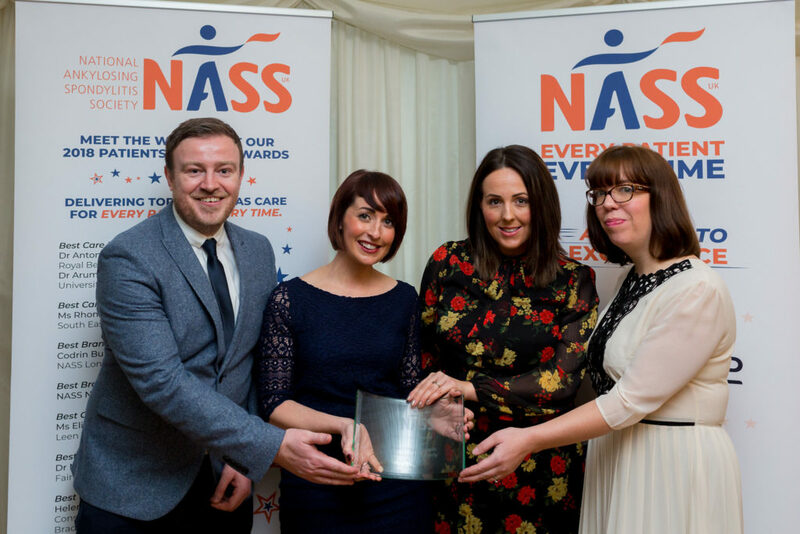 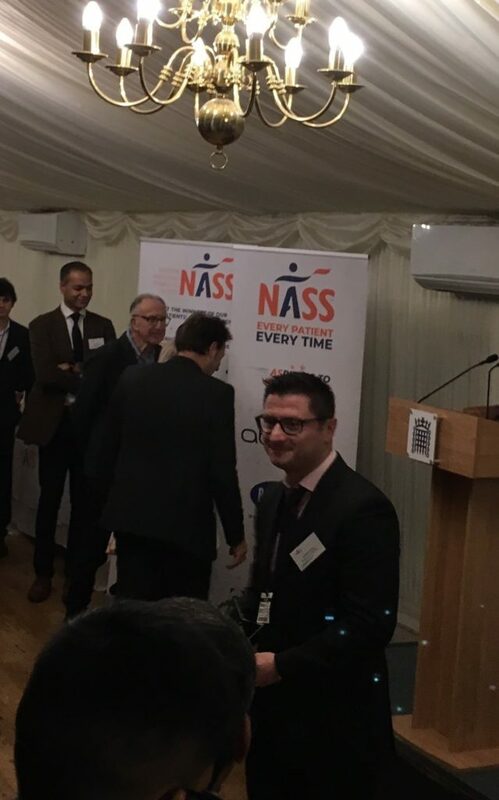 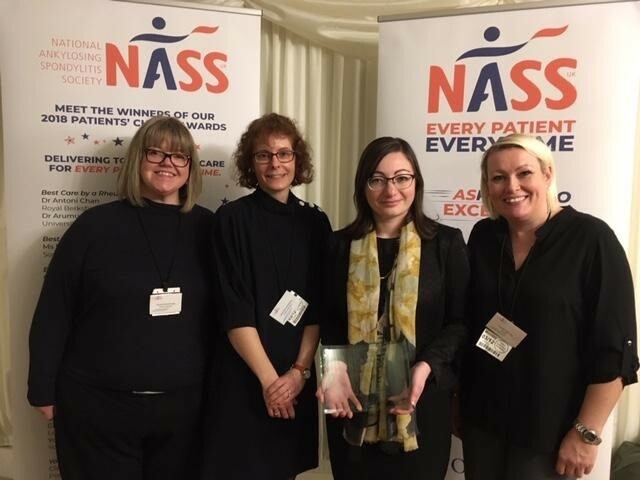 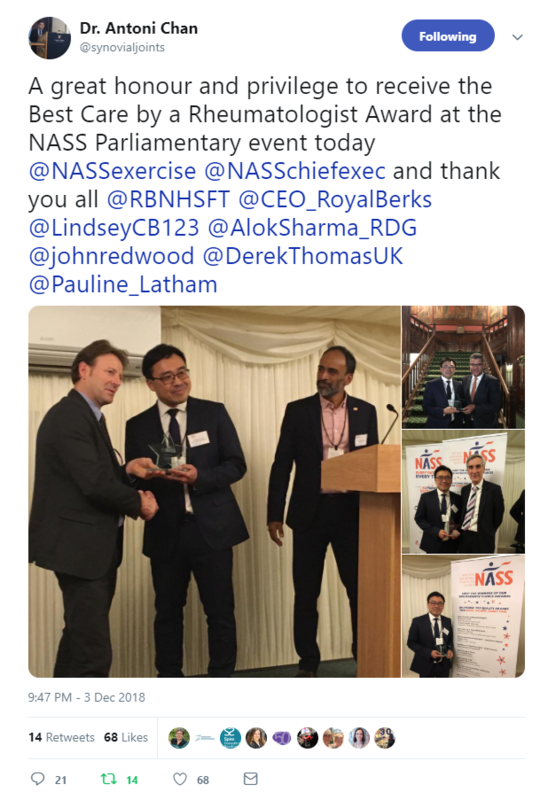 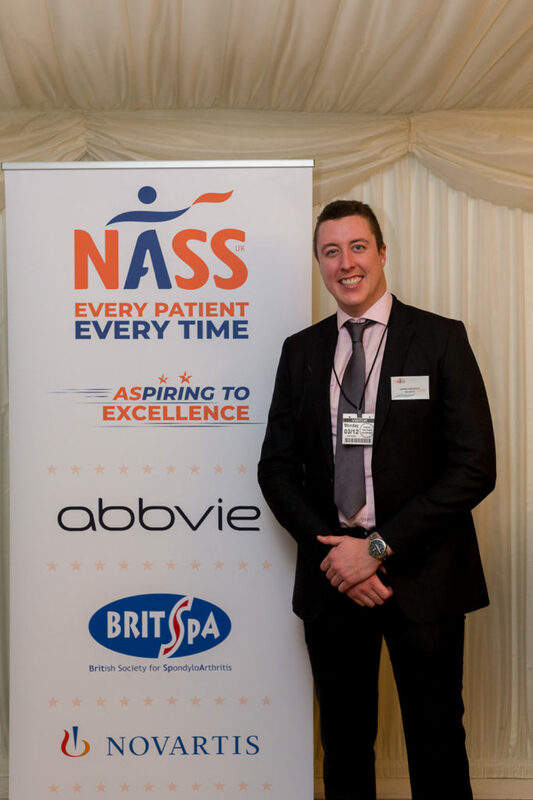 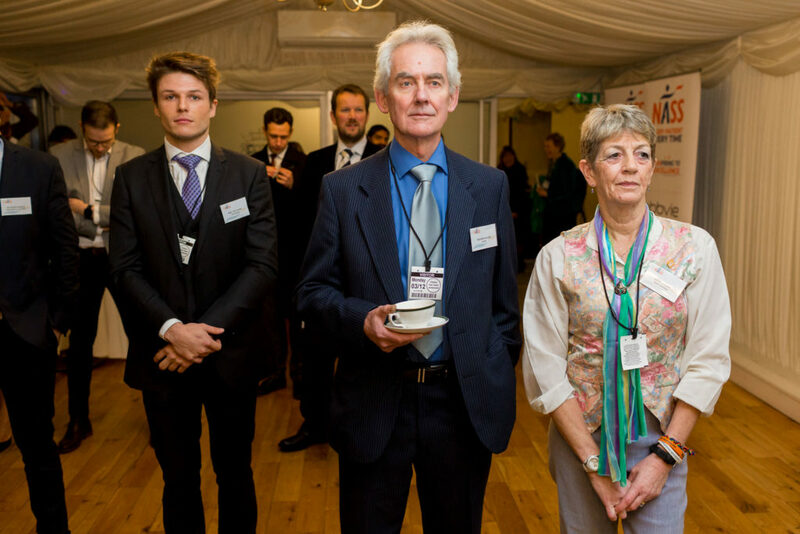 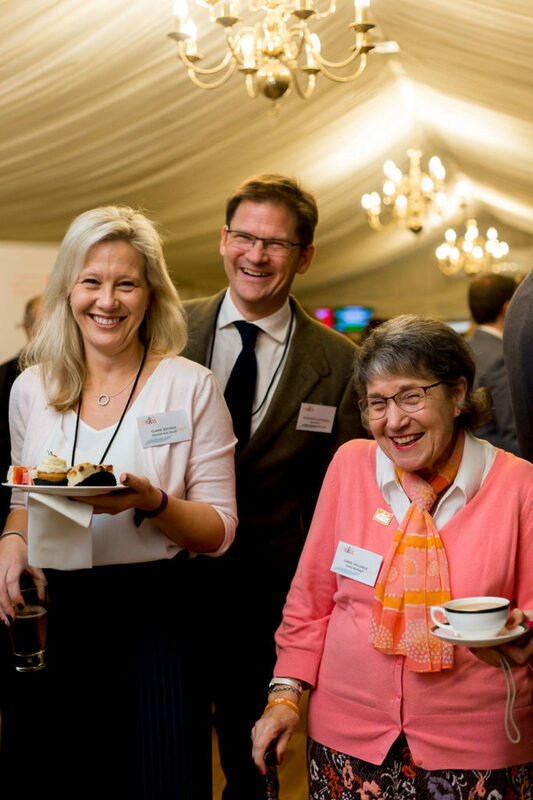 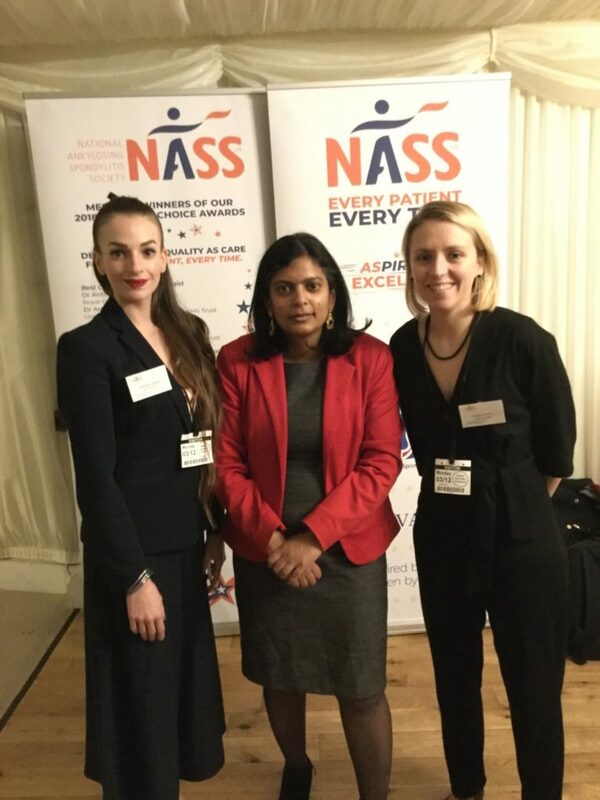 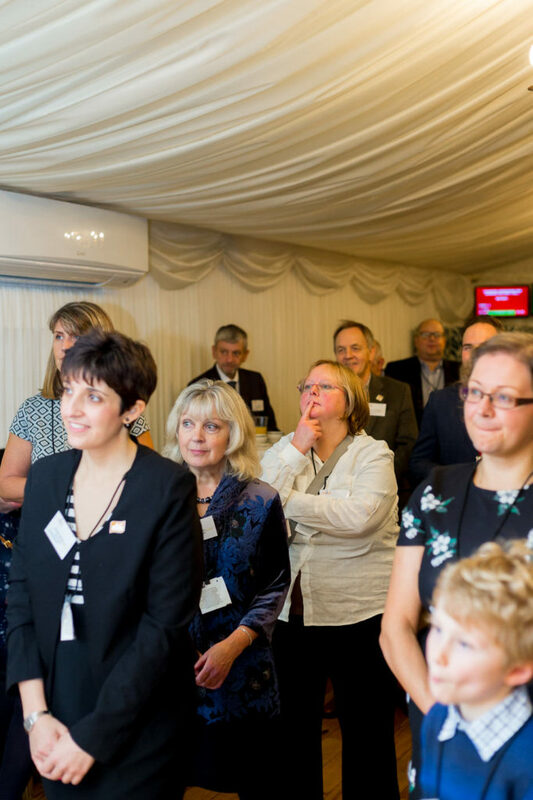 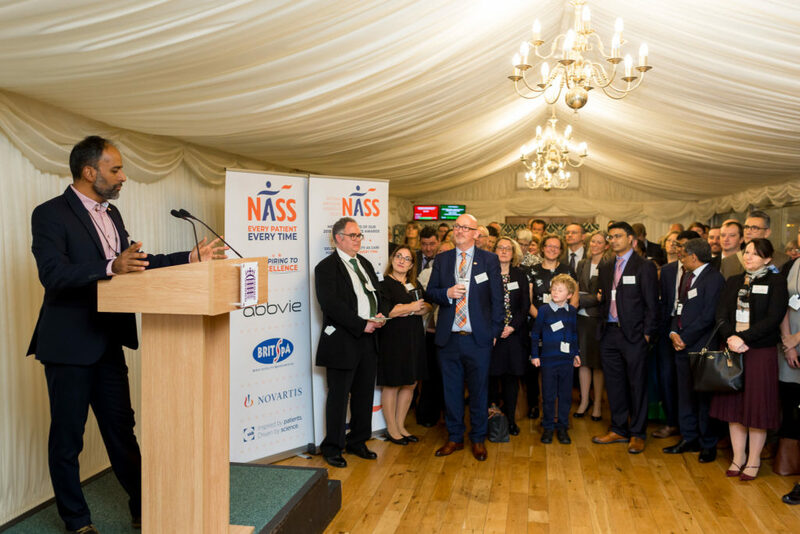 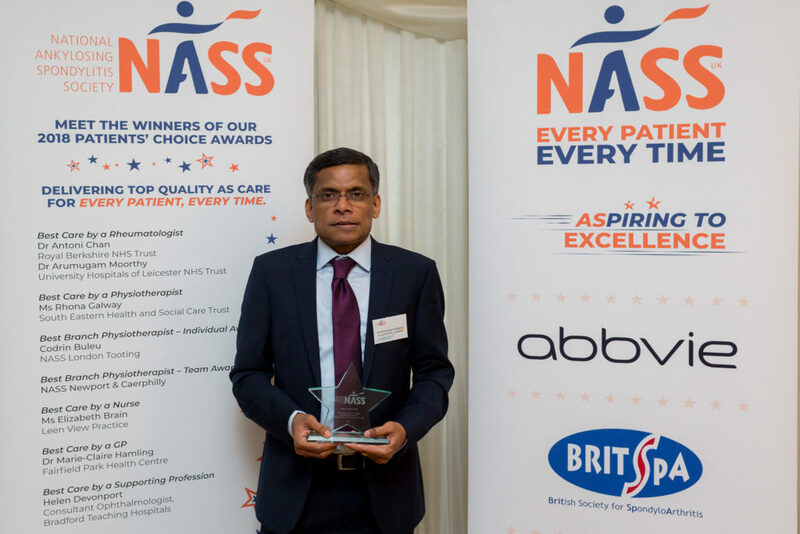 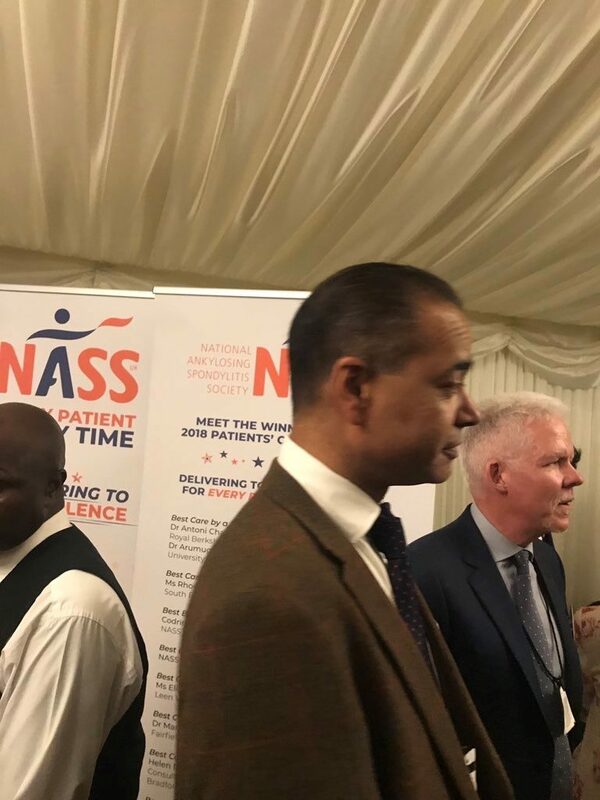 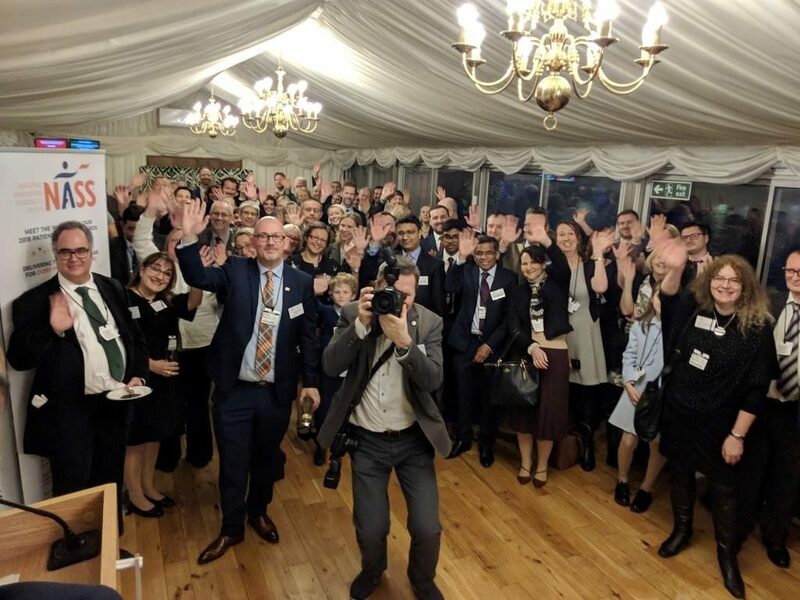 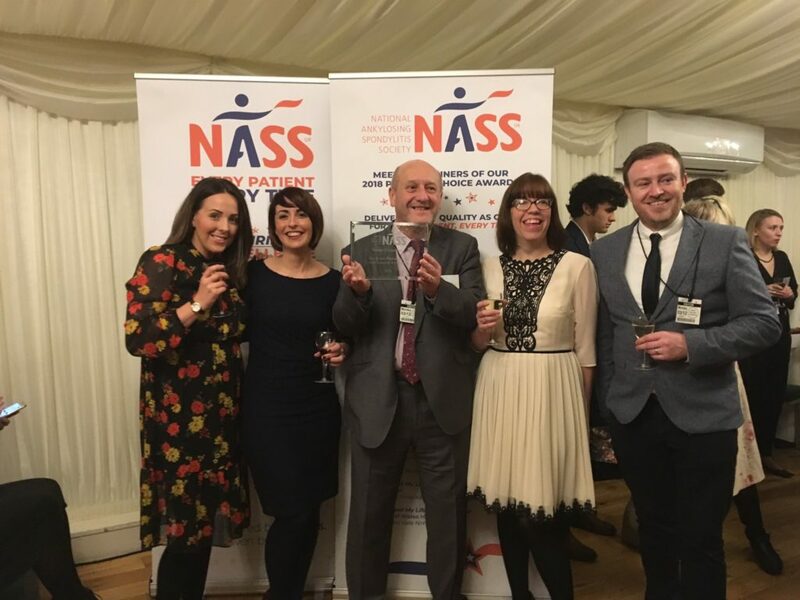 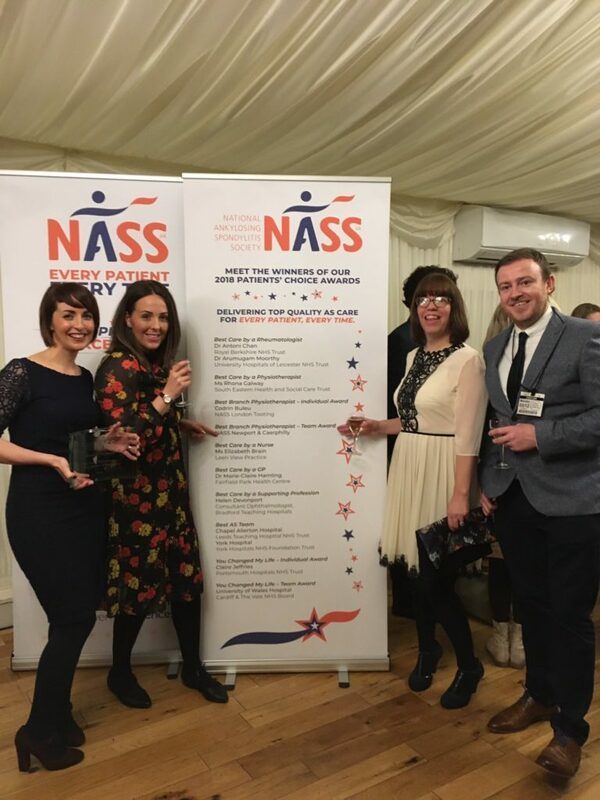 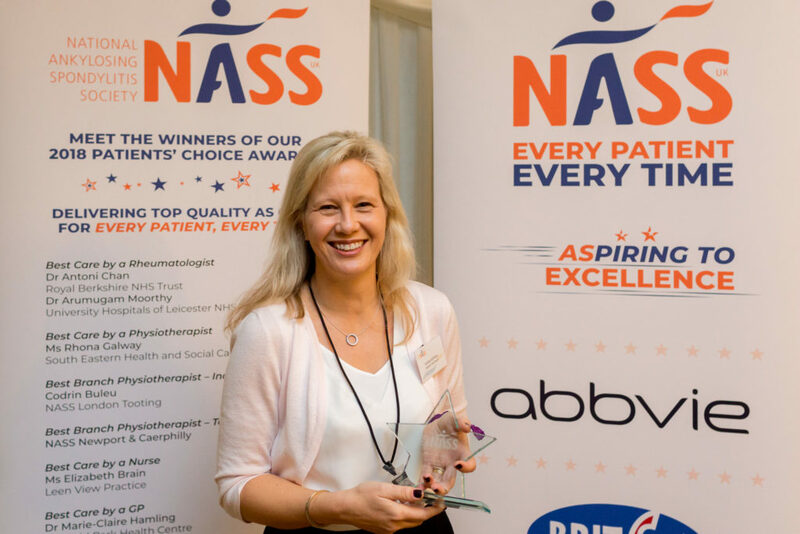 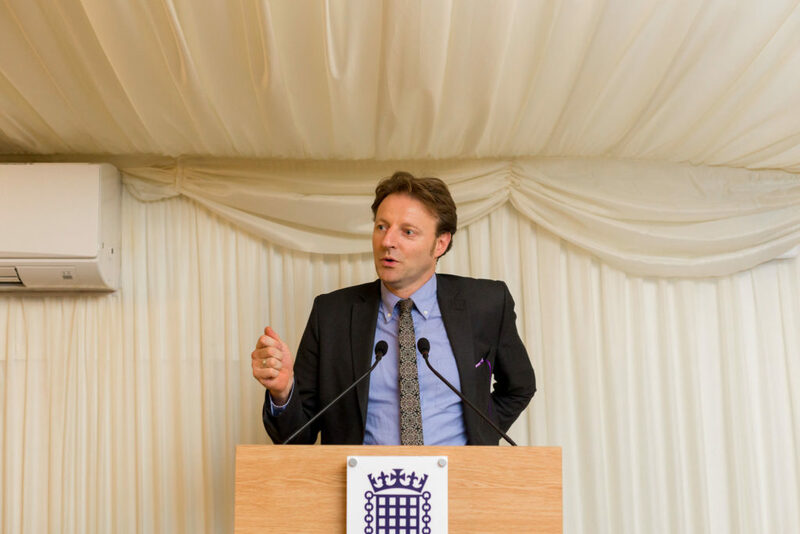 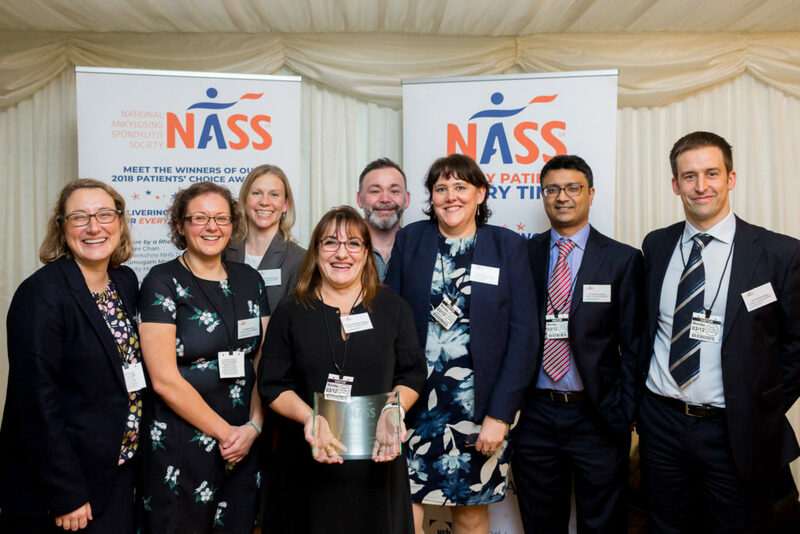 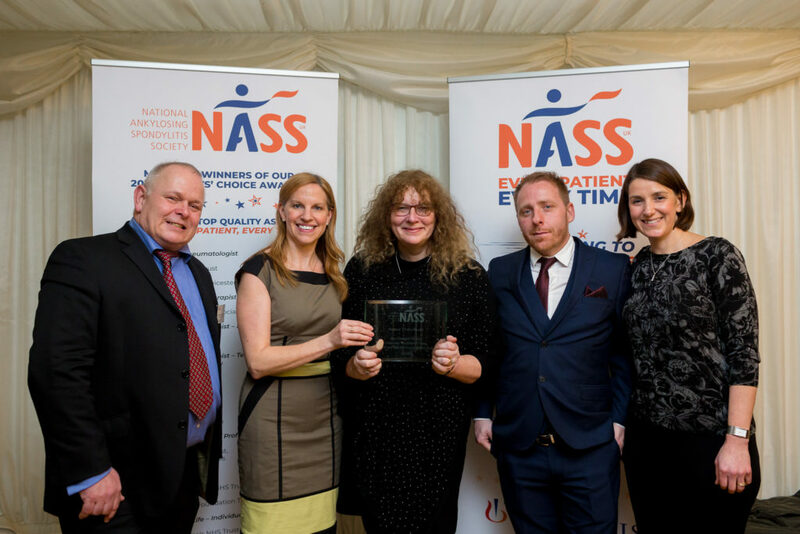 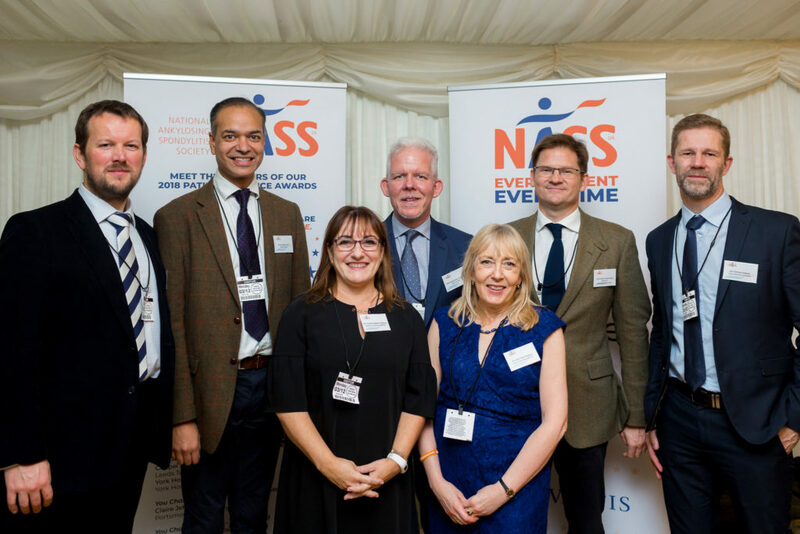 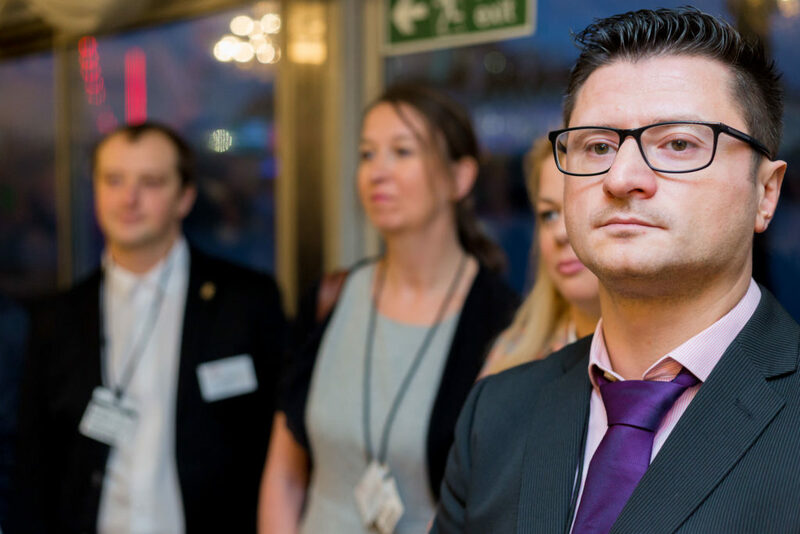 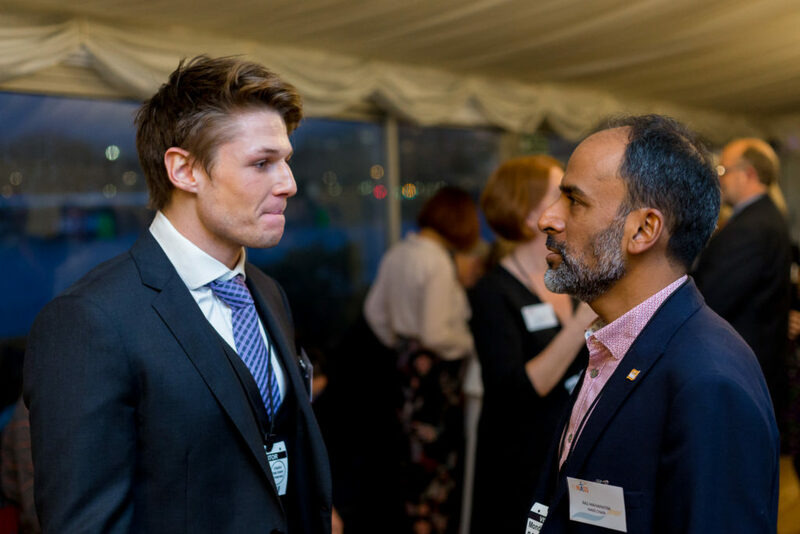 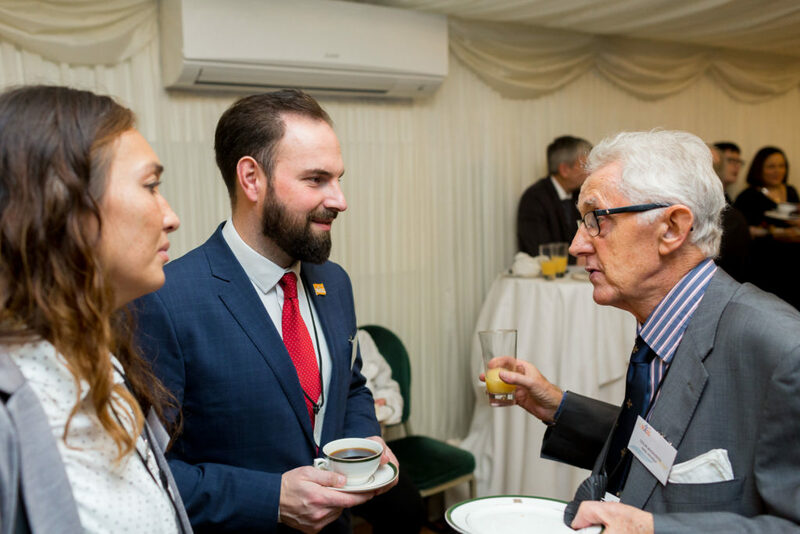 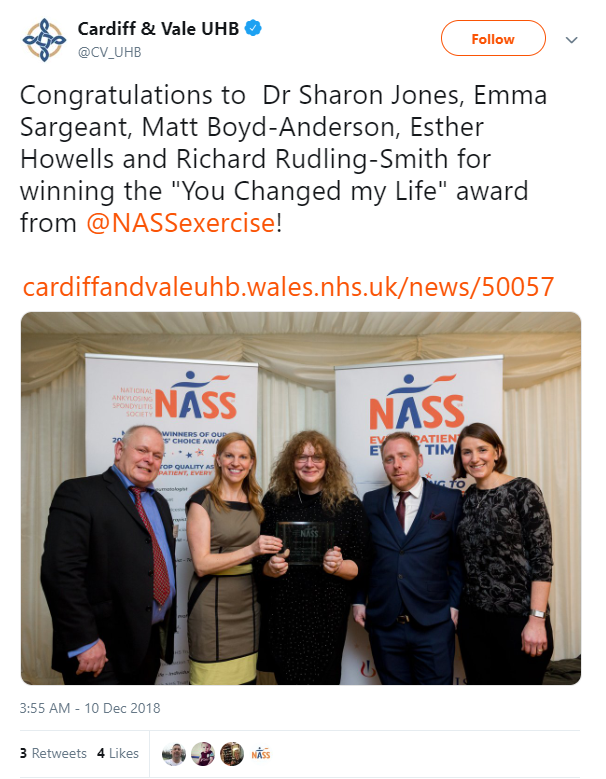 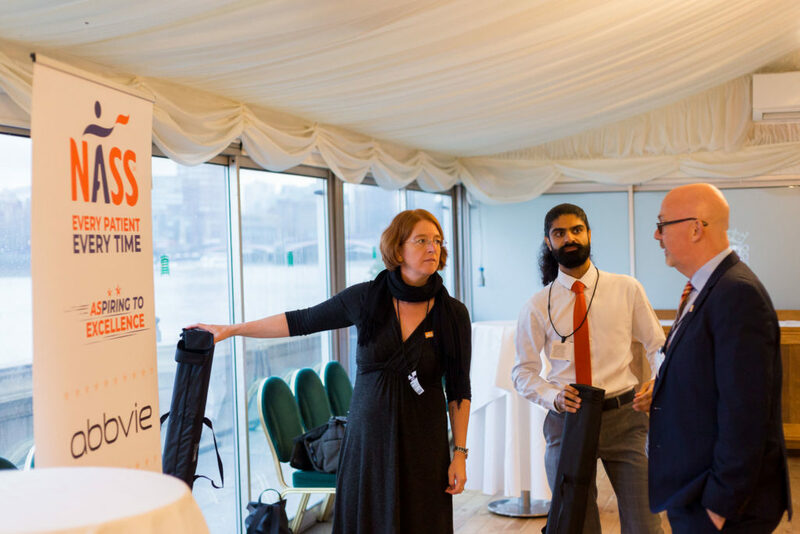 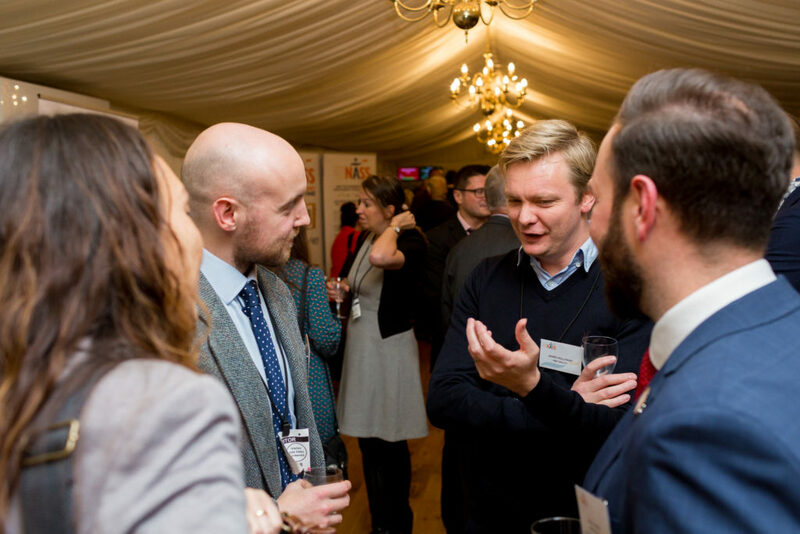 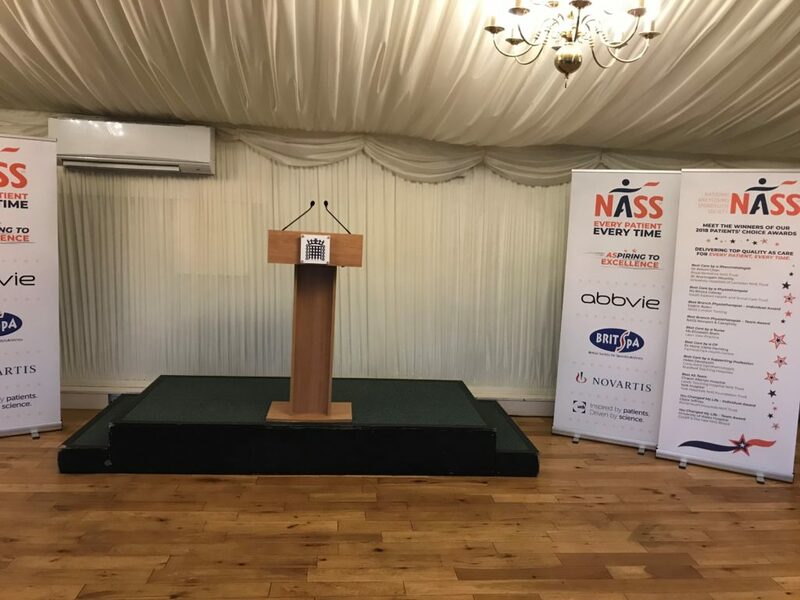 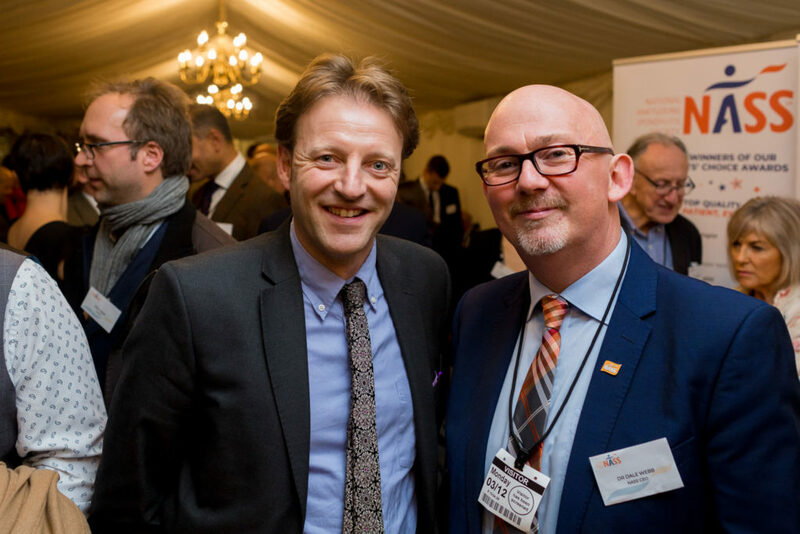 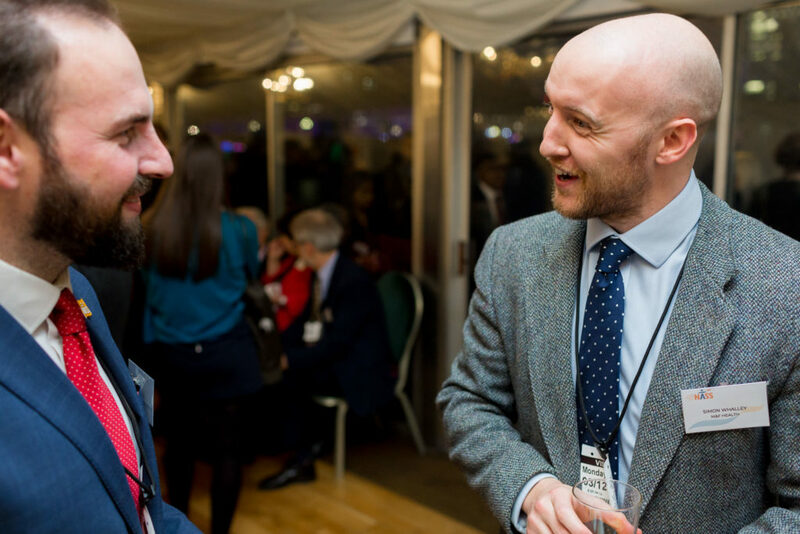 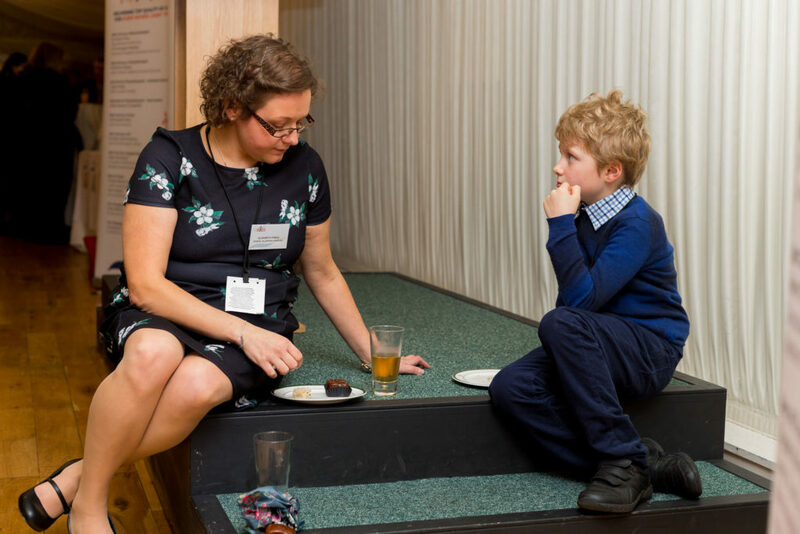 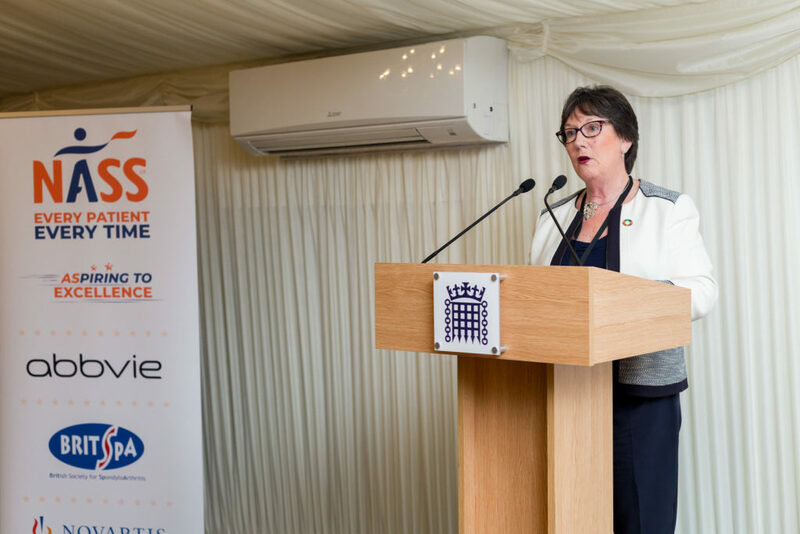 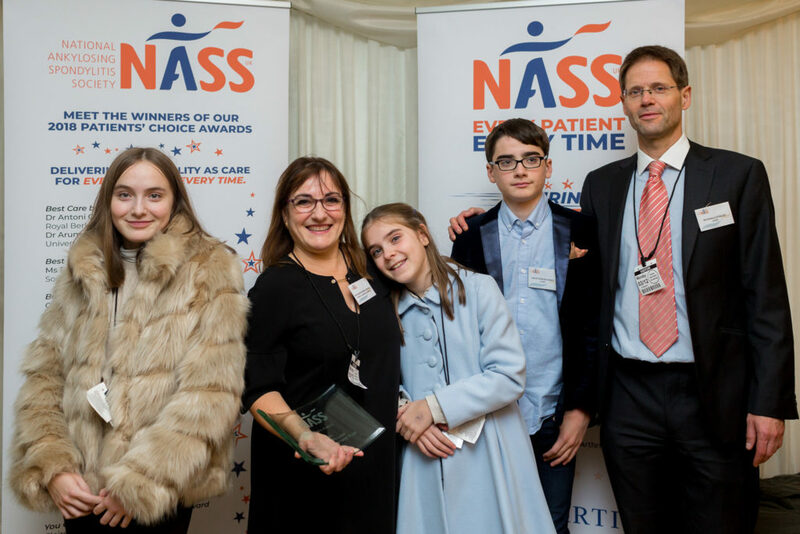 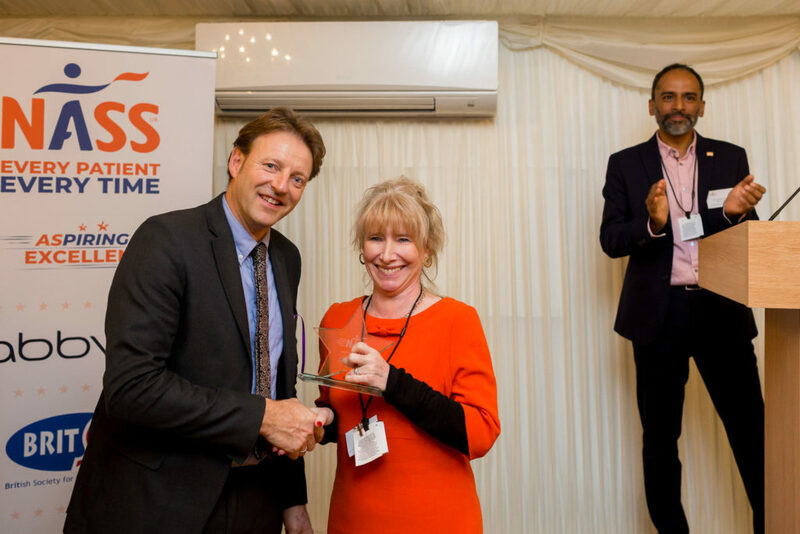 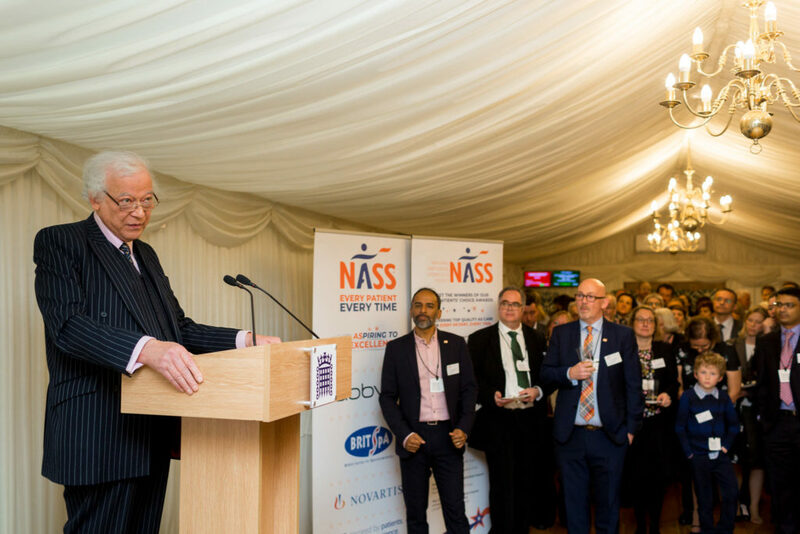 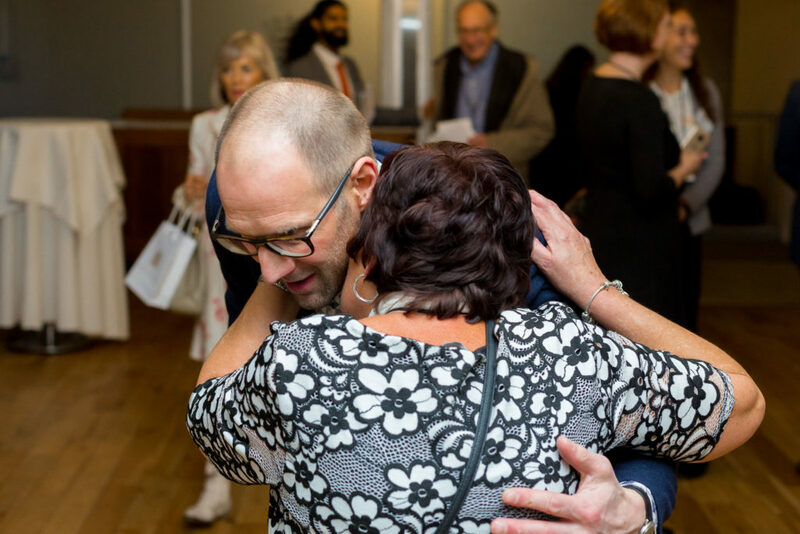 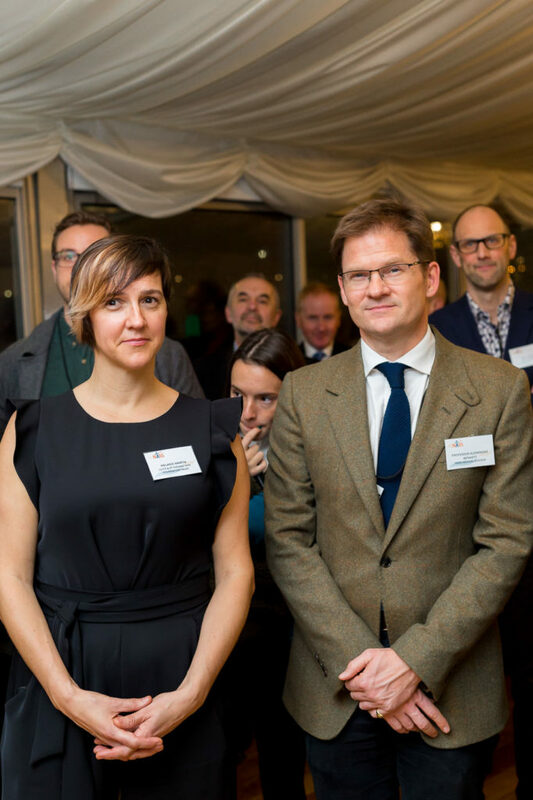 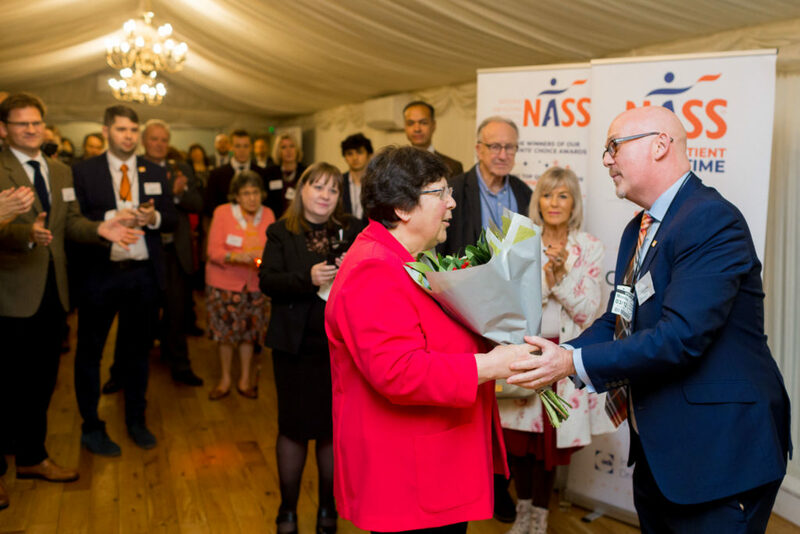 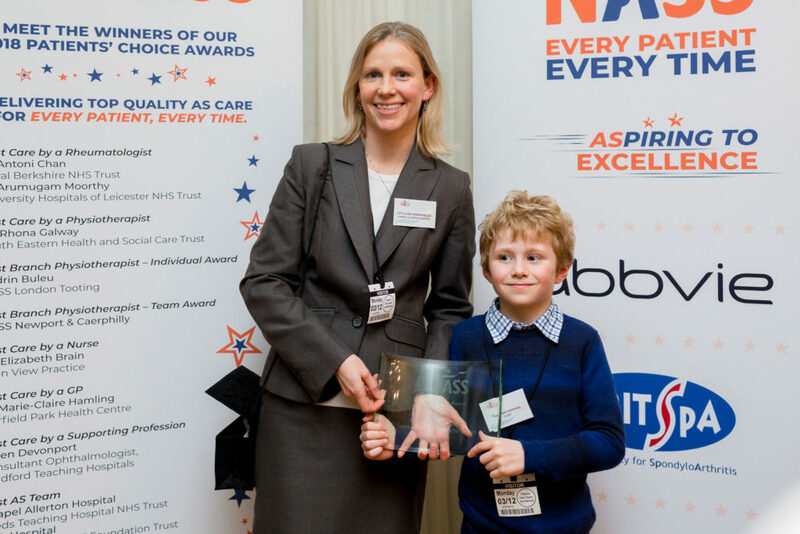 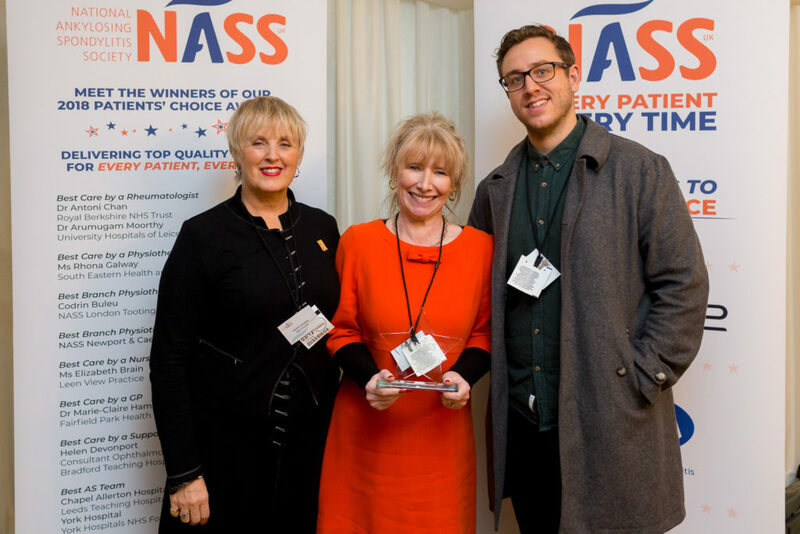 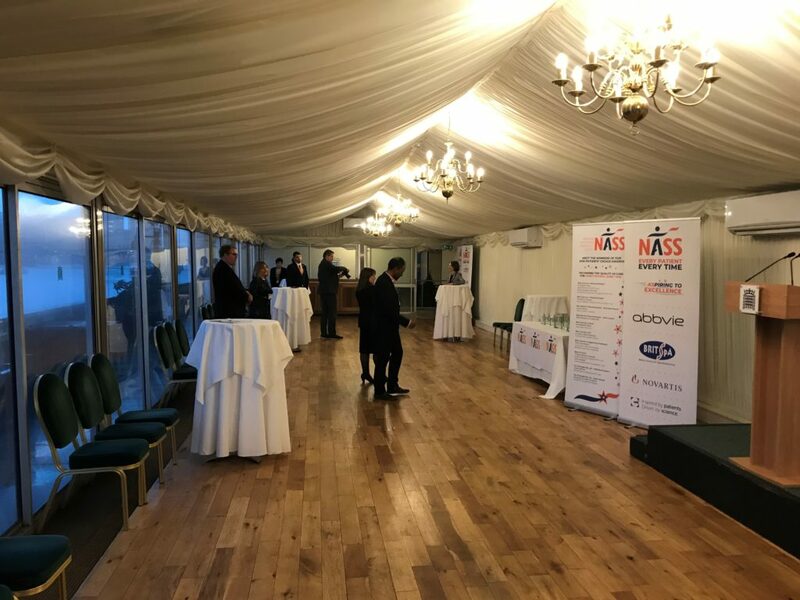 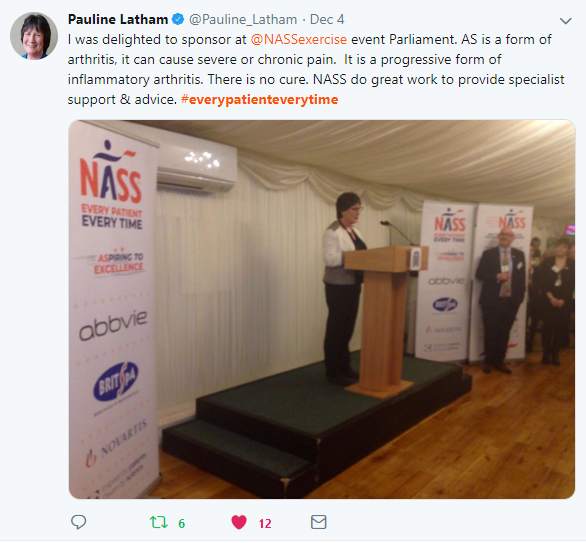 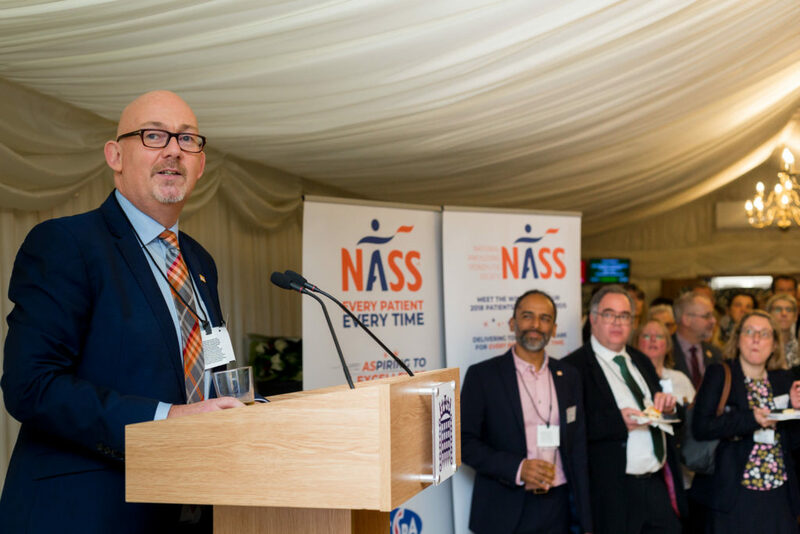 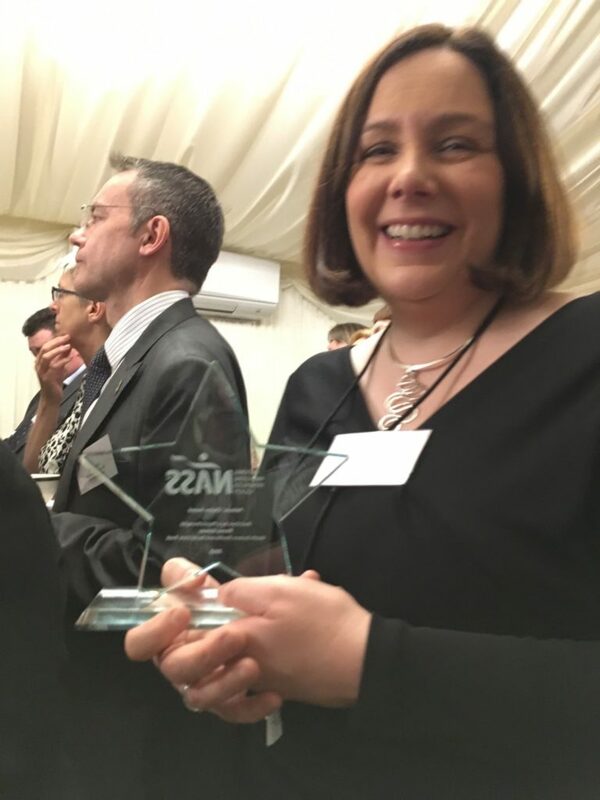 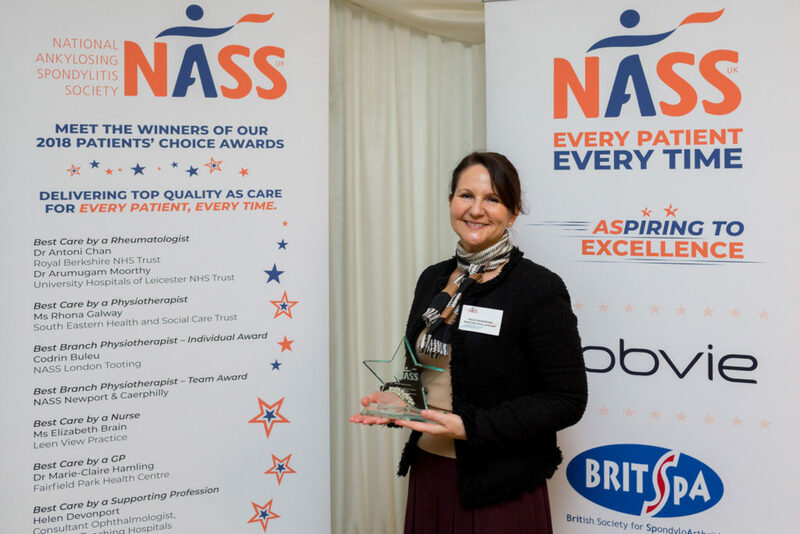 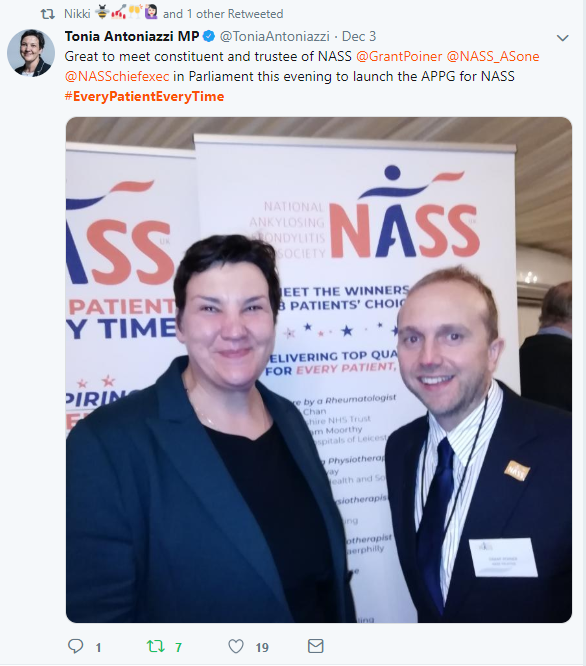 Click through to read NASS CEO Dr Dale Webb’s reflections on the meeting and more of what’s to come from NASS’ Every Patient, Every Time campaign. 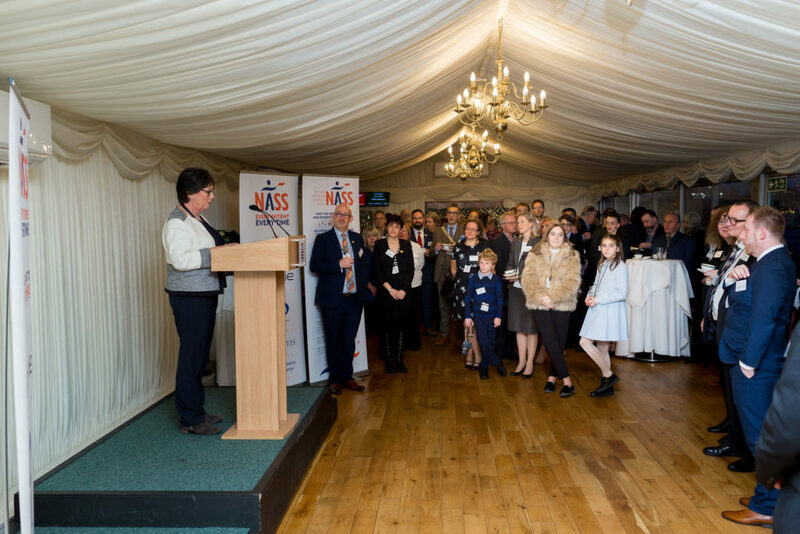 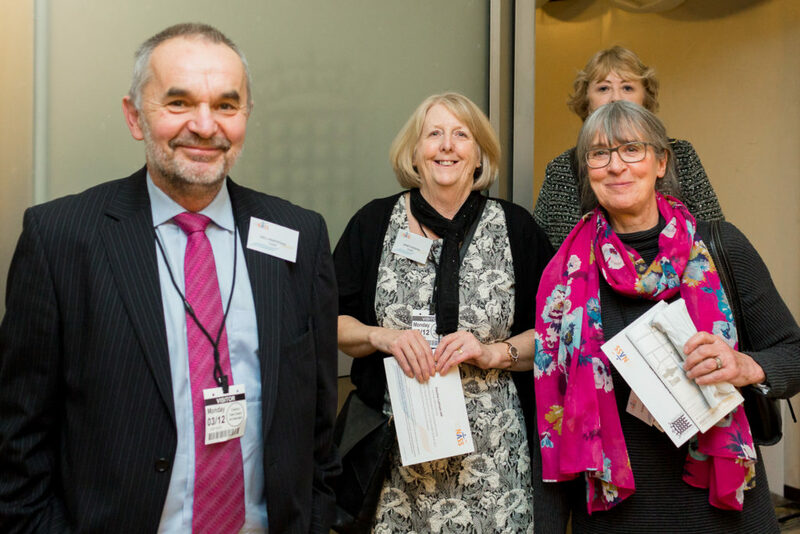 The delay to diagnosis for axial spondyloarthritis is 8.5 years, and parliamentarians are coming together for the first time on 19 March to put into action plans to reduce this dramatically. 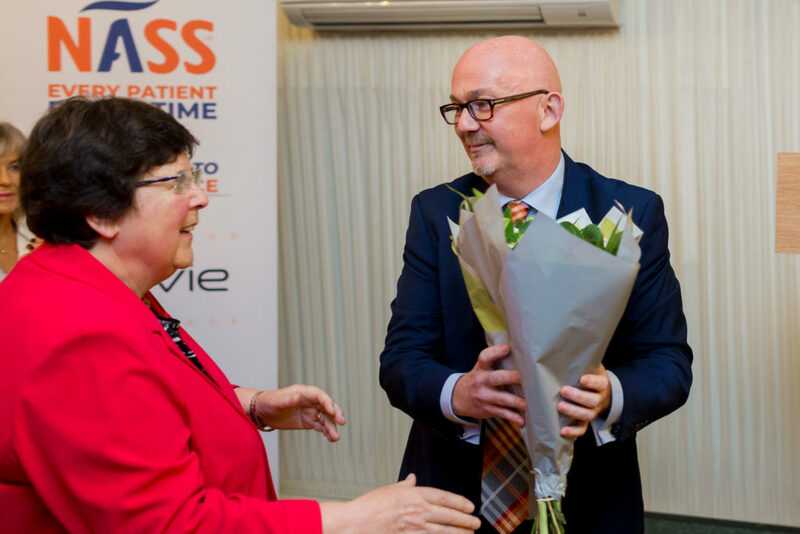 Click here to read today’s press release in full. 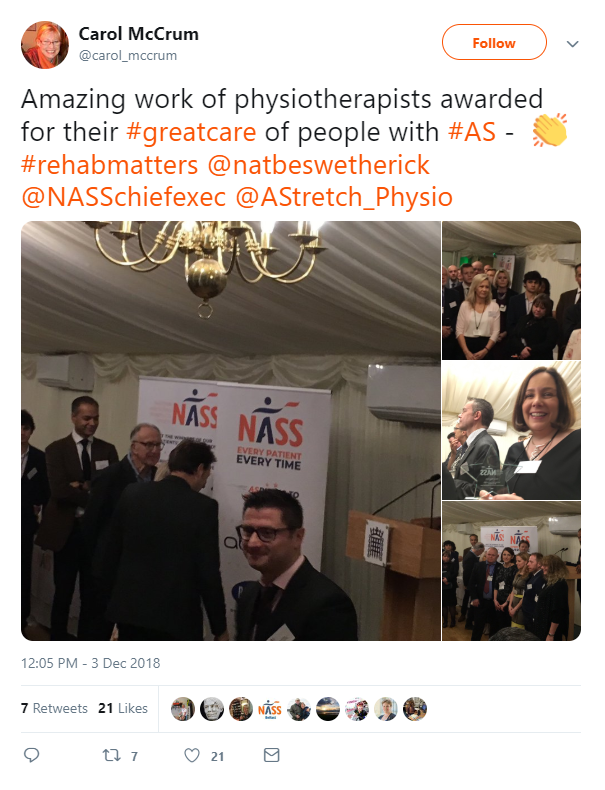 Plans for our work with the Institute of Osteopathy and Royal College of Chiropractors to help reduce the delay to diagnosis have been announced for 2019. 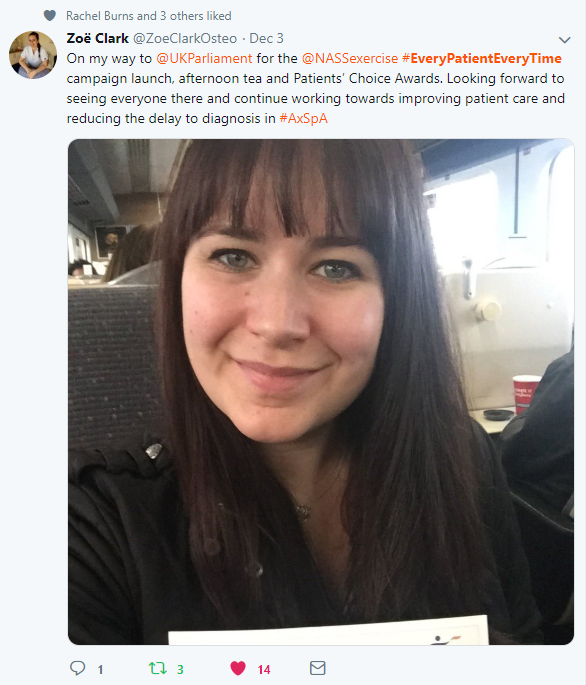 On 7 January 2019 NHS England published its long-term plan for the NHS. 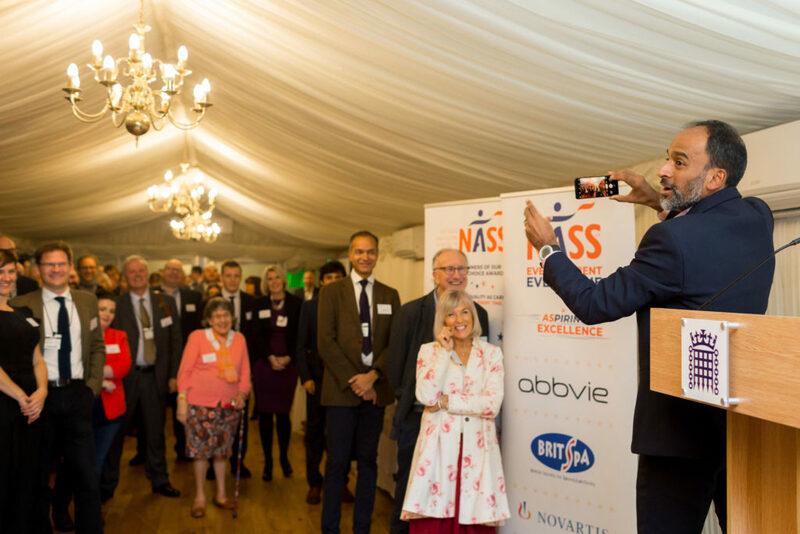 It sets ambitious targets to reduce deaths from illnesses such as heart disease and dementia and makes commitments to improve care in areas including cancer and mental health. 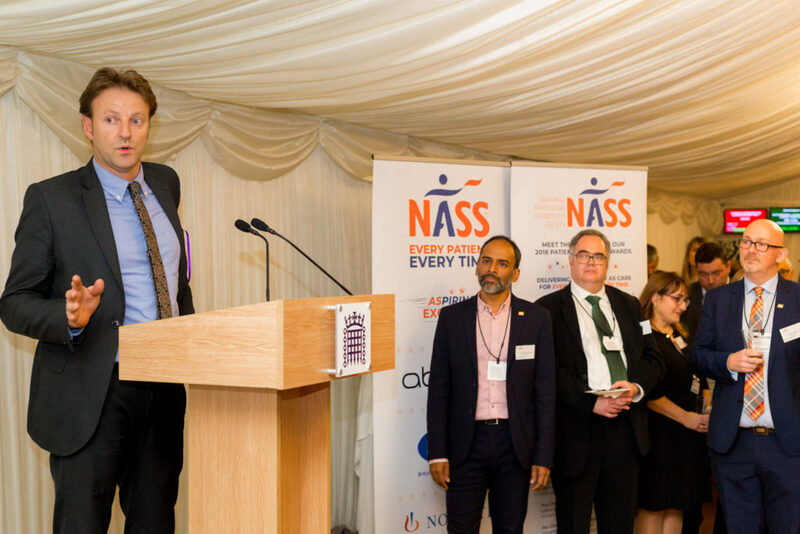 NASS knows that not everyone in the UK gets the same standard of care for their axial SpA (AS) – that’s why we’ve launched our new campaign Every Patient, Every Time. 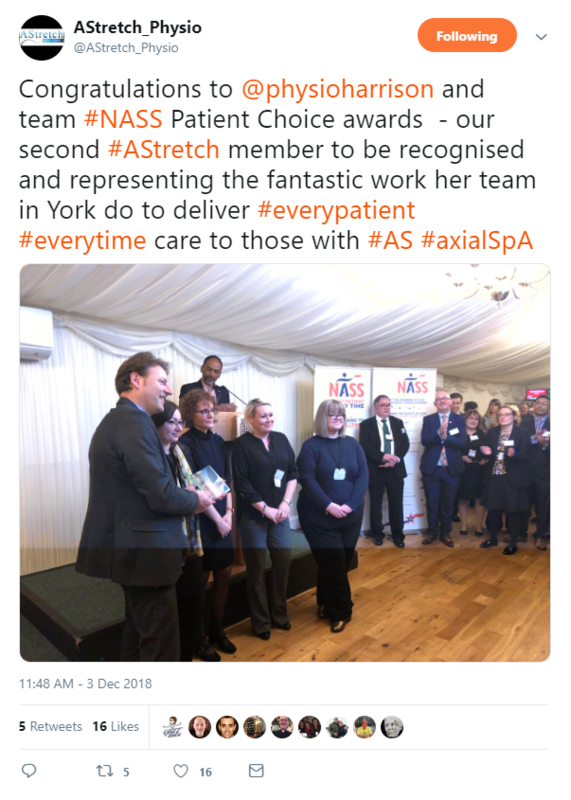 The publication of the National Institute for Health and Care Excellence (NICE) Guideline in 2017 and Quality Standard in 2018 were huge landmarks for axial SpA (AS), but there’s much more work to be done. 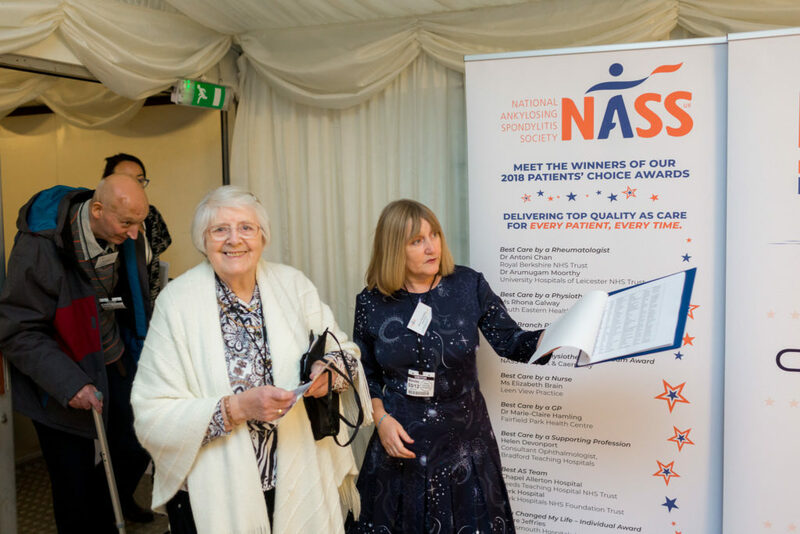 Our next goal is to ensure that the guideline and quality standard are both effectively implemented, so that every patient, every time gets the care and support that they need. 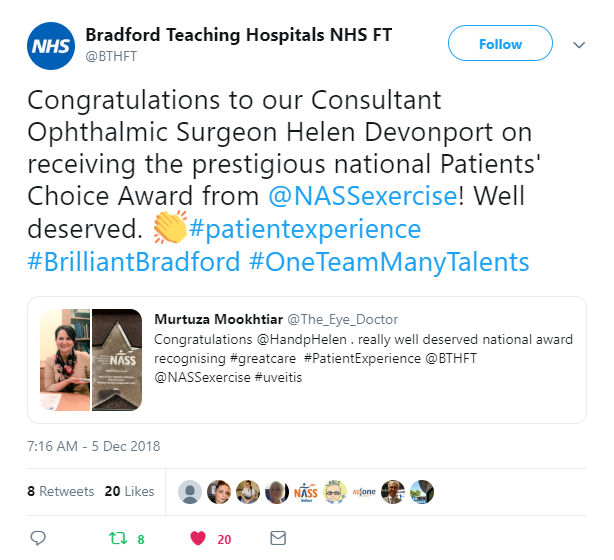 Clinicians hold the key to driving up performance standards and we will support whose are determined to improve services. 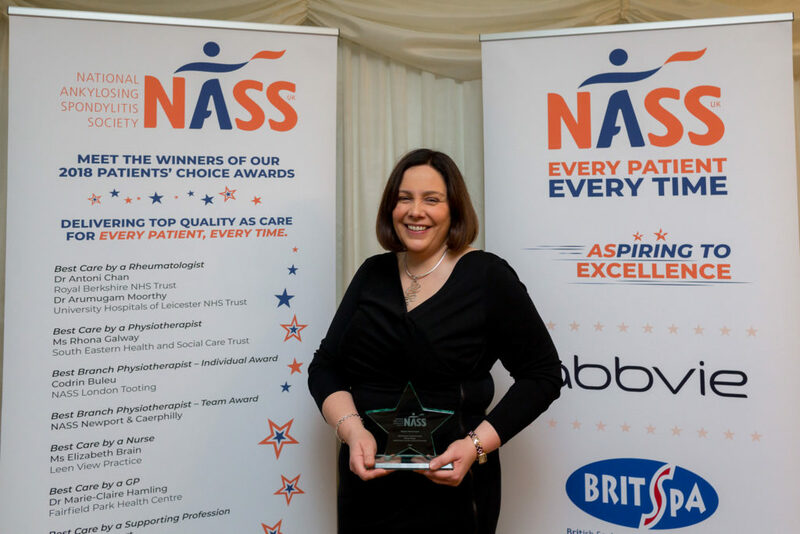 Aspiring to Excellence will provide – through a competitive award process – tailored support and a multi-site learning environment to services that are aspiring to improve their care. 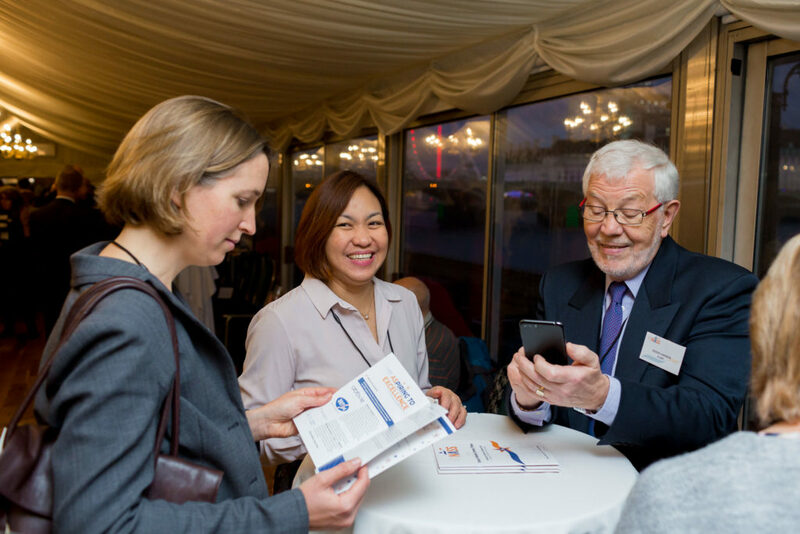 Through a national network of participating centres we will identify and disseminate learning material in order that others across the UK can improve their care. 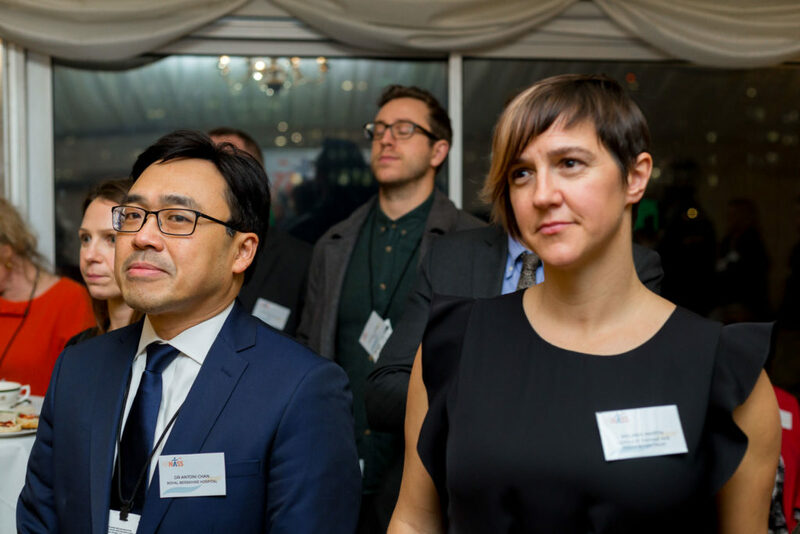 The programme will develop an innovation lab to explore new approaches to care in the hope of creating new systems for local or even national roll-out. 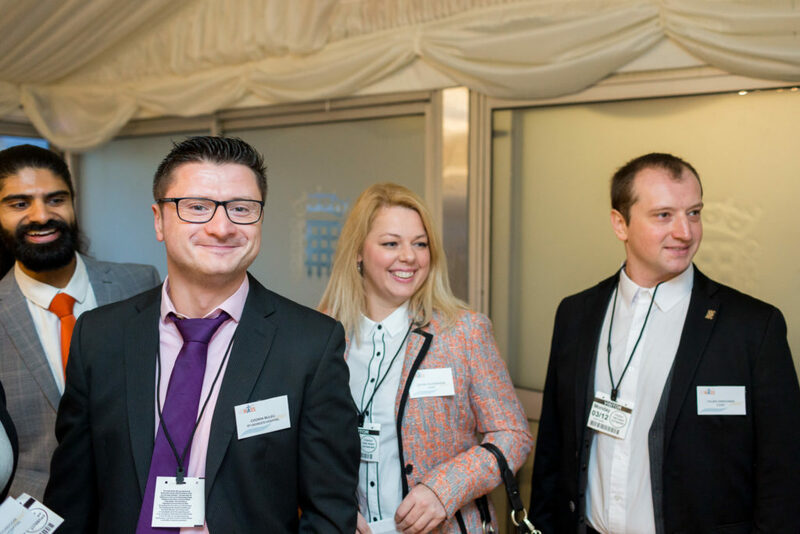 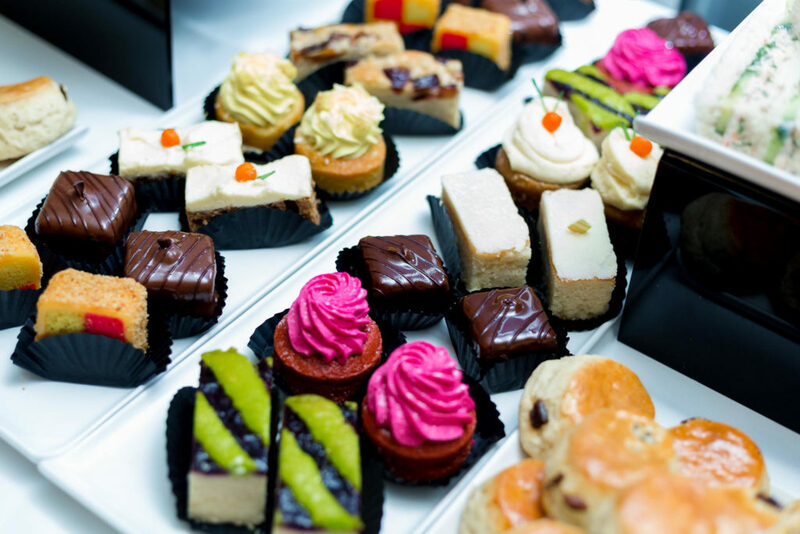 Only by working in partnership can we achieve the ambitious goals of Aspiring to Excellence. 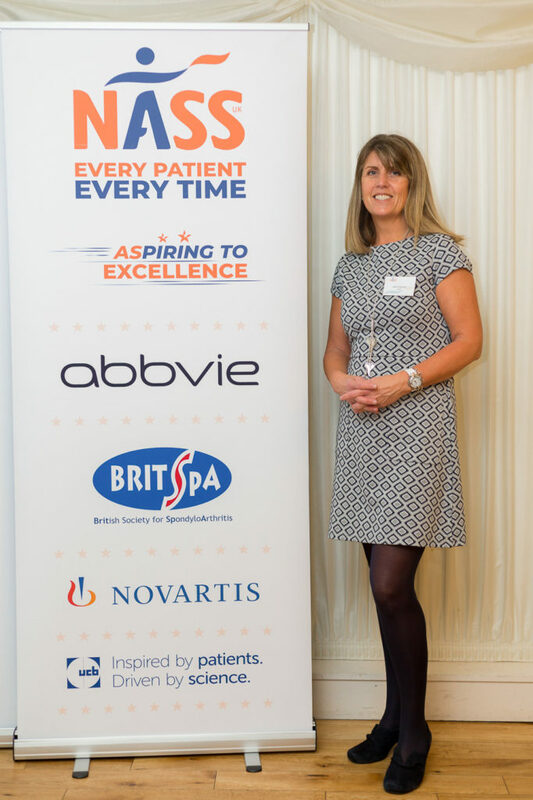 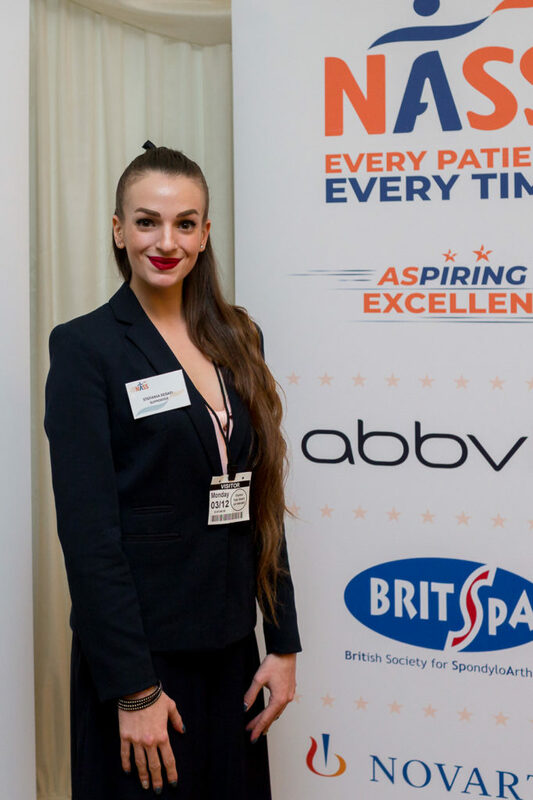 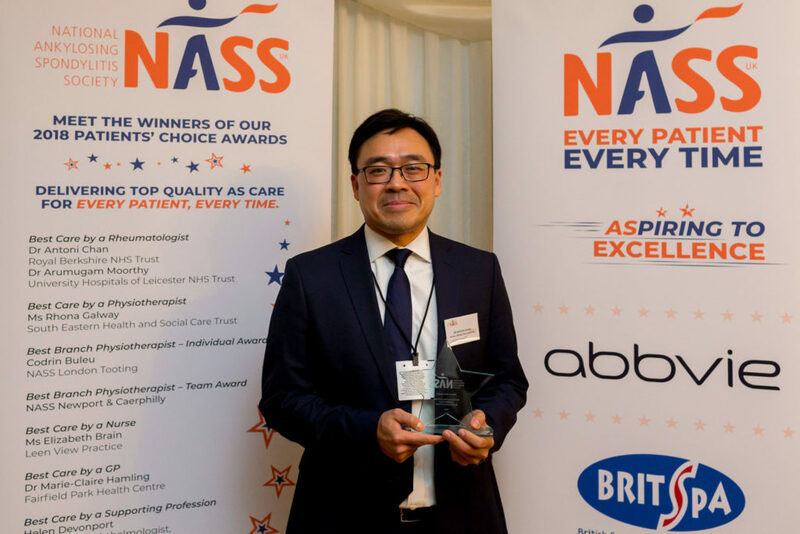 That’s why NASS is delighted to be partnering with AbbVie, BRITSpA, Novartis and UCB to bring this programme to life. 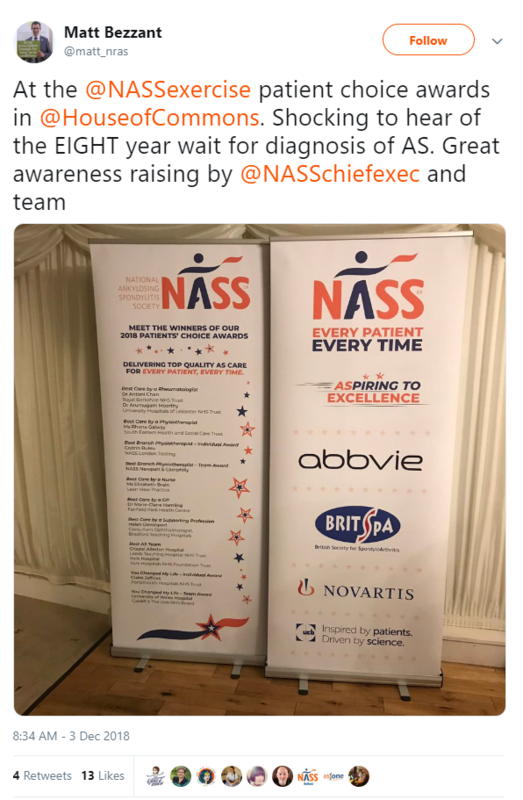 Five organisations, concentrating our resource, insights and unique perspectives with a shared determination to create system-wide improvements. 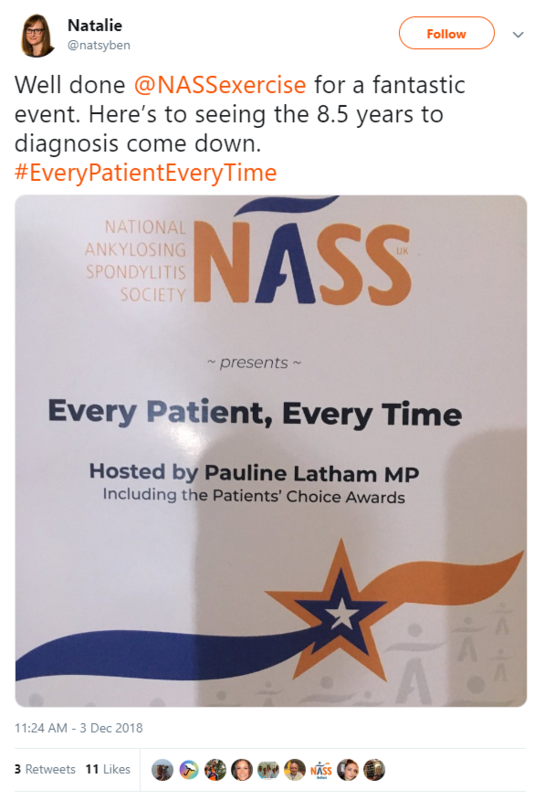 Every Patient, Every Time. 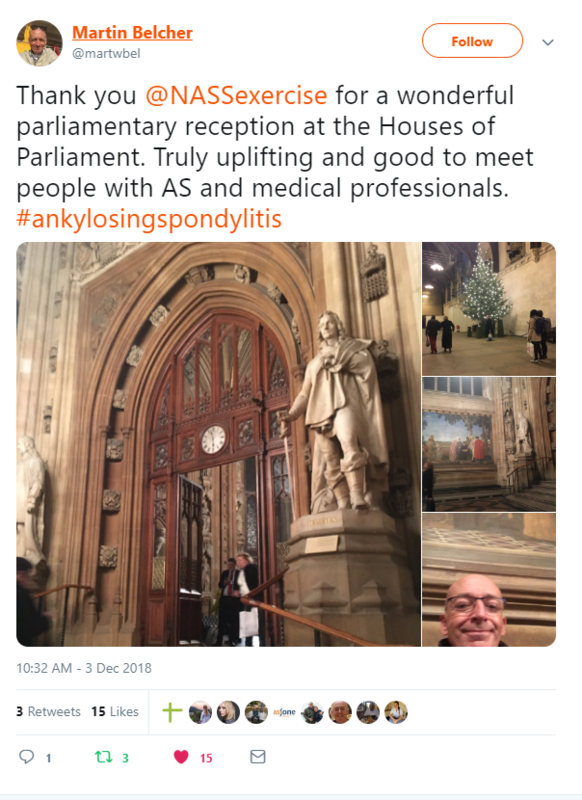 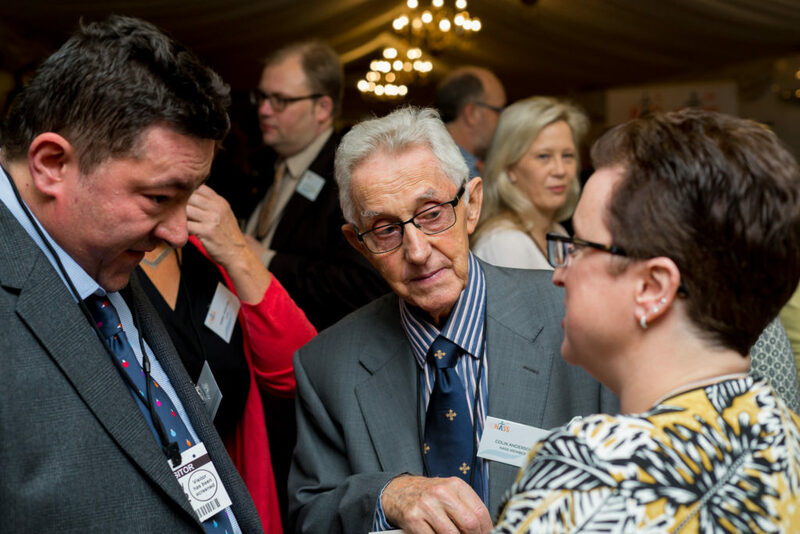 We are delighted to announce that we have been working with MPs to form a new All Party Parliamentary Group (APPG) for Axial Spondyloarthritis which will be co-chaired by Derek Thomas MP and Lord Campbell-Savours, who has AS. 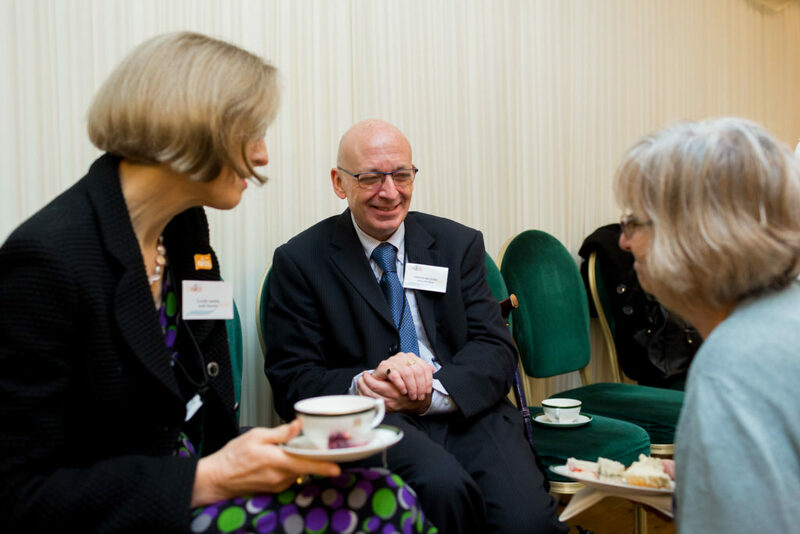 An APPG is a group of parliamentarians from all parties who work together on a specific area. 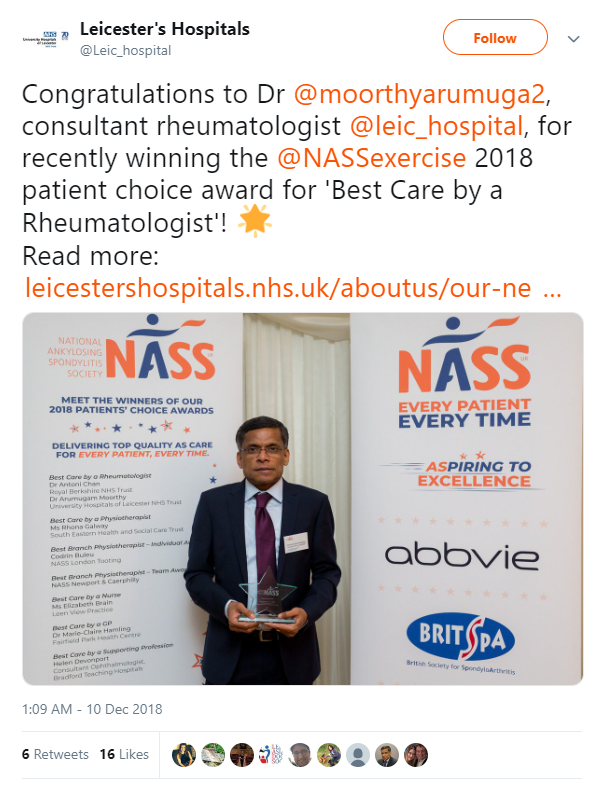 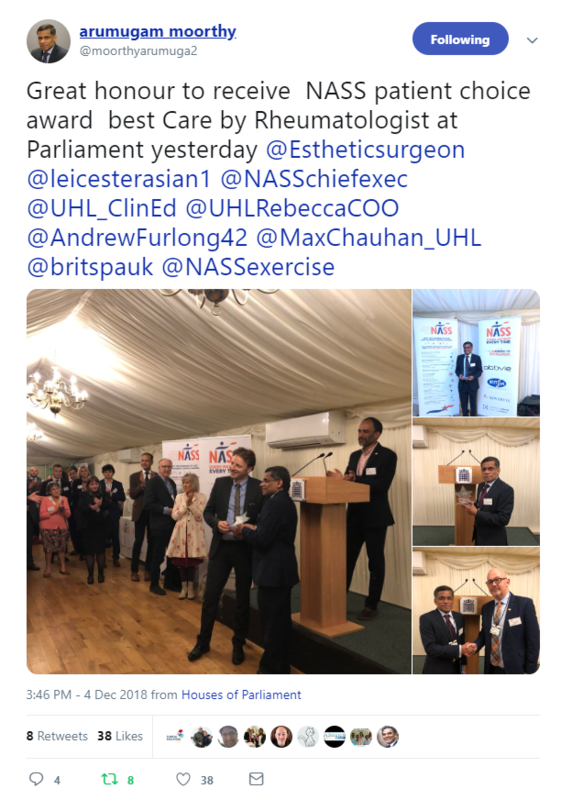 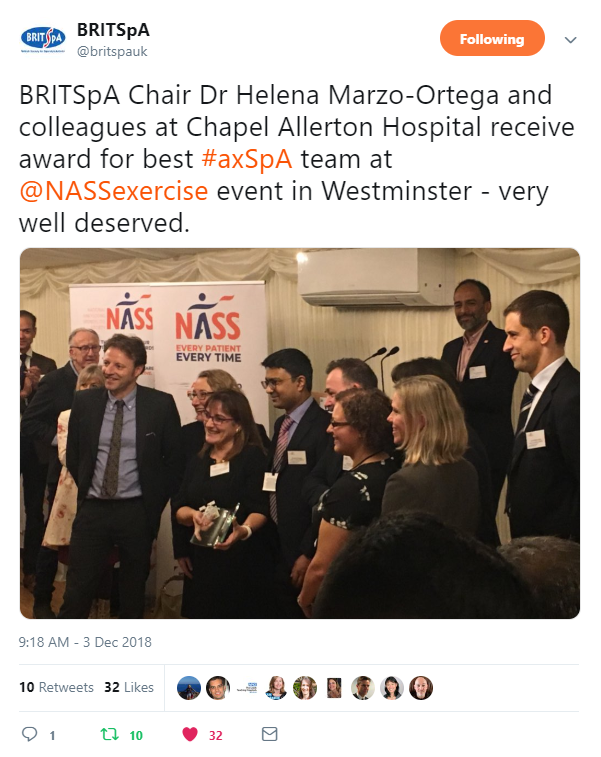 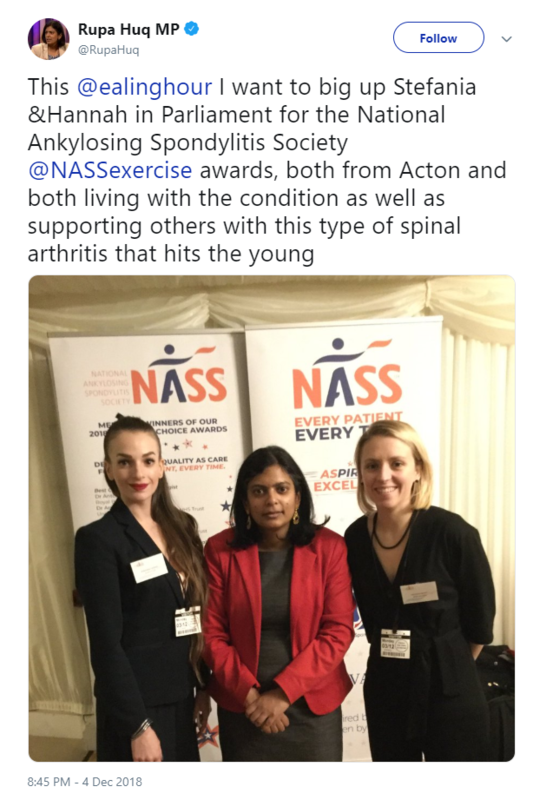 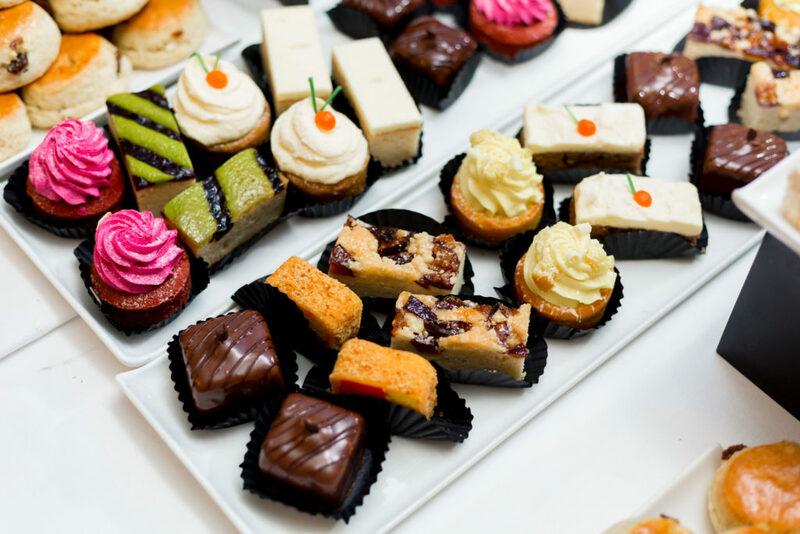 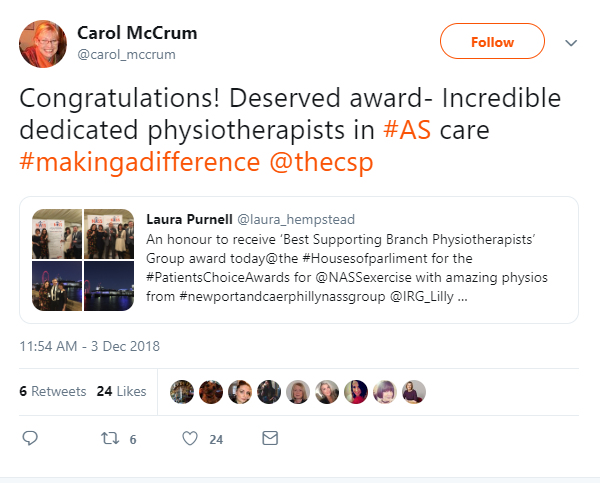 In this case, the APPG for Axial SpA will run for two years, conducting and reviewing freedom of information requests (FOI) to commissioners, reviewing data from the Early Inflammatory Arthritis Audit plus other relevant research, and publish reports. 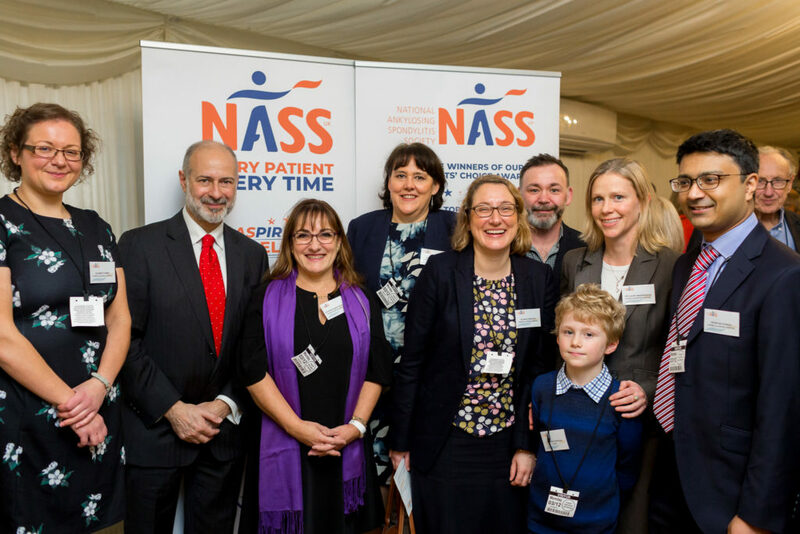 On behalf of NASS, I am delighted to announce the launch of our campaign Every Patient, Every Time. 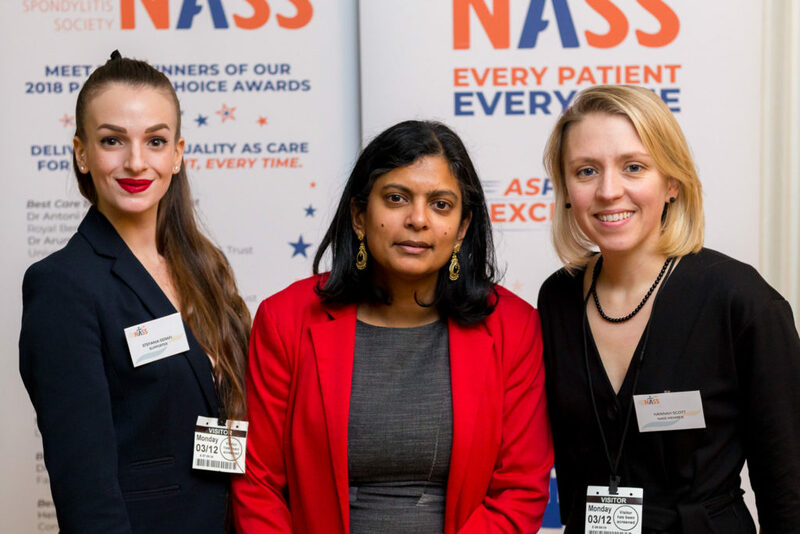 We’re determined to reduce the delay to diagnosis for axial SpA (AS) and ensure that everyone has access to the care set out by the regulator NICE. 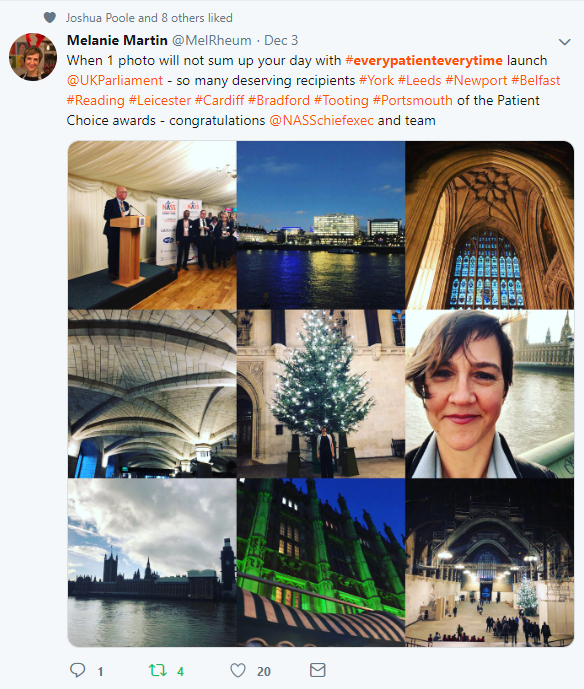 As you will see from the gallery of photos below, our campaign launch in Parliament in early December was a great success. 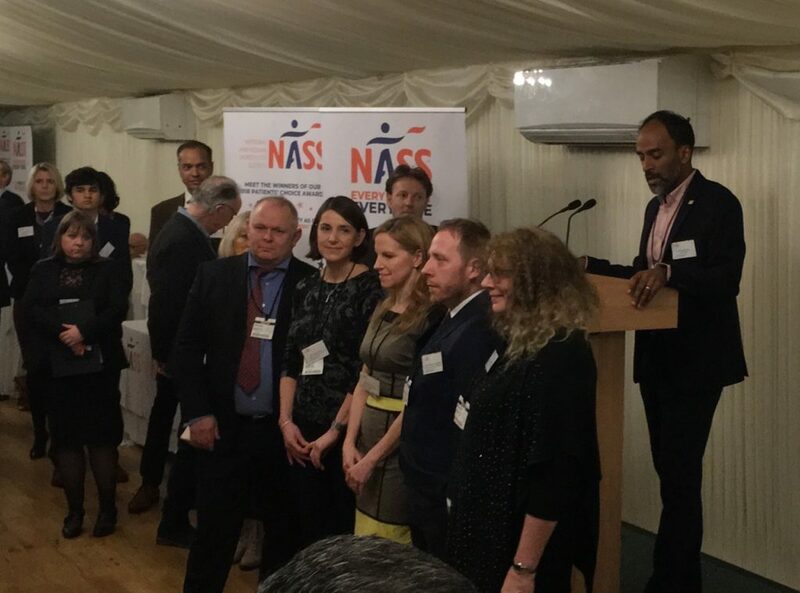 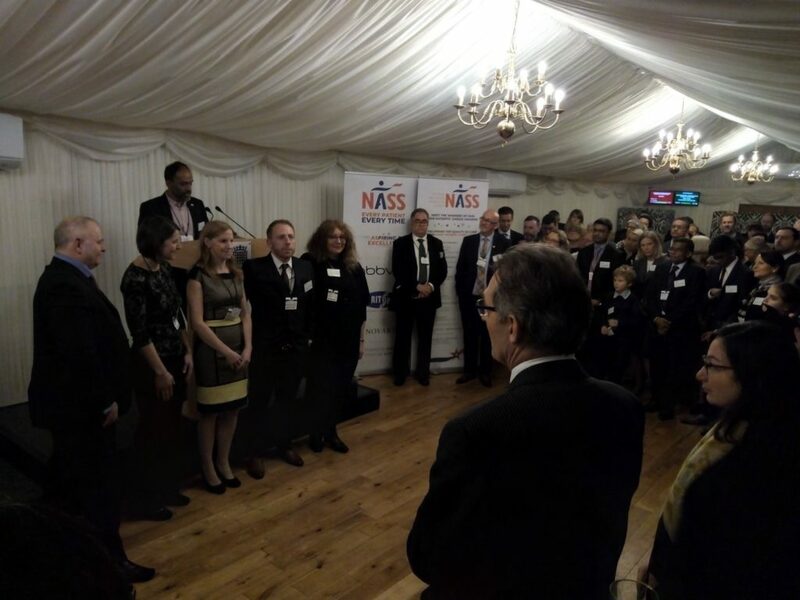 NASS is fortunate to have such committed members, supporters, partner organisations and parliamentarians working with us. 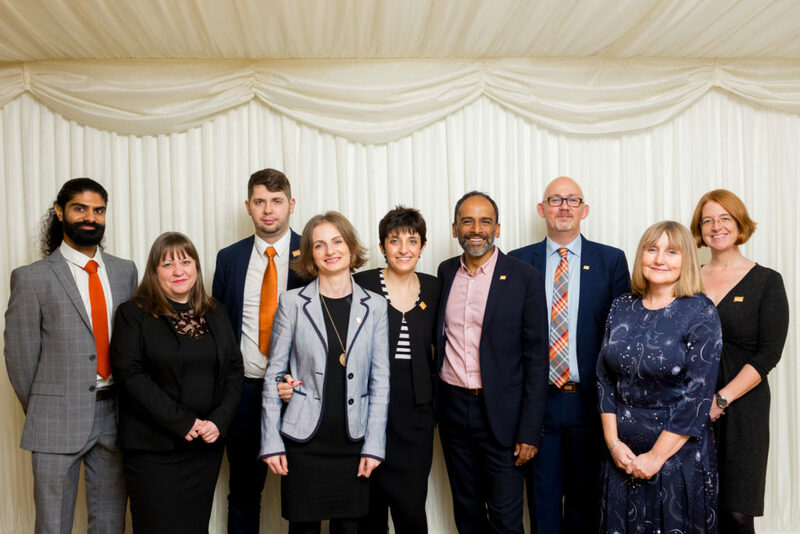 Since the event, three more parliamentarians have agreed to join our new parliamentary committee – that’s seven already. 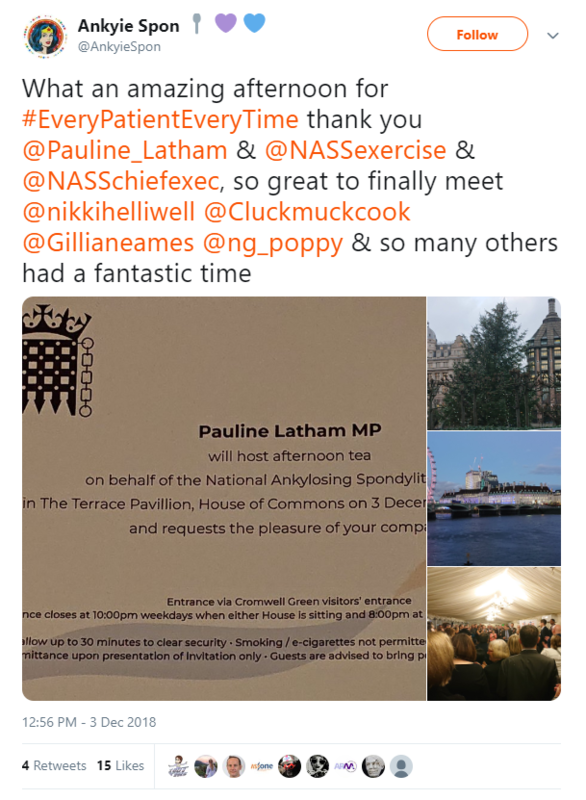 We will update you on the work of the committee once it meets in early 2019. 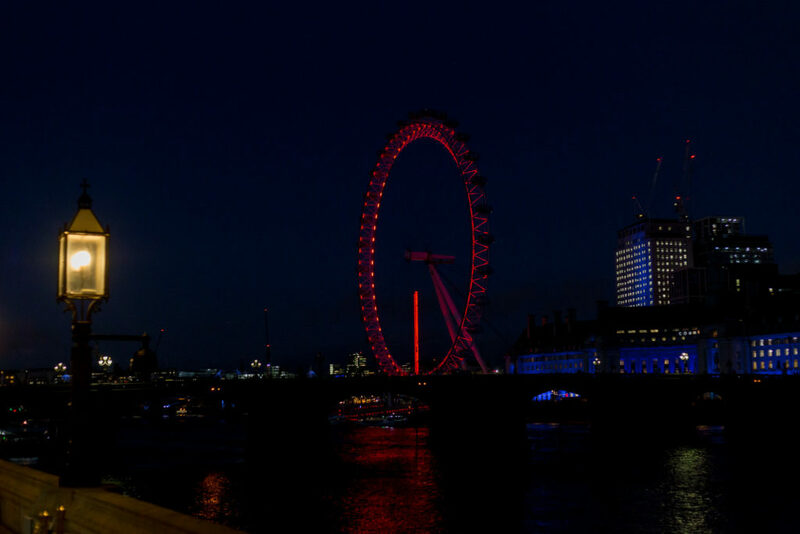 This campaign page will keep you updated on all of our progress and plans. 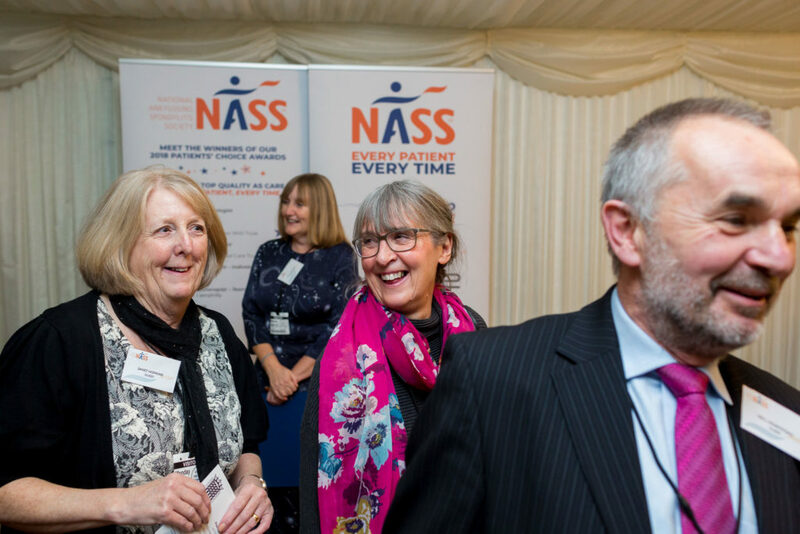 Over the next months, we will be contacting our members and supporters to invite you to work with us in different ways to keep up the pressure on the NHS to provide early diagnosis and effective treatment – Every Patient, Every Time. 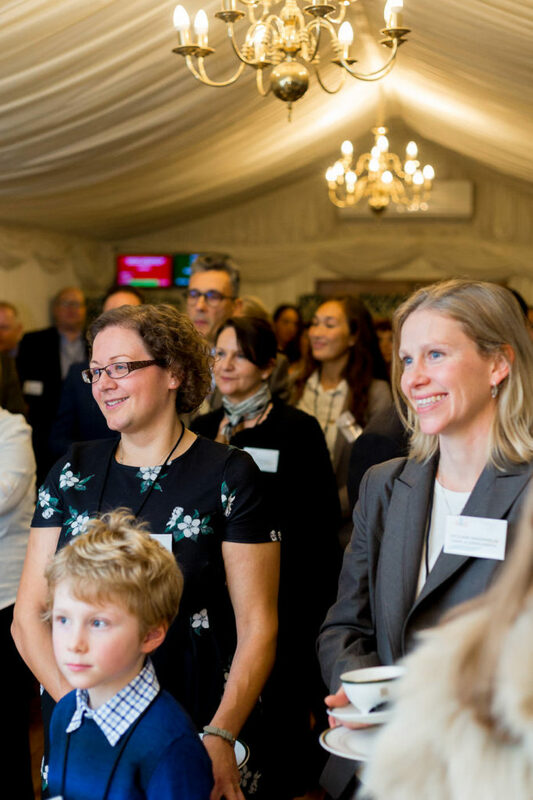 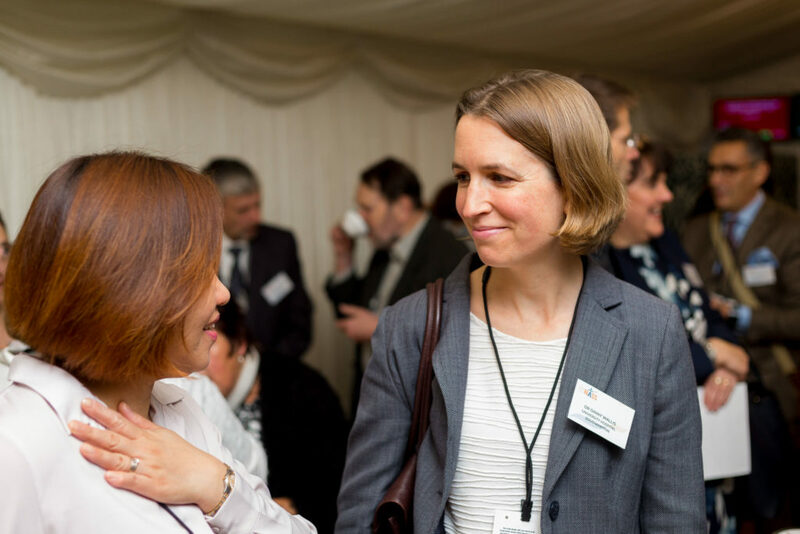 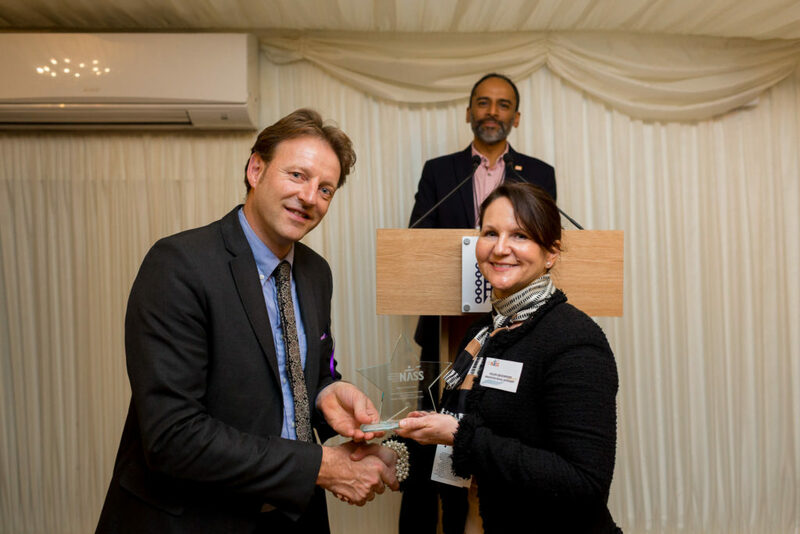 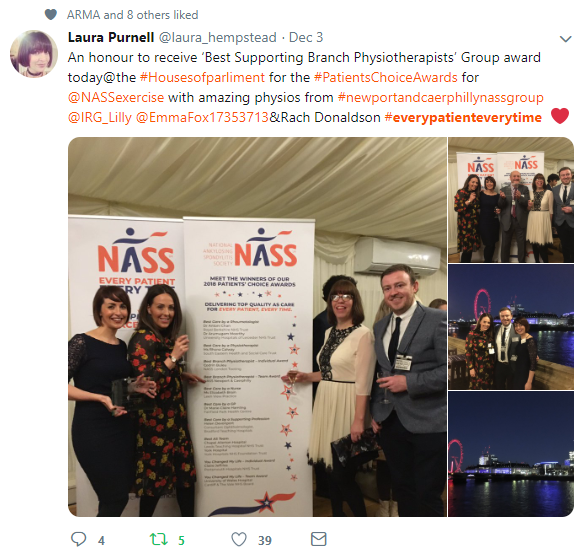 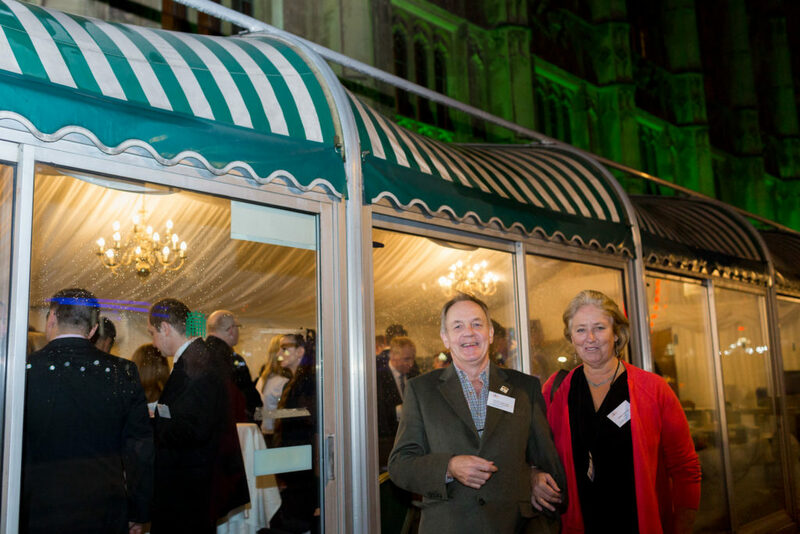 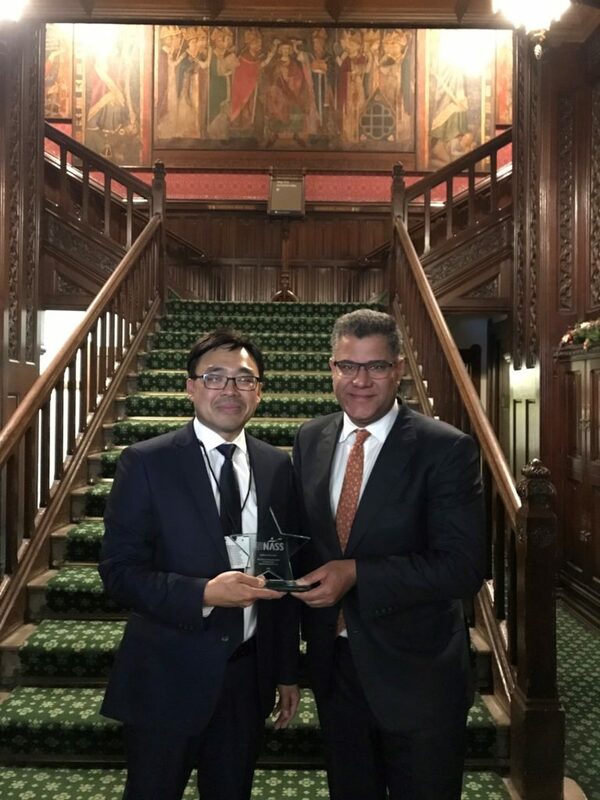 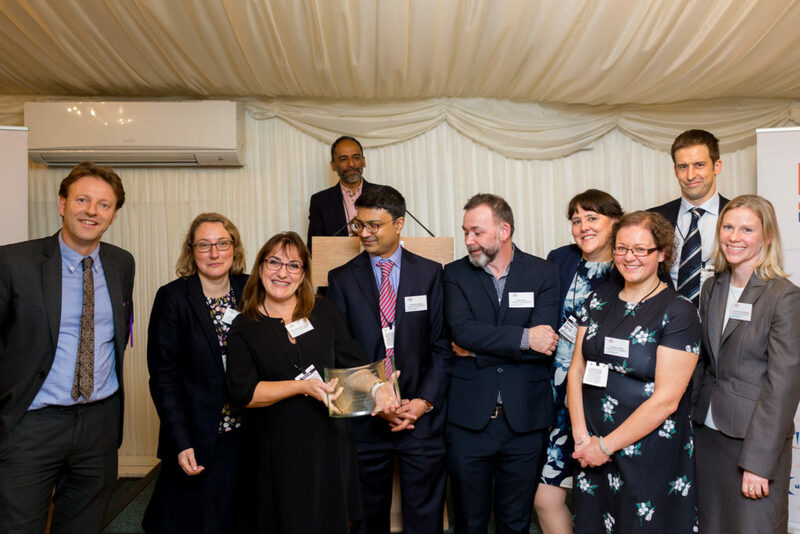 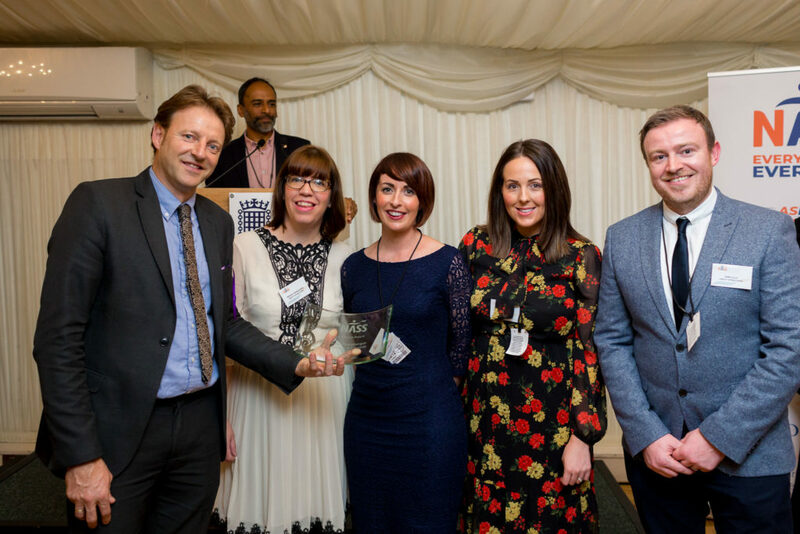 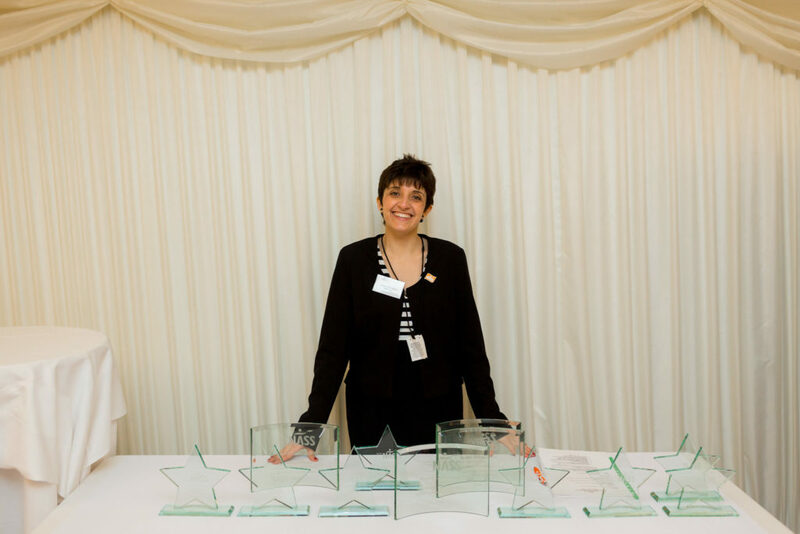 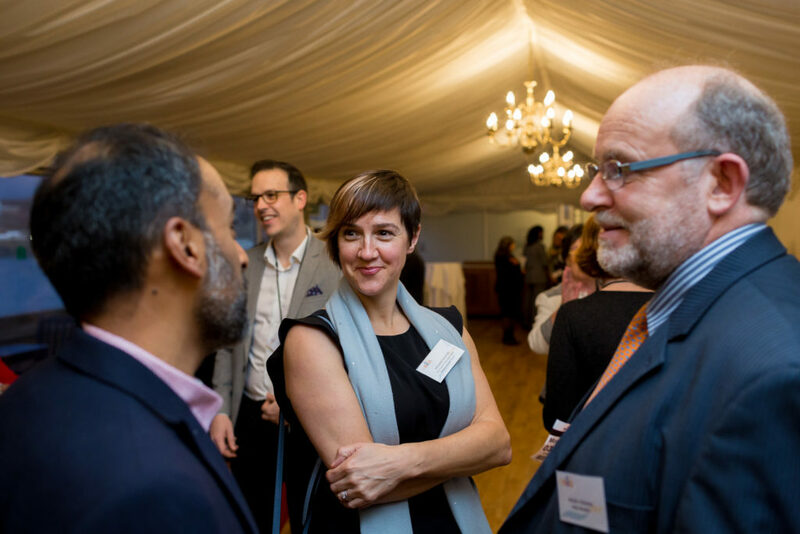 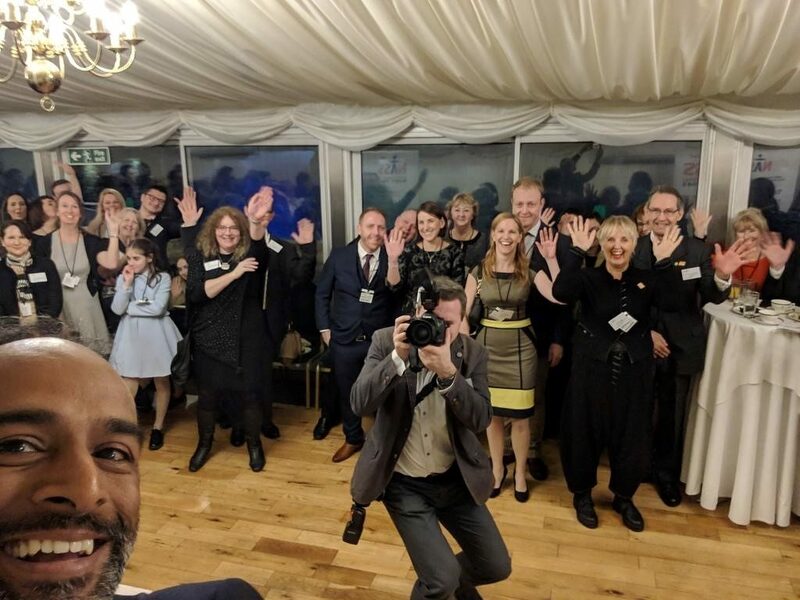 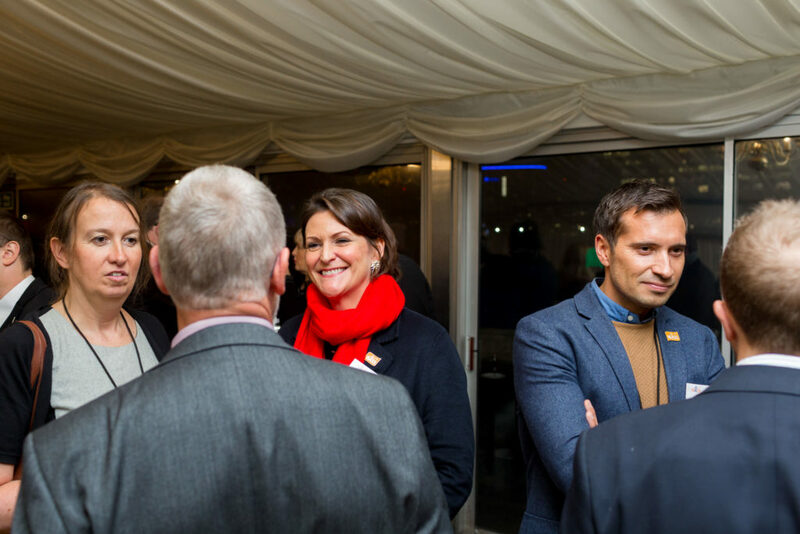 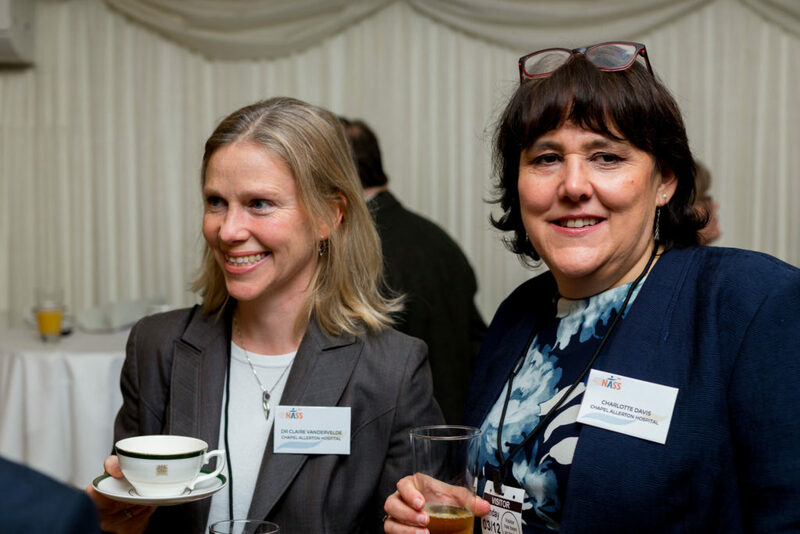 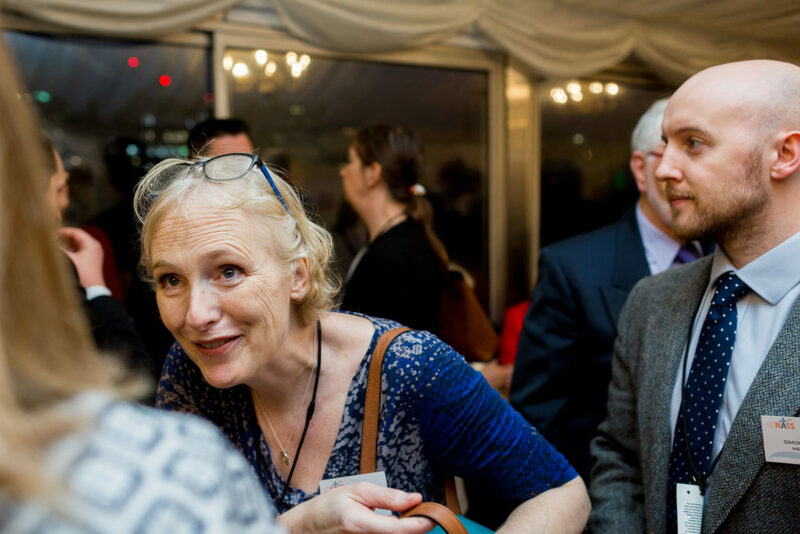 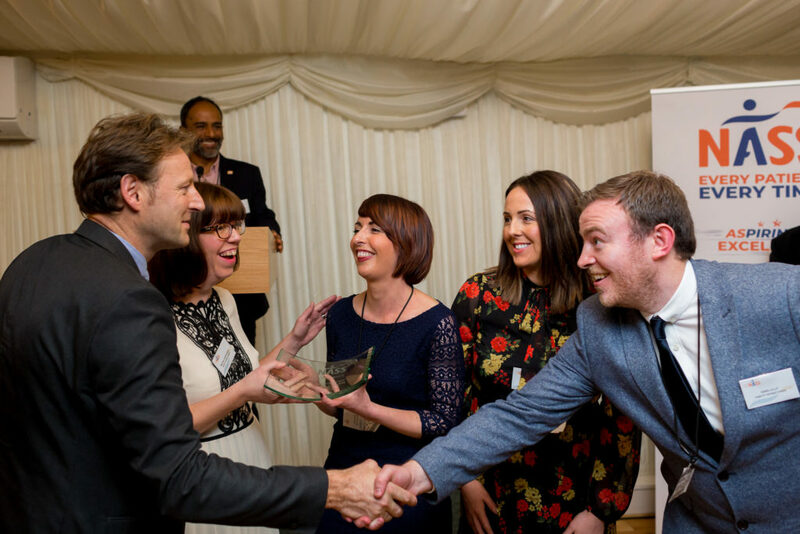 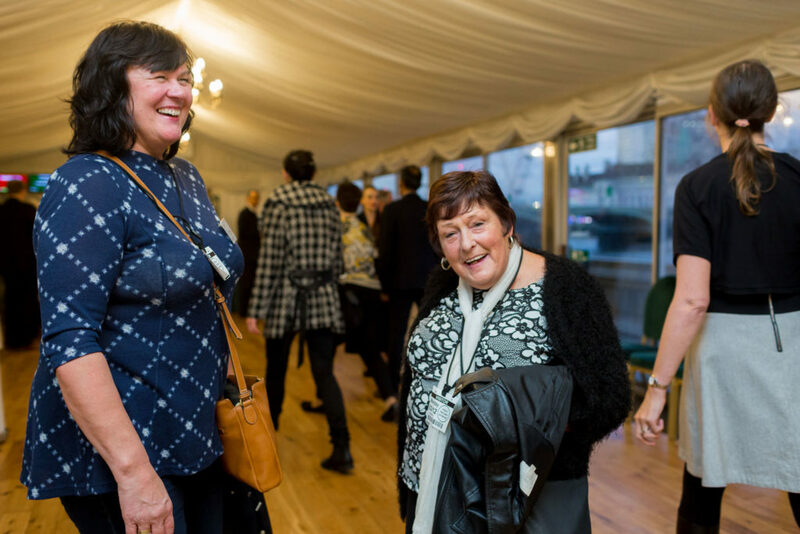 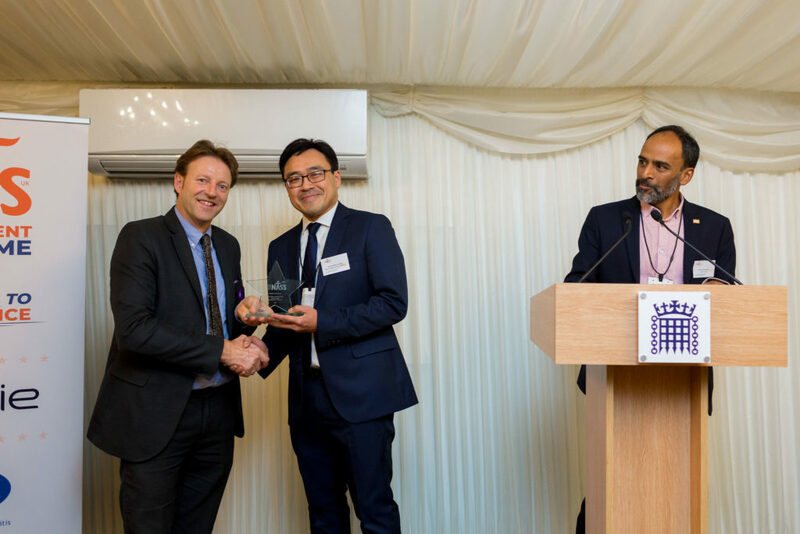 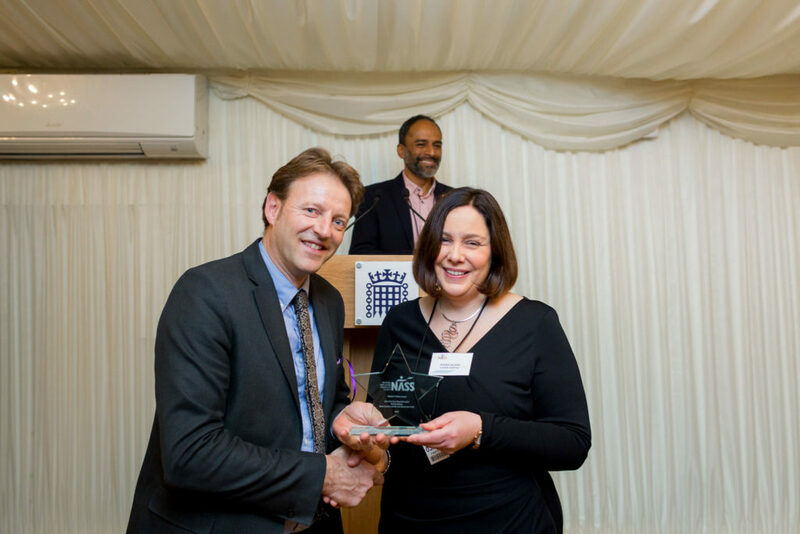 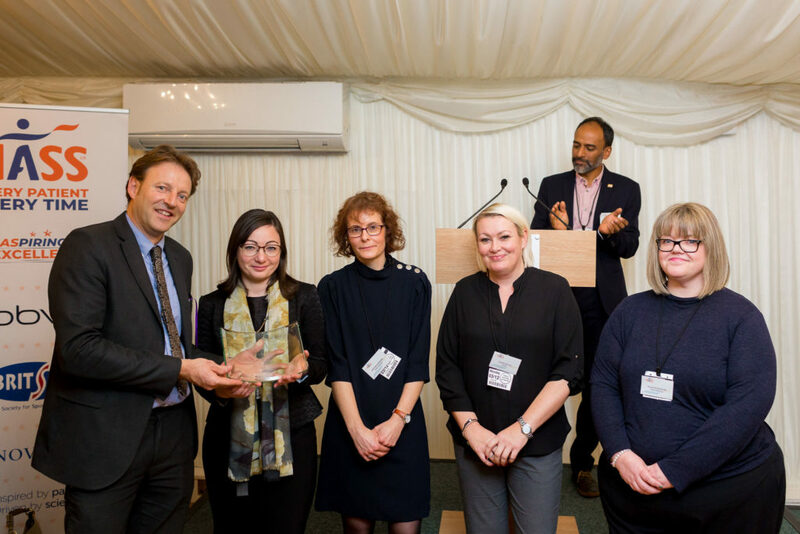 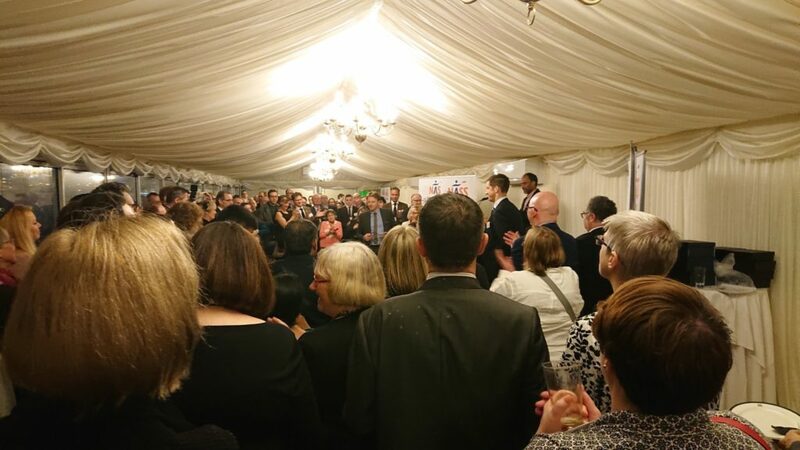 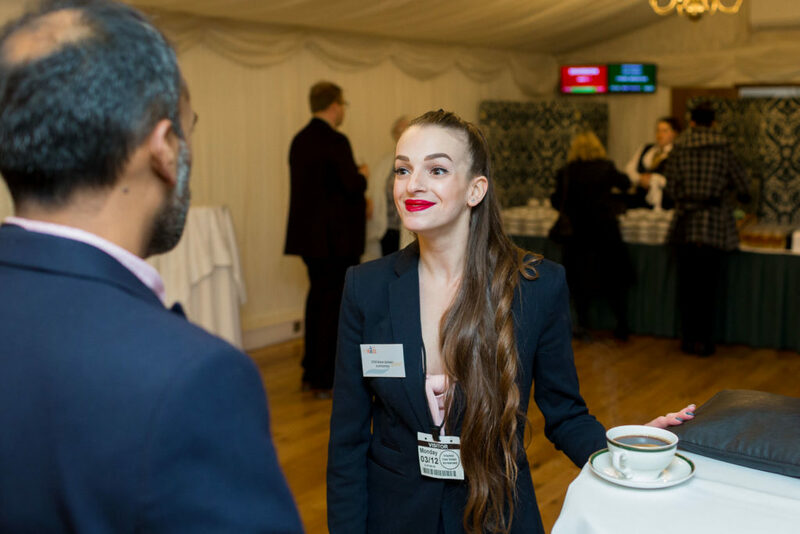 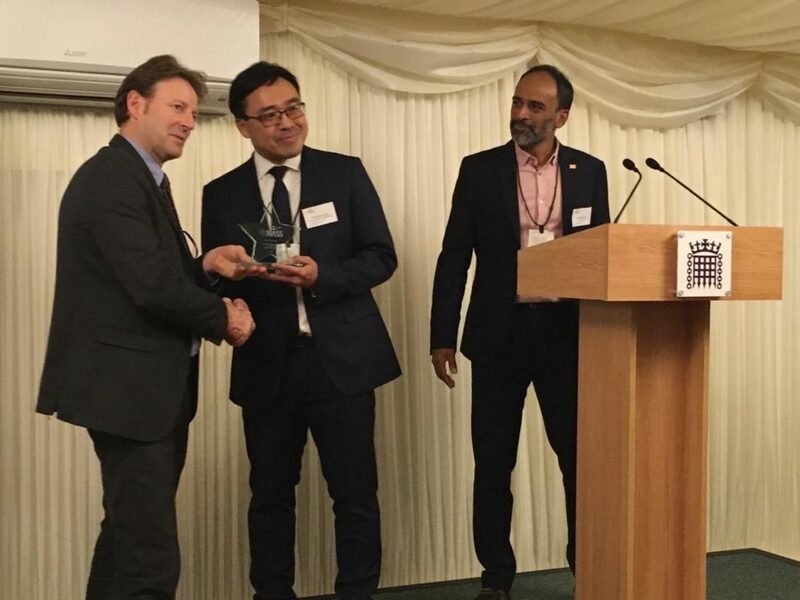 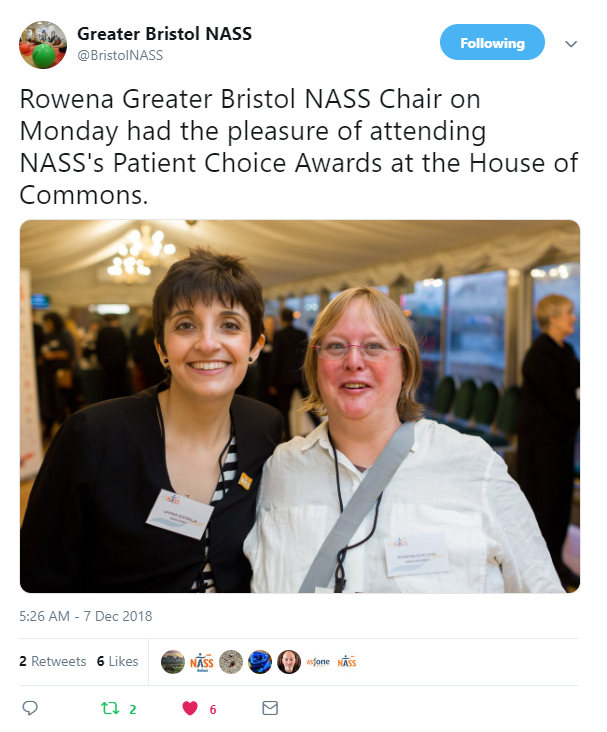 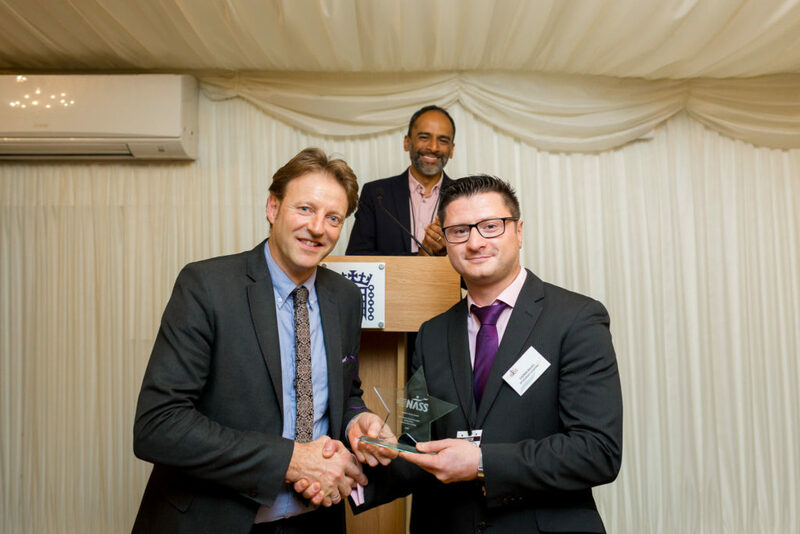 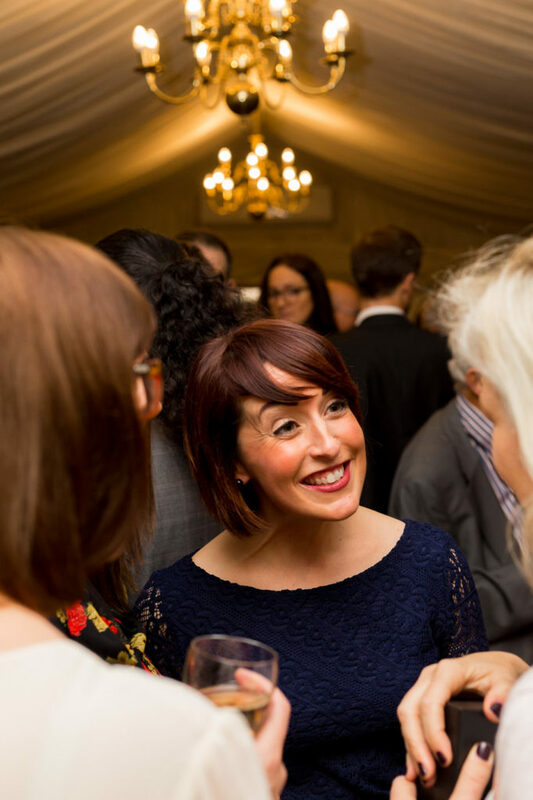 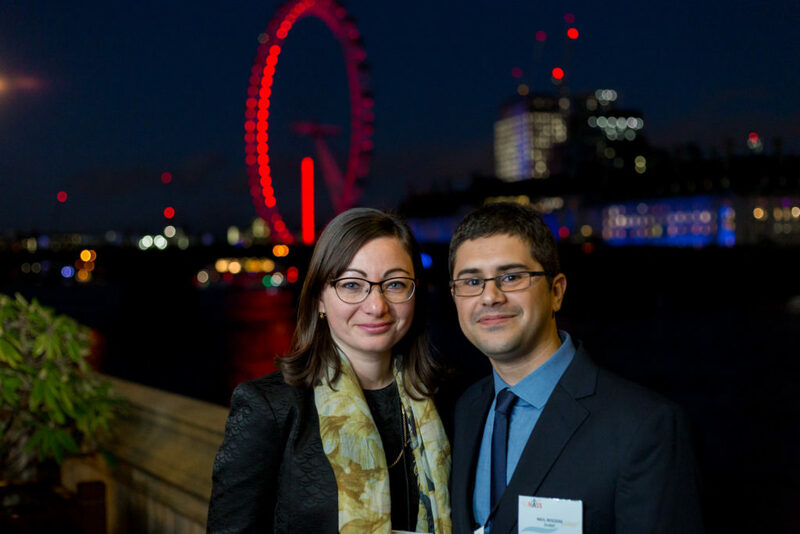 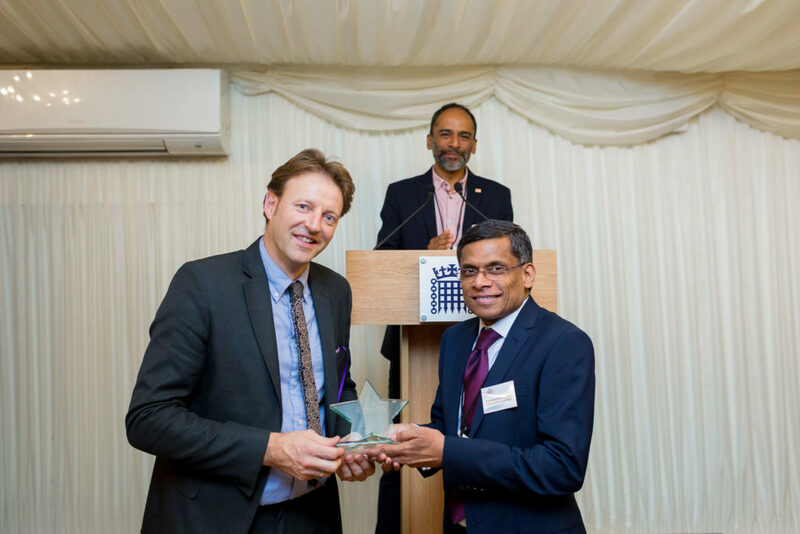 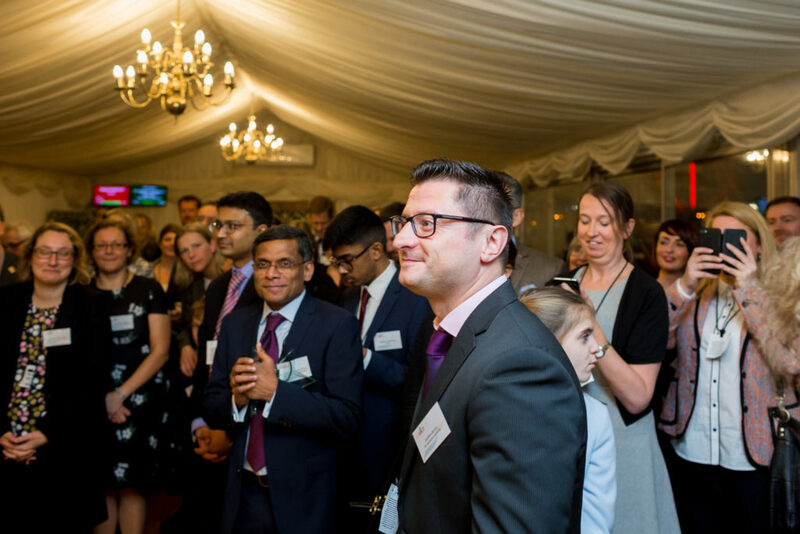 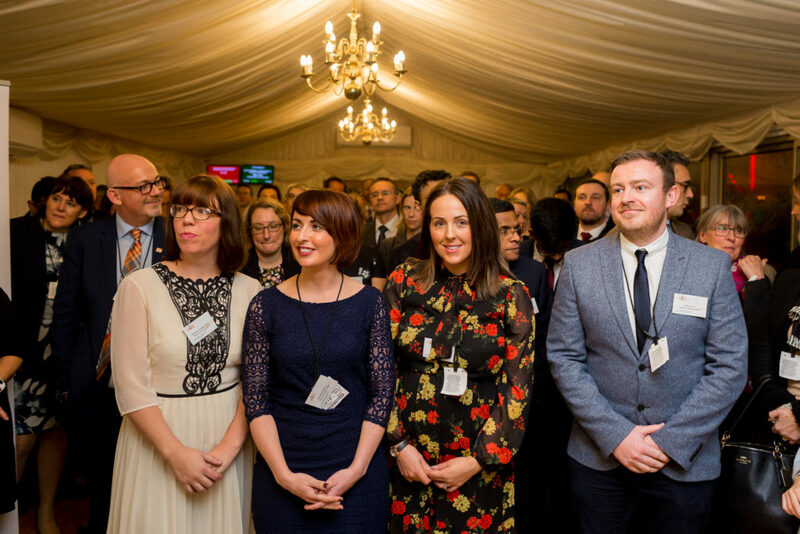 Celebrating excellence and top quality care for Every Patient, Every Time with our Patients' Choice Awards in parliament on 3 December 2018.